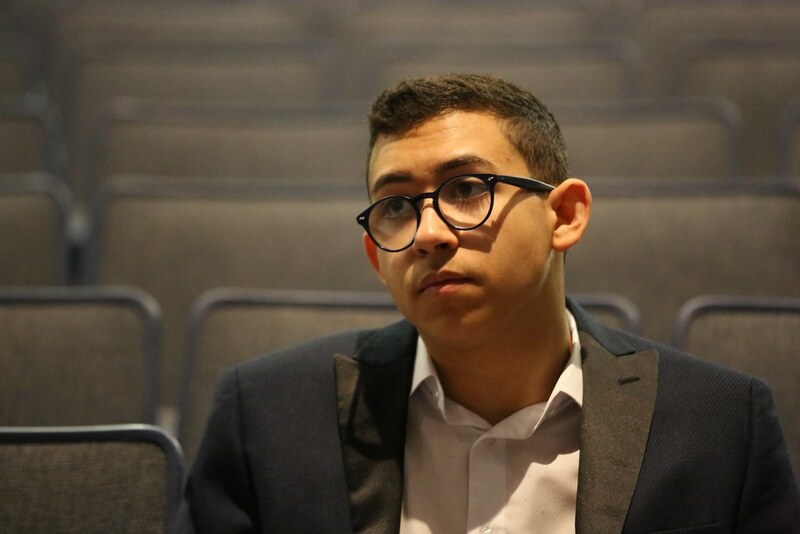 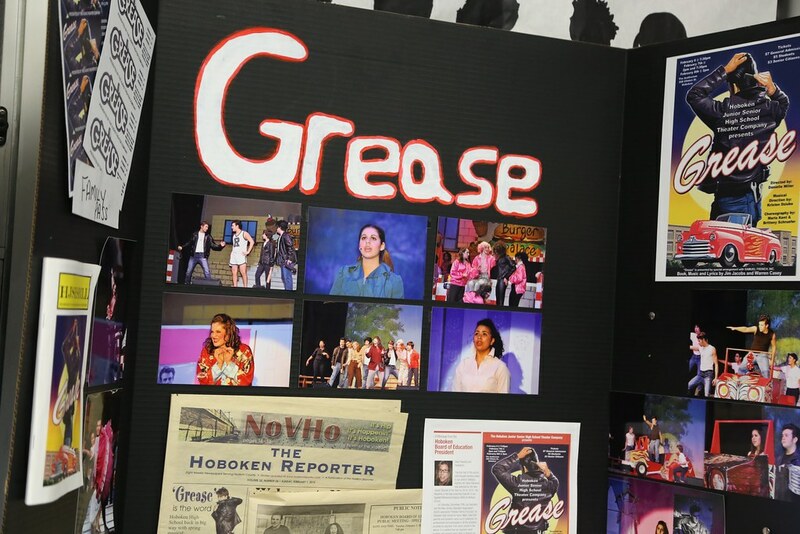 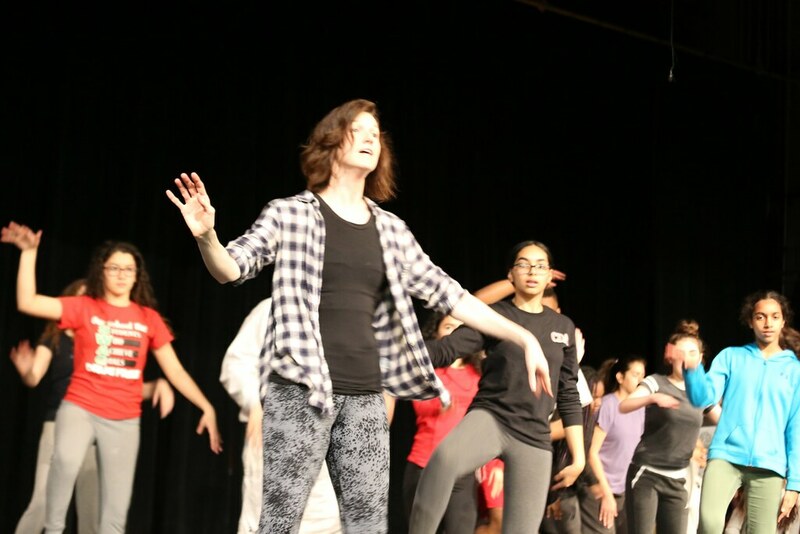 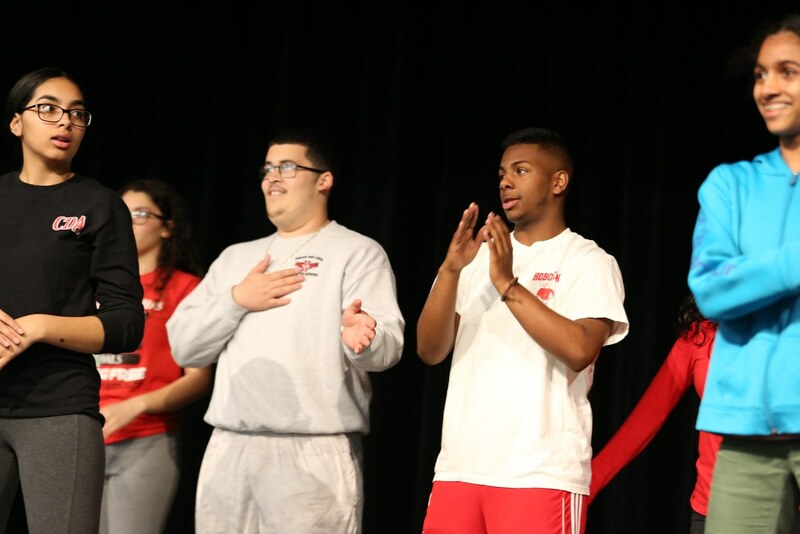 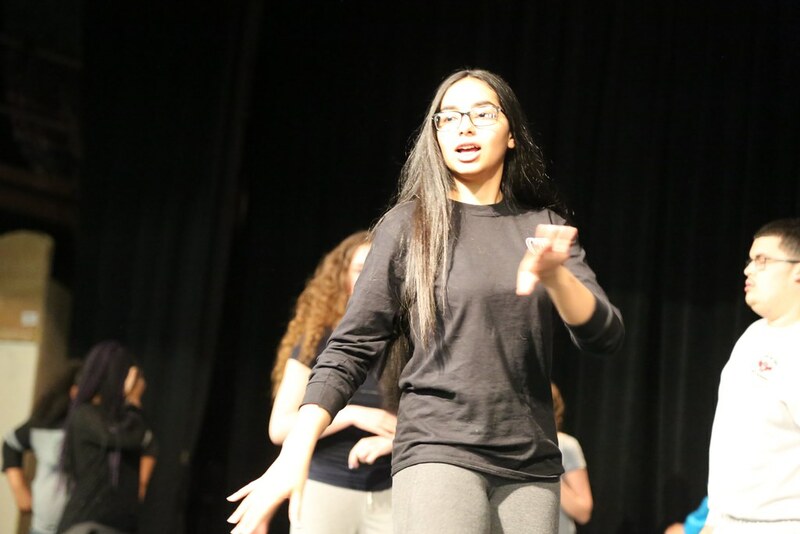 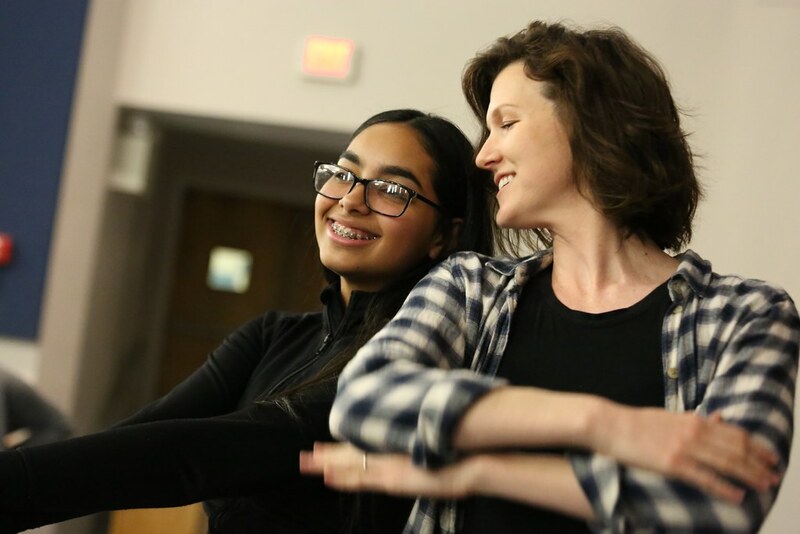 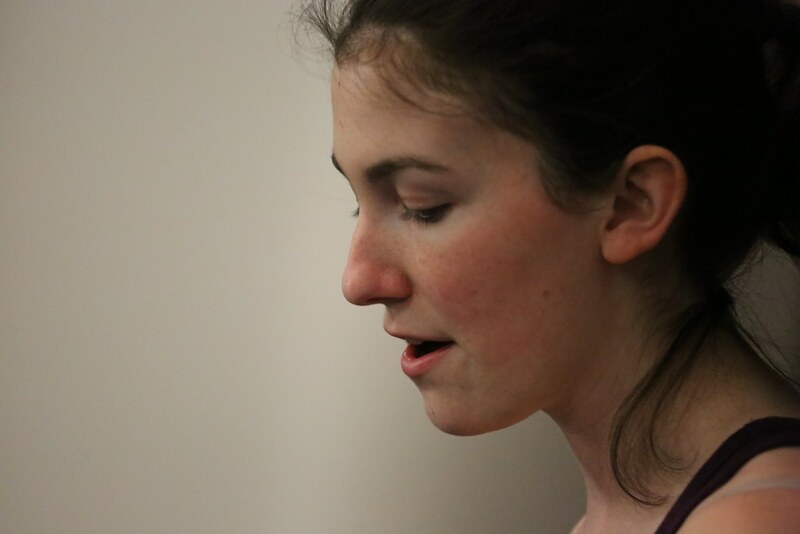 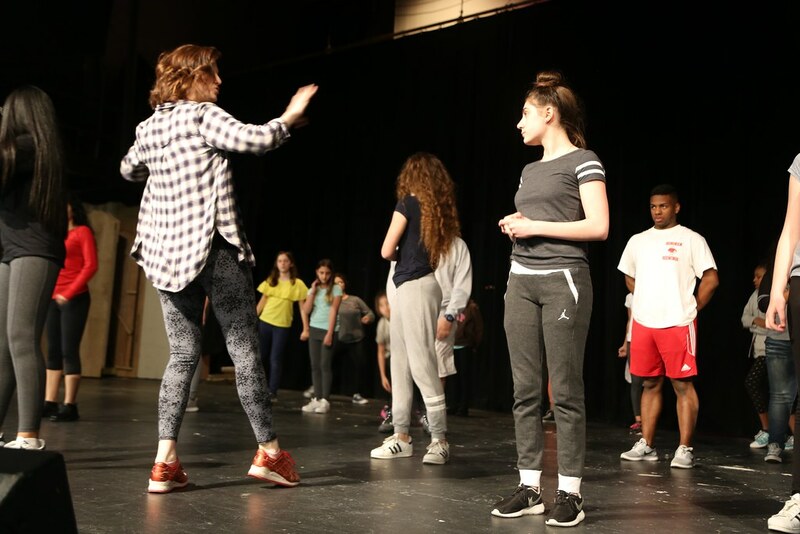 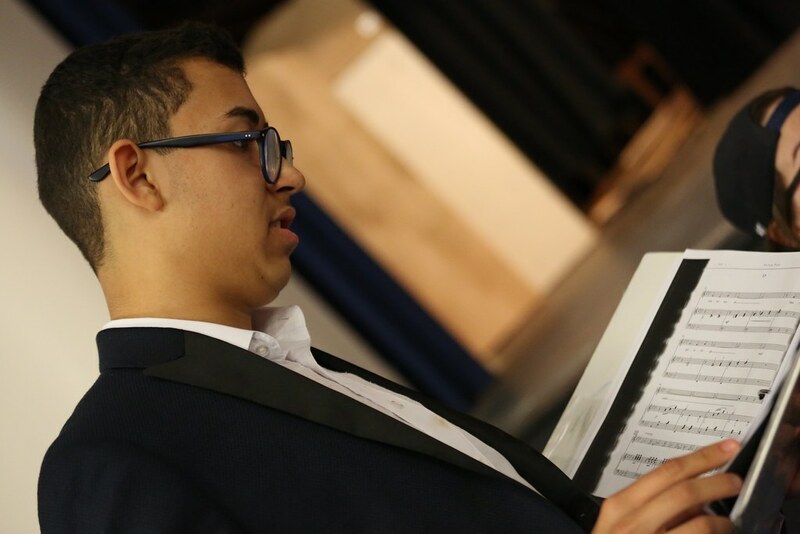 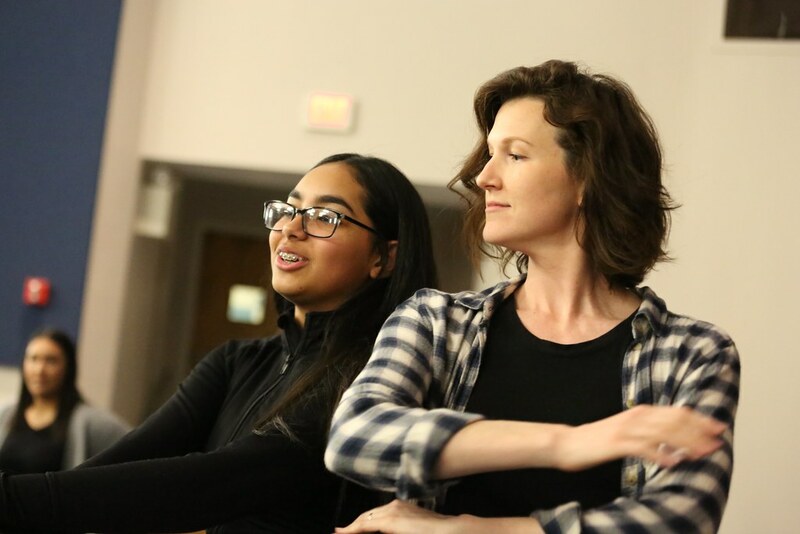 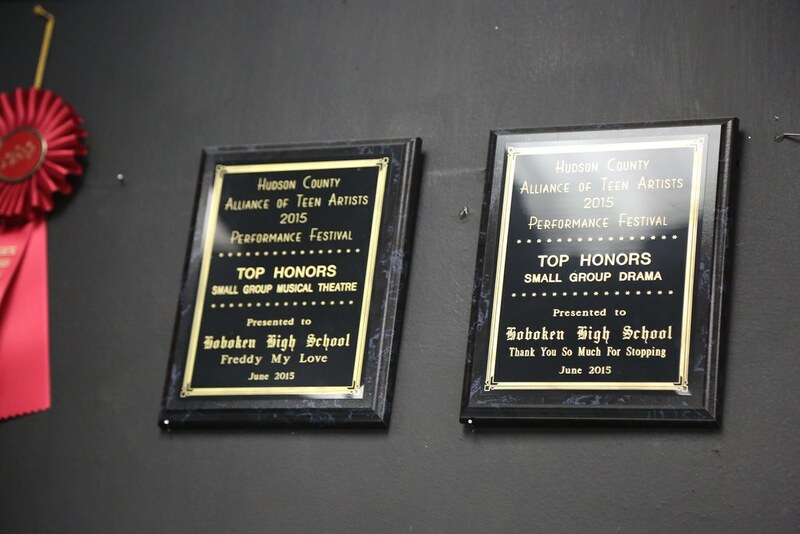 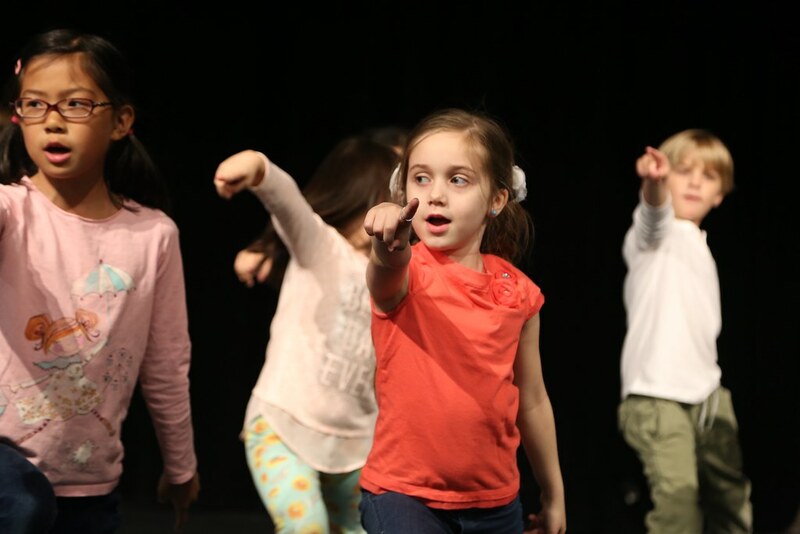 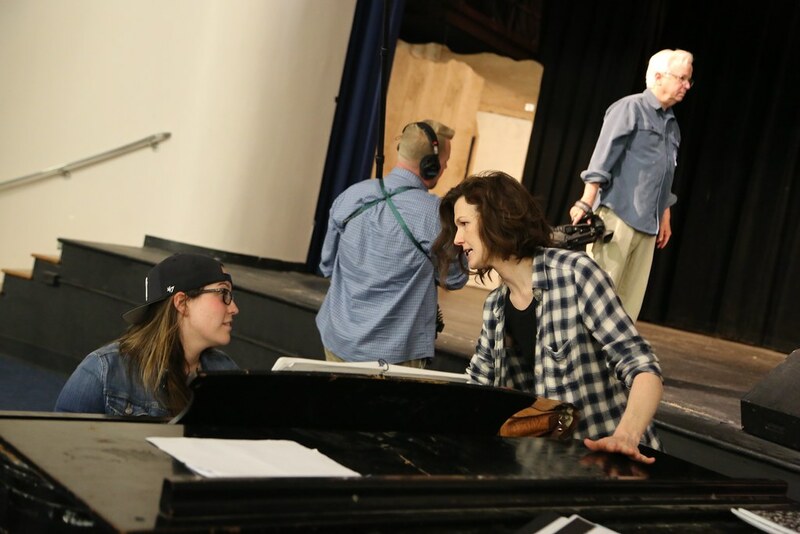 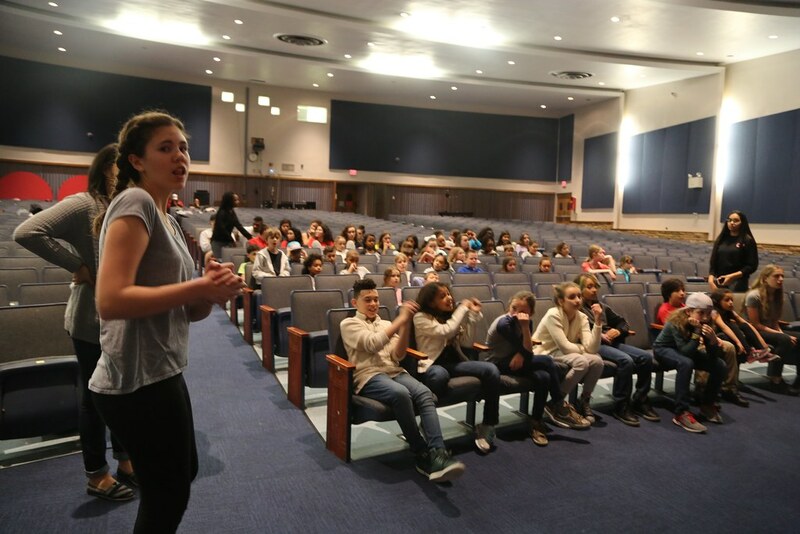 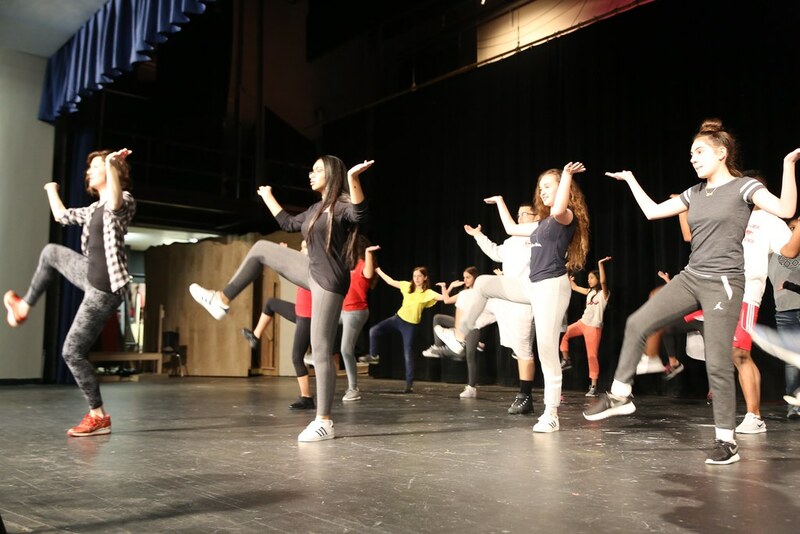 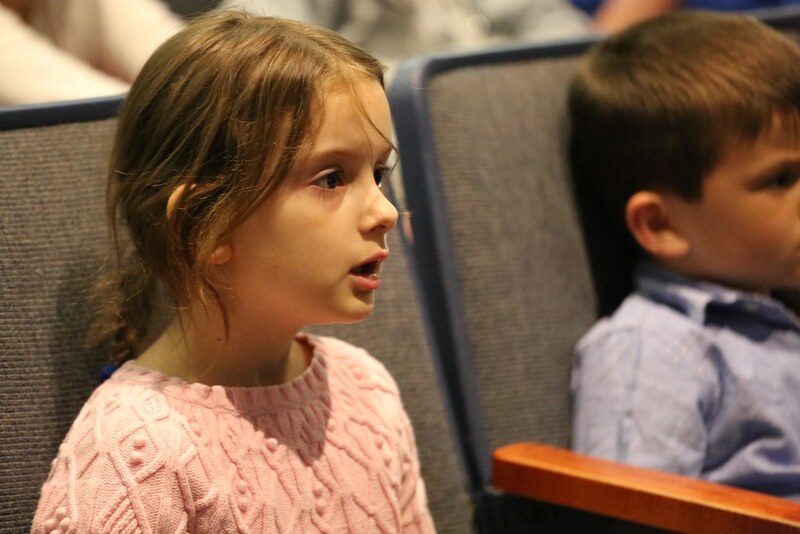 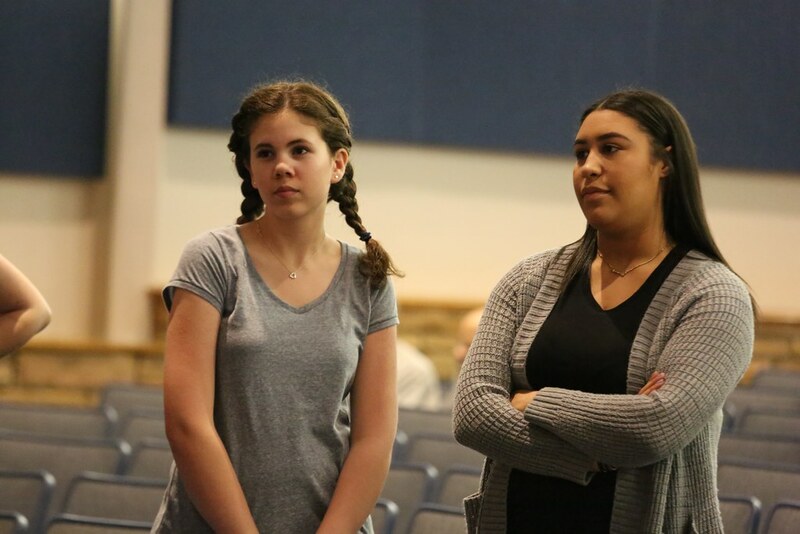 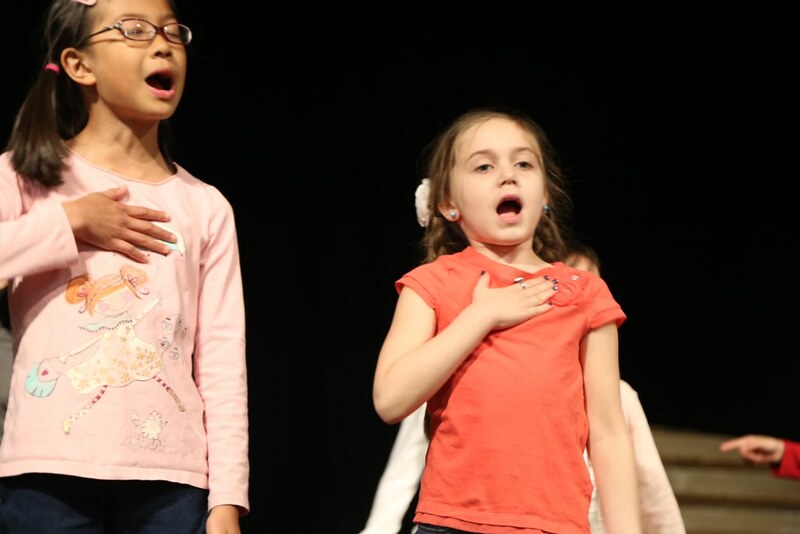 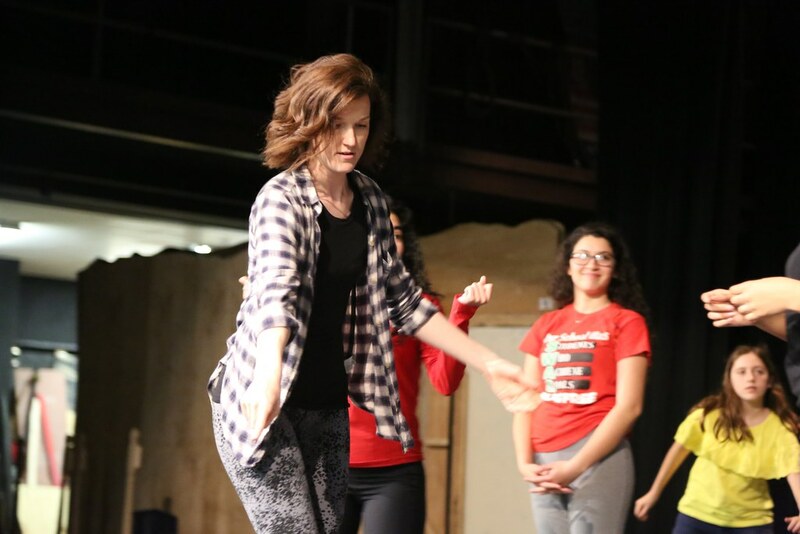 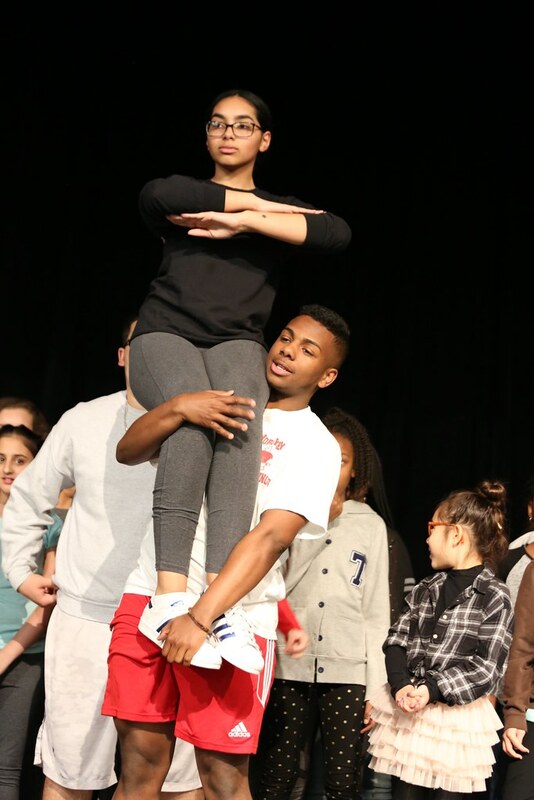 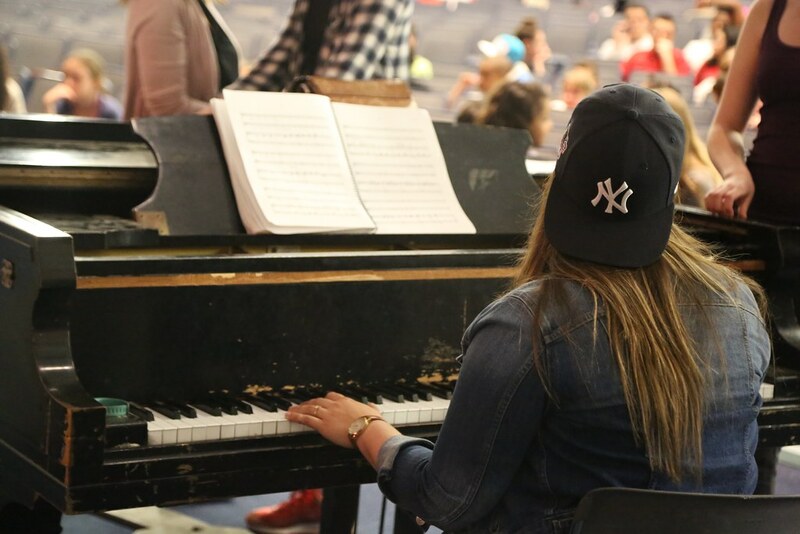 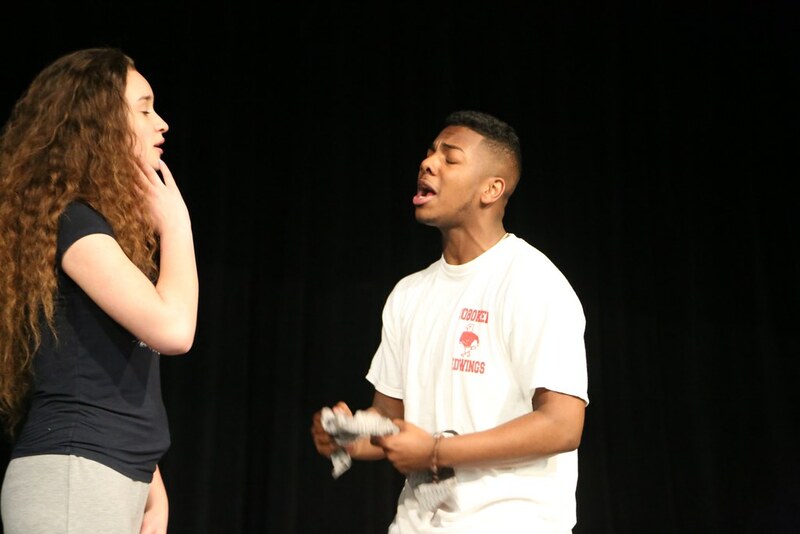 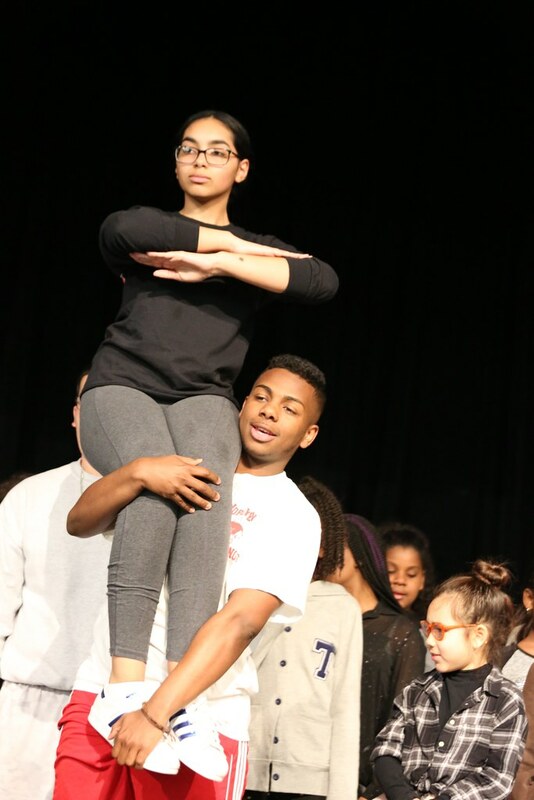 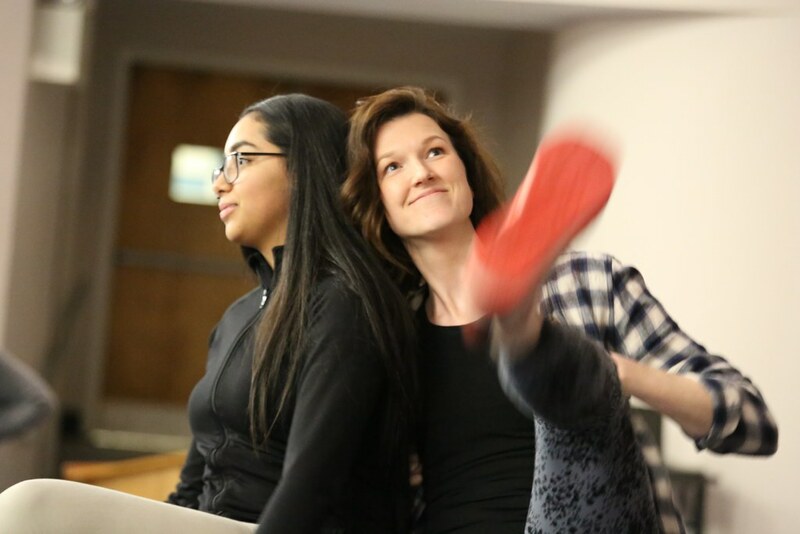 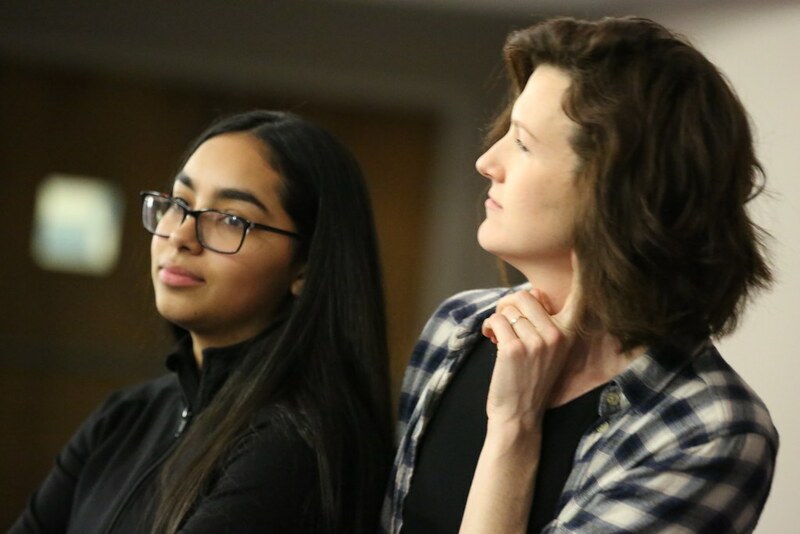 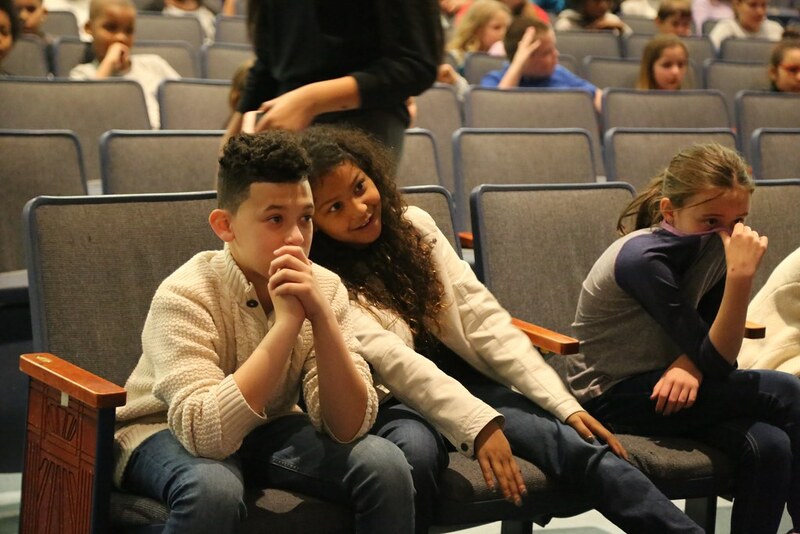 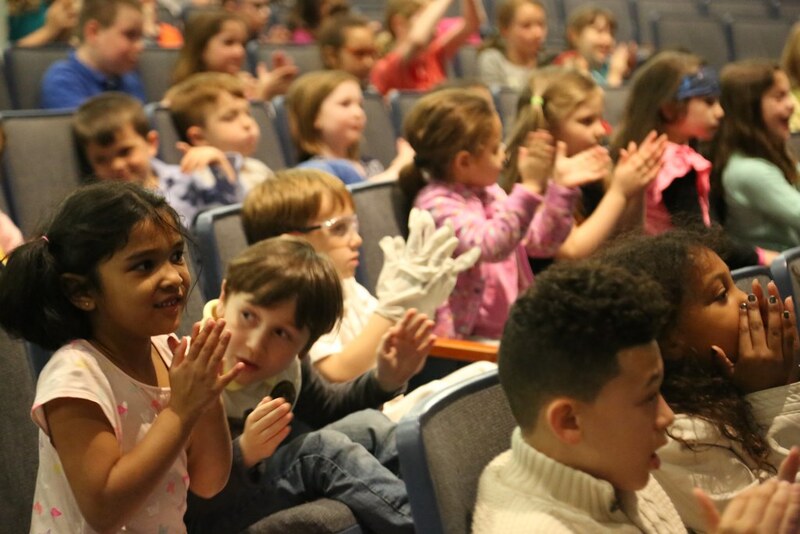 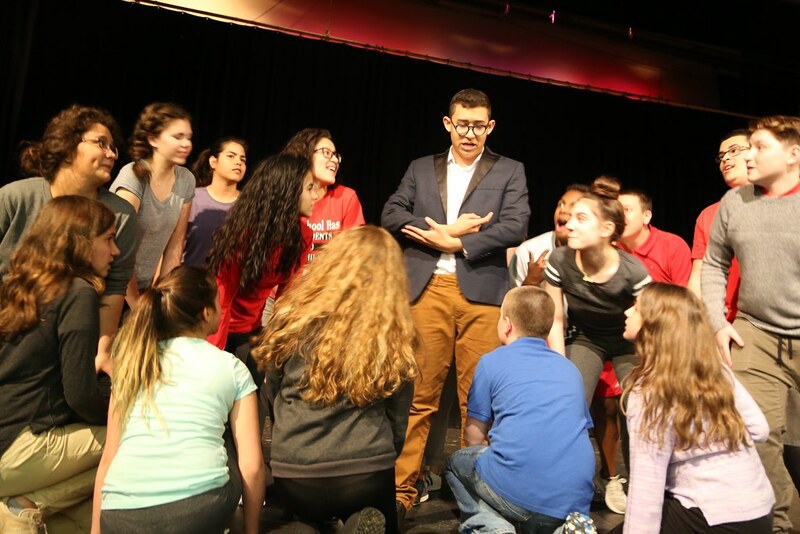 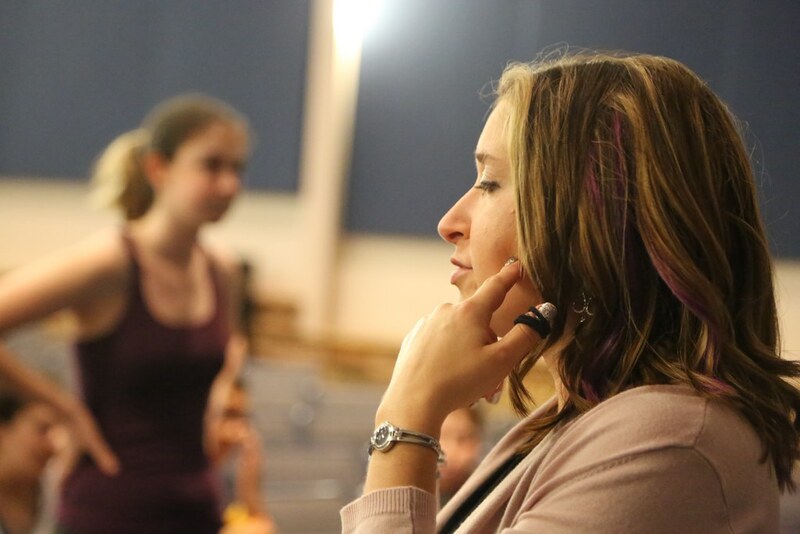 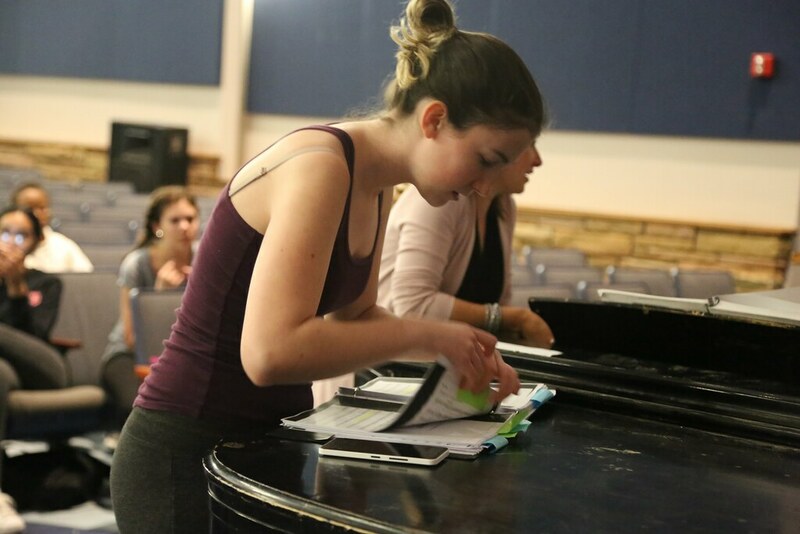 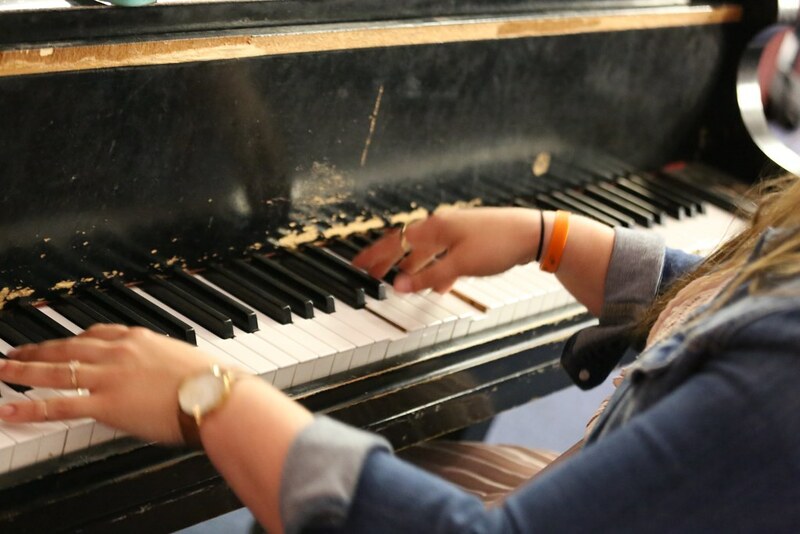 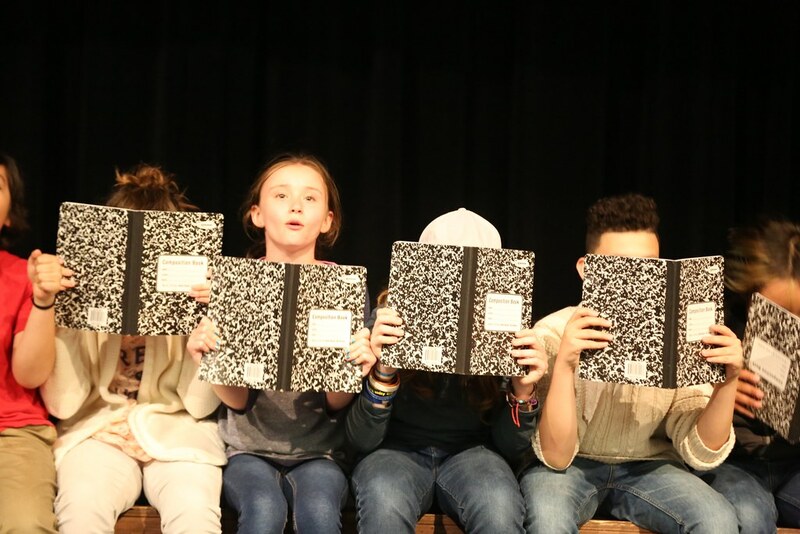 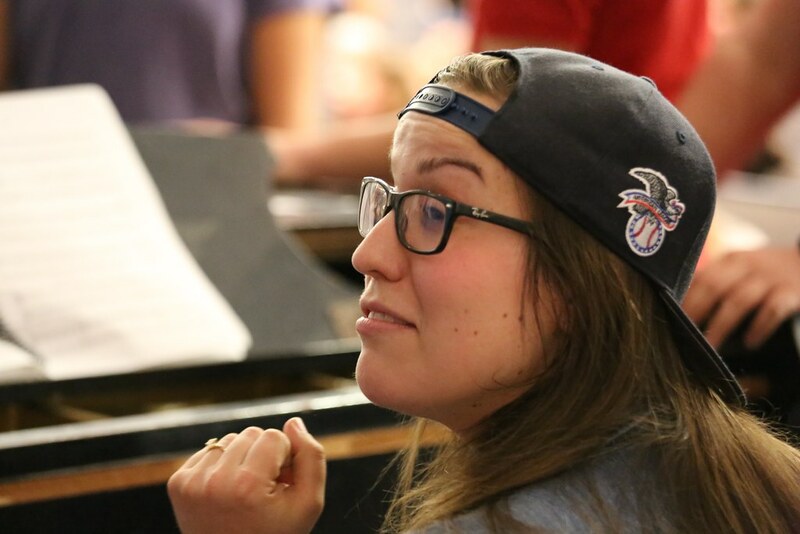 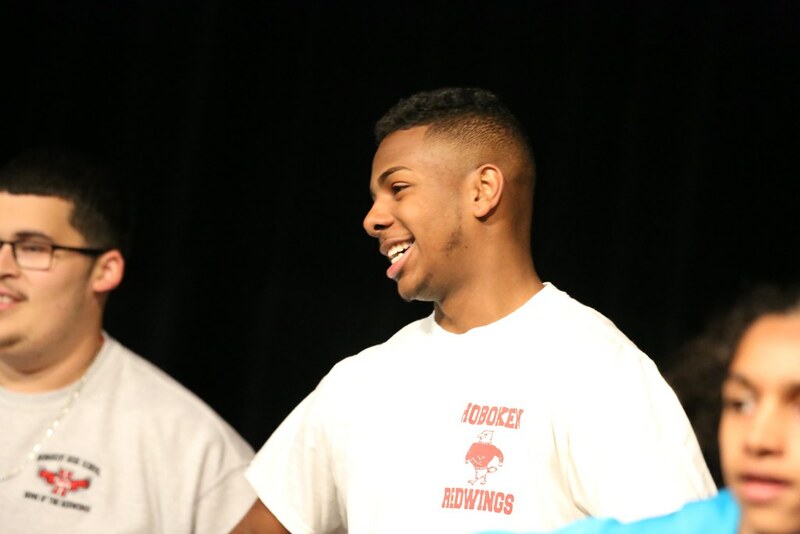 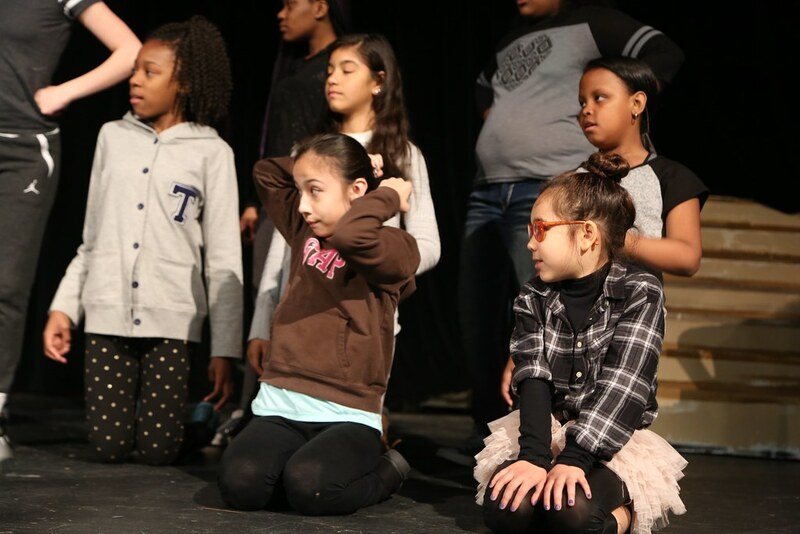 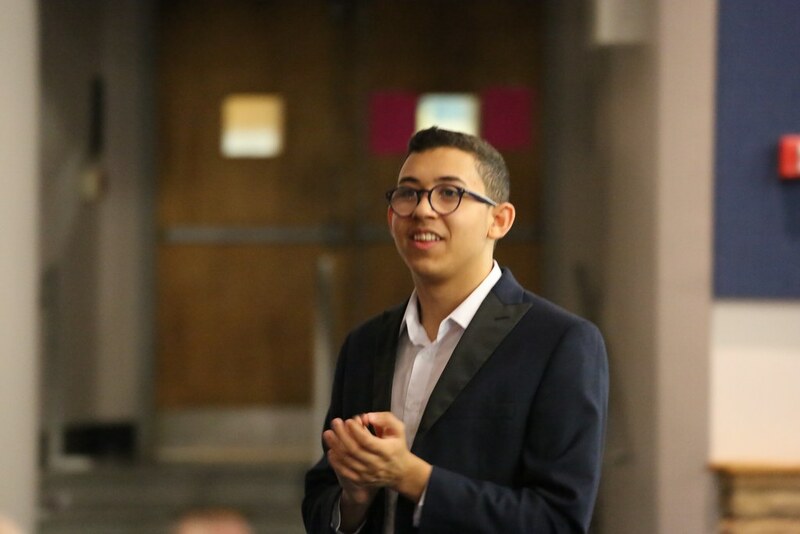 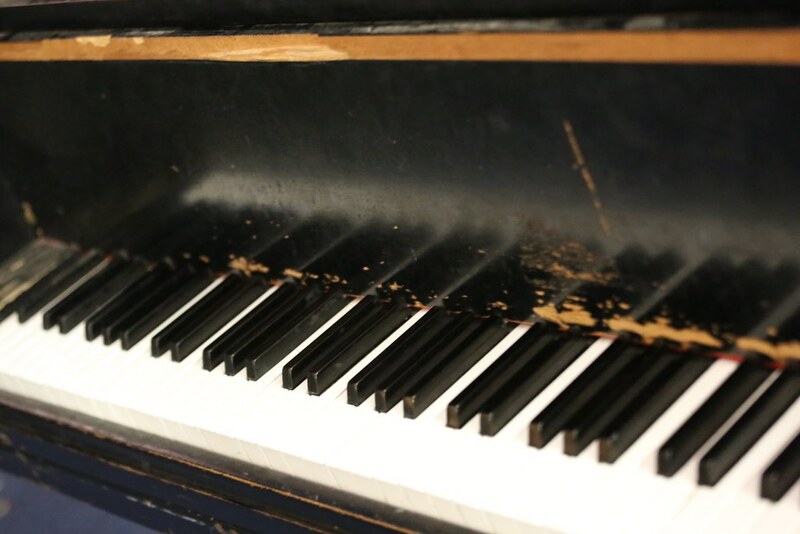 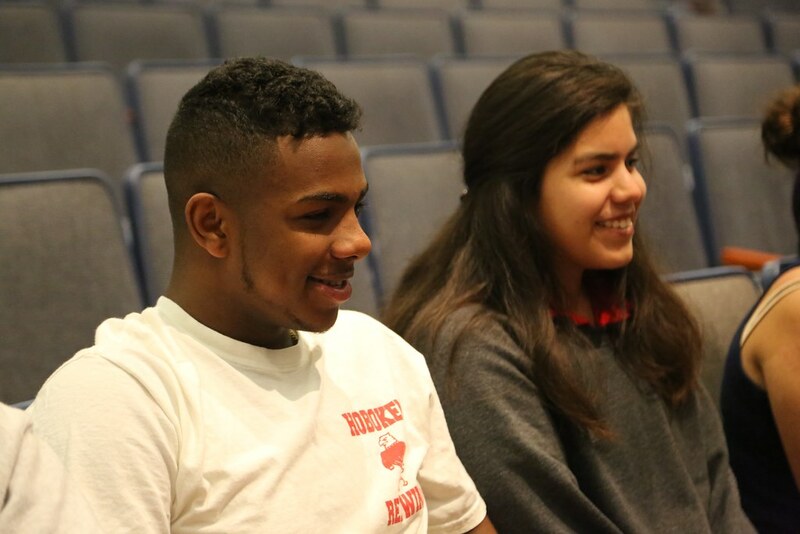 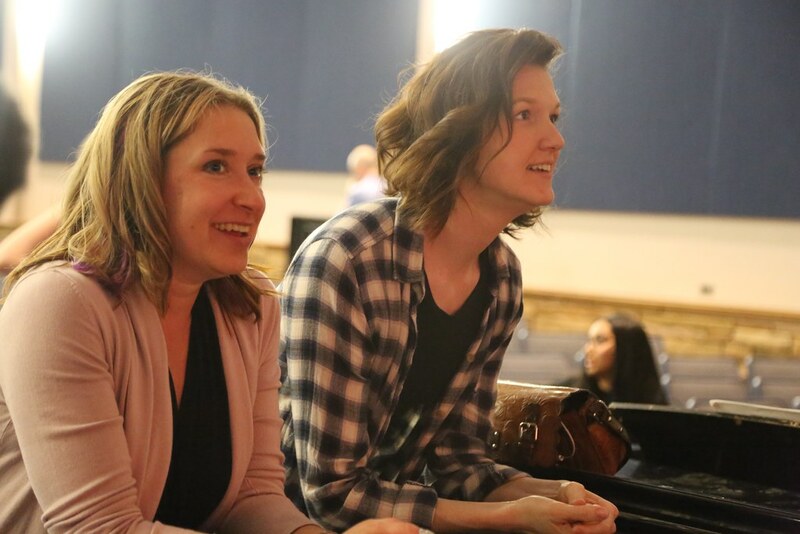 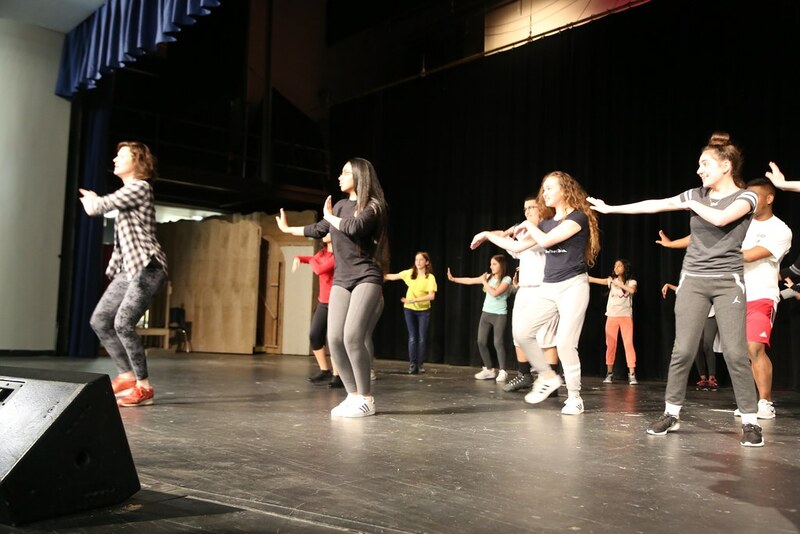 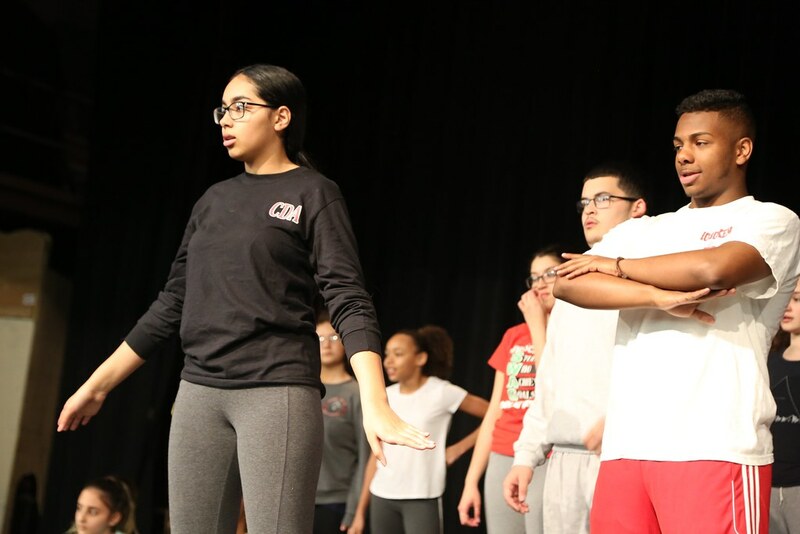 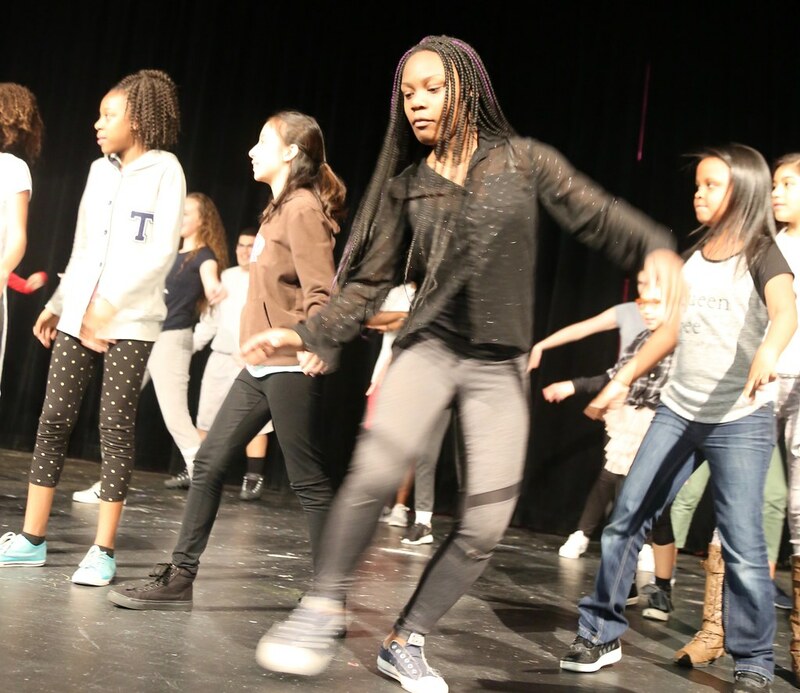 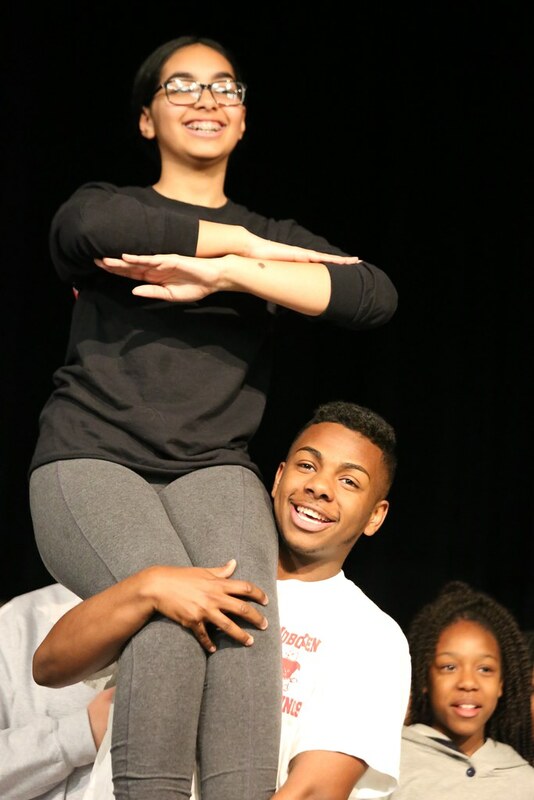 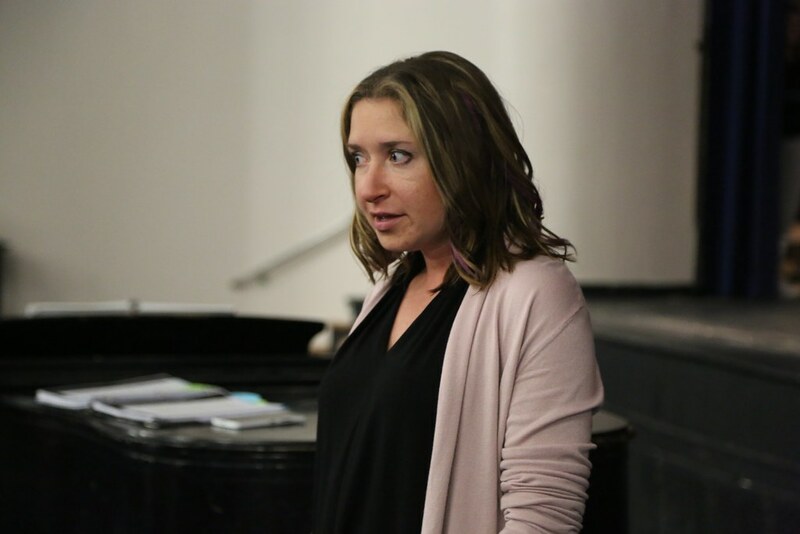 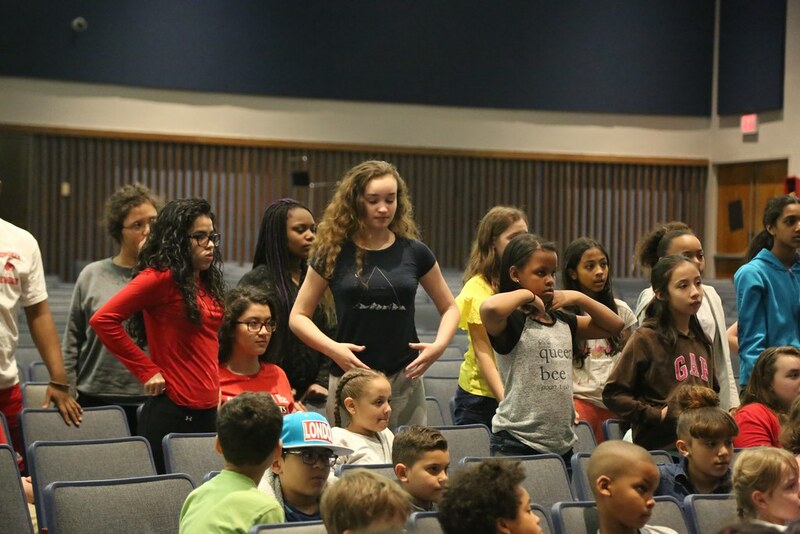 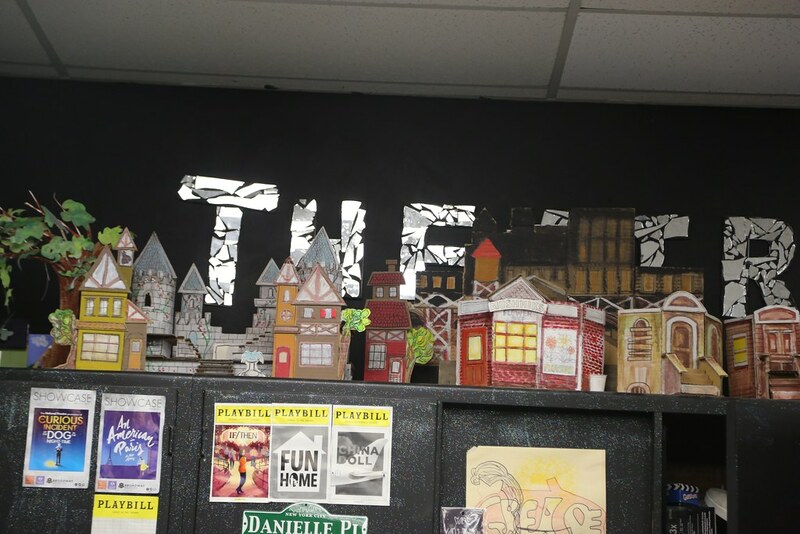 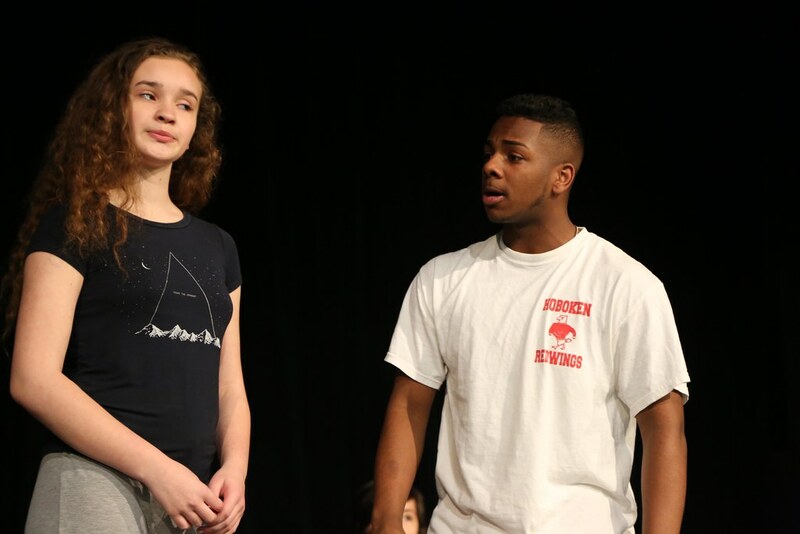 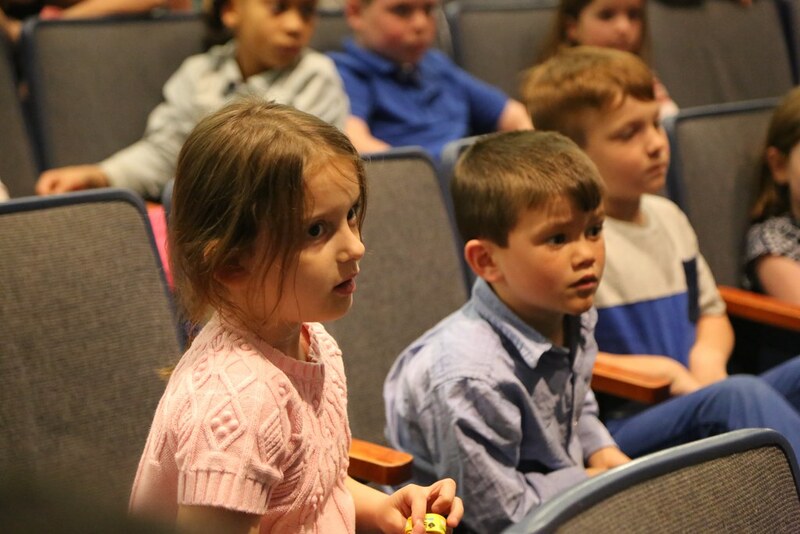 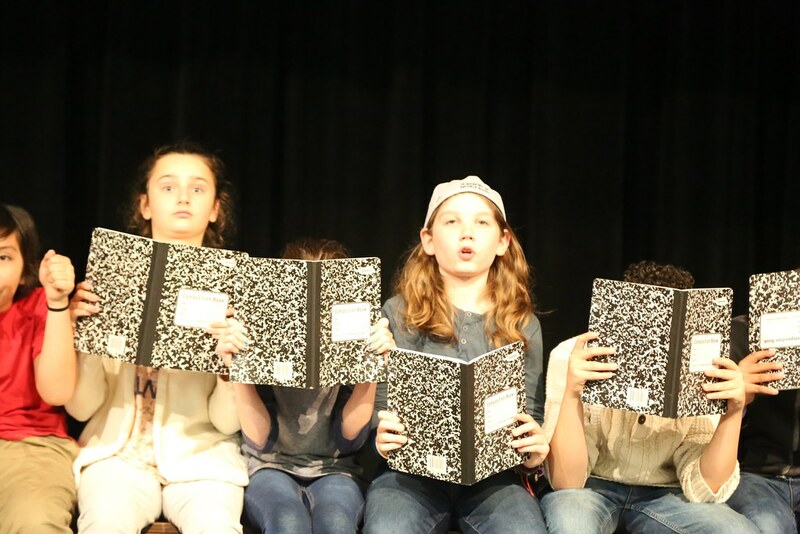 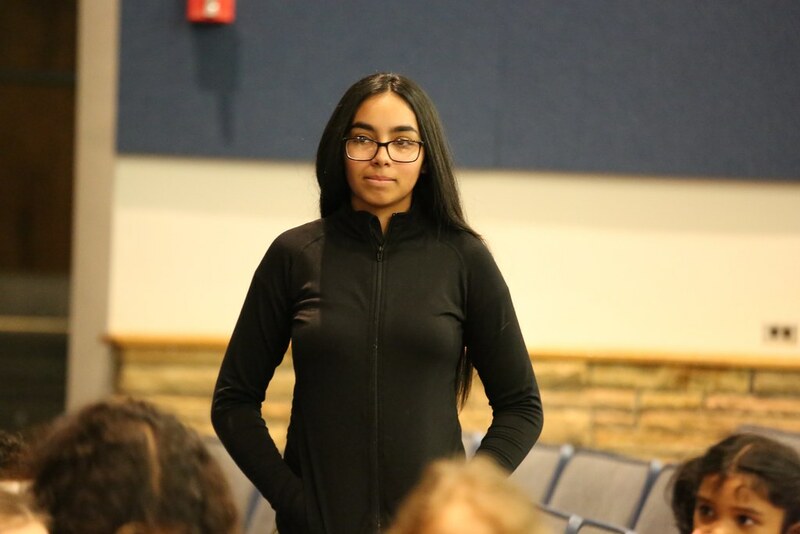 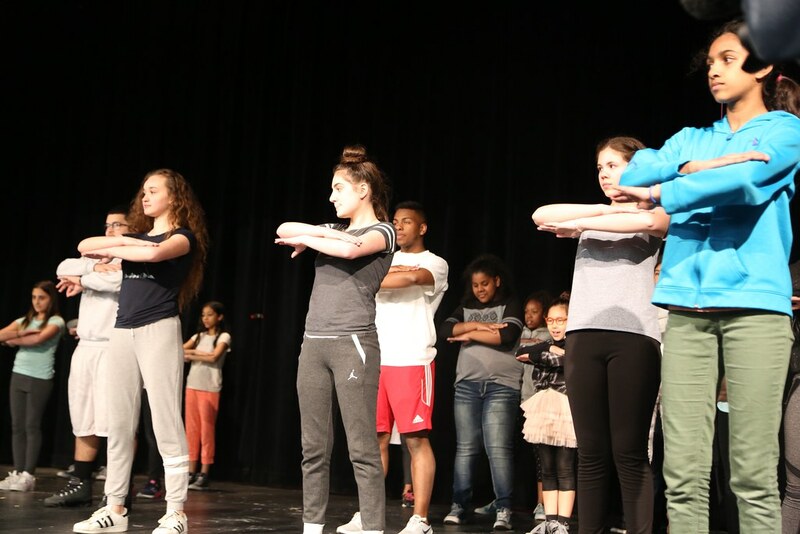 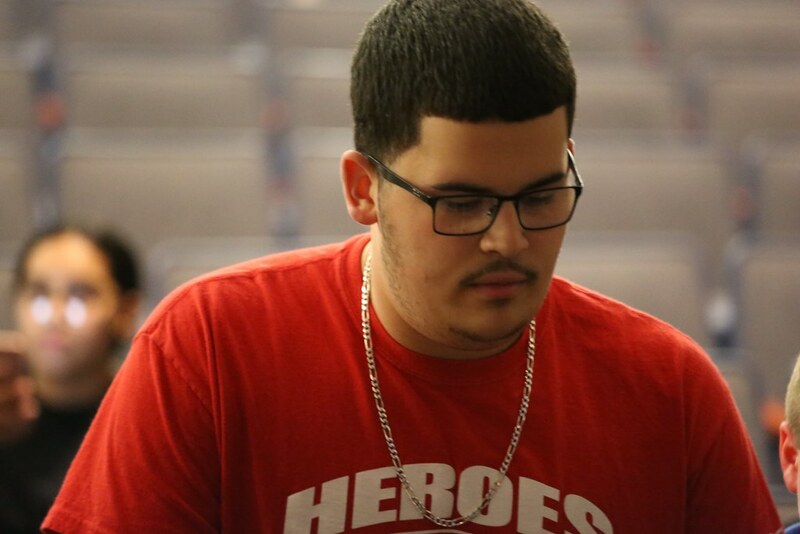 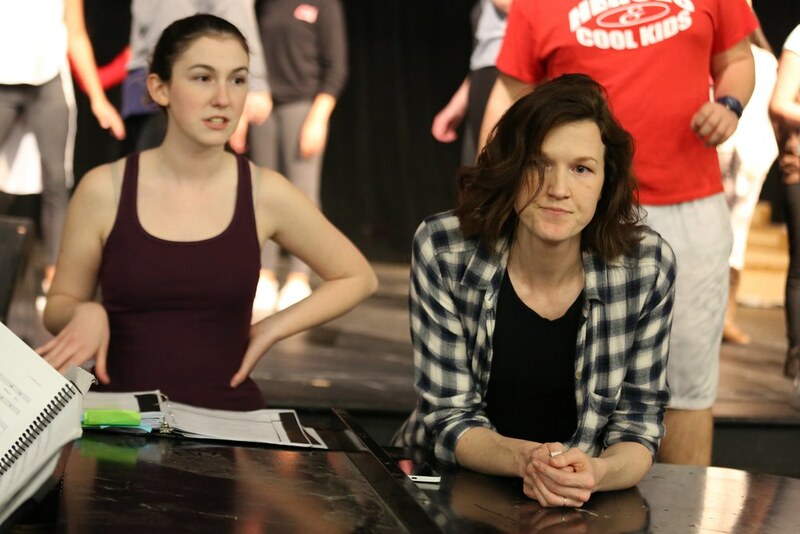 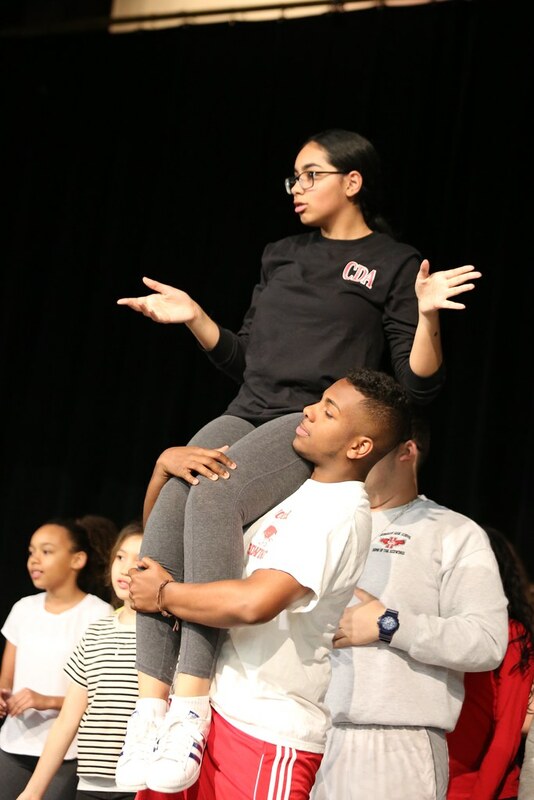 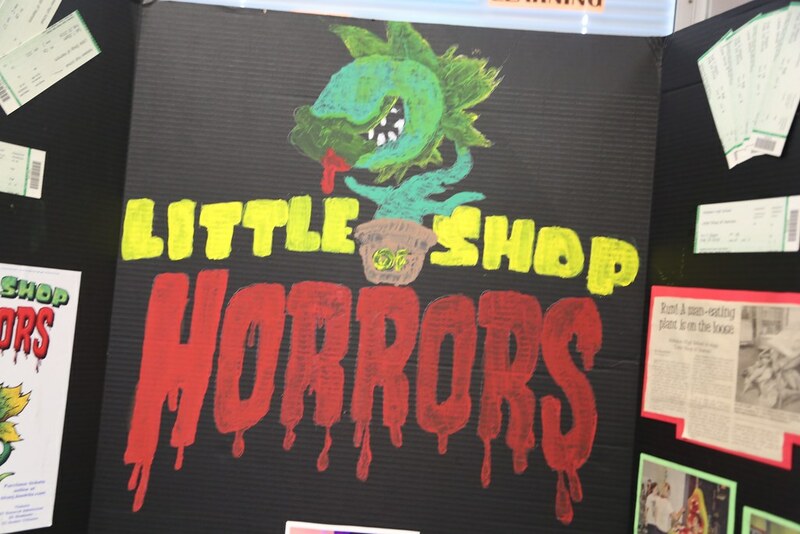 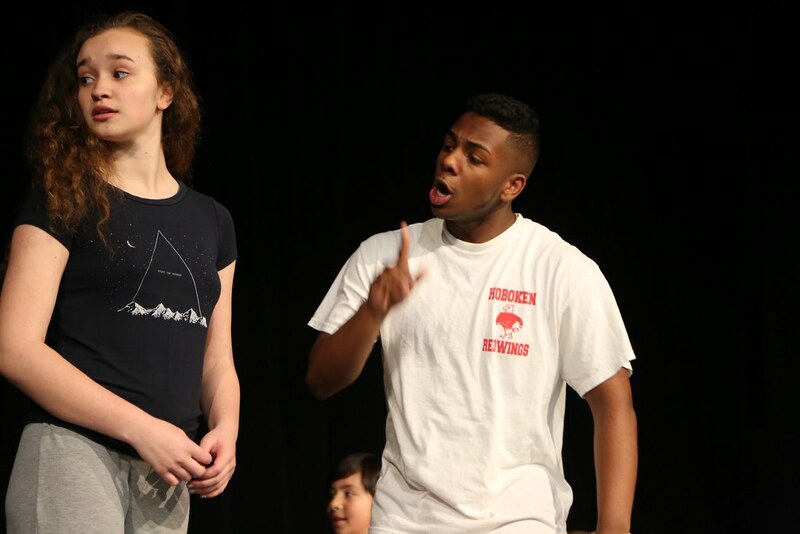 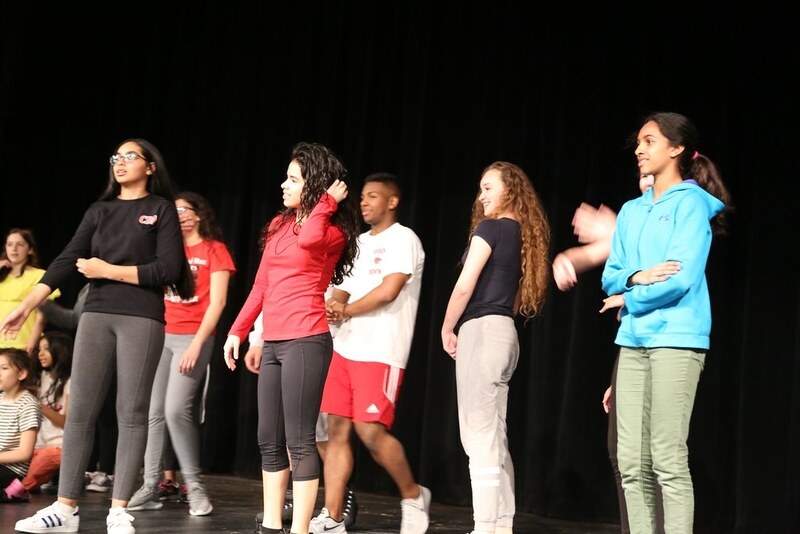 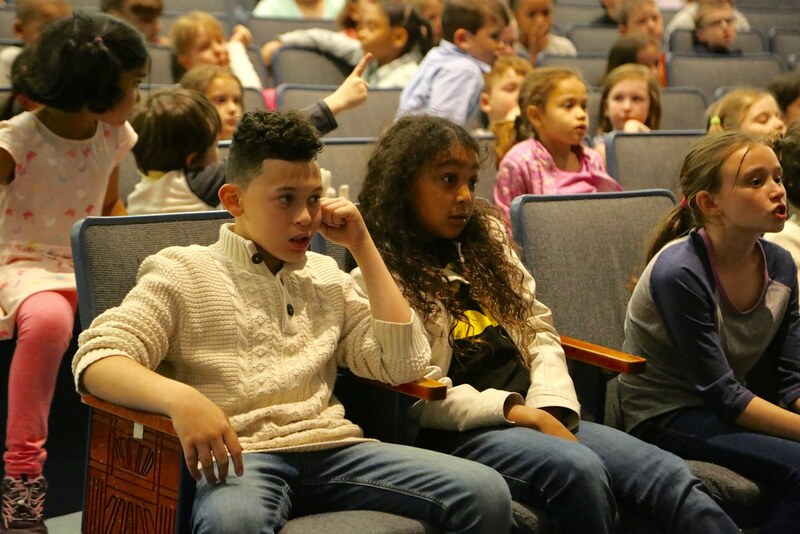 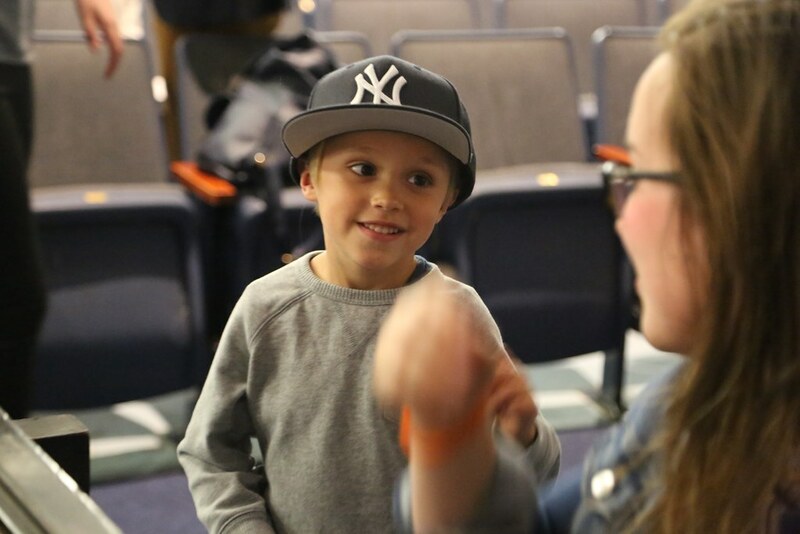 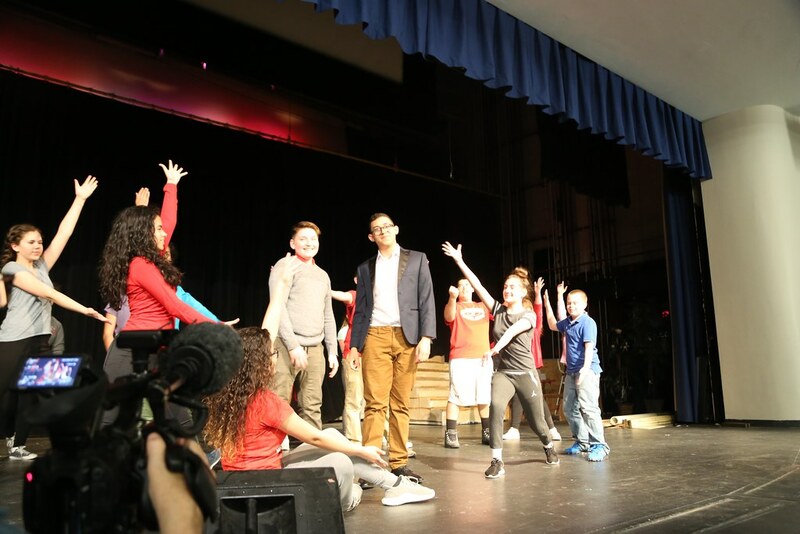 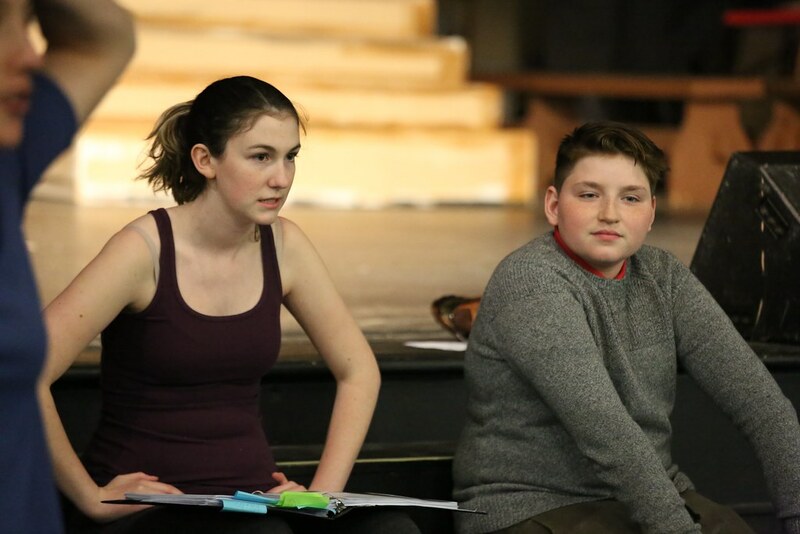 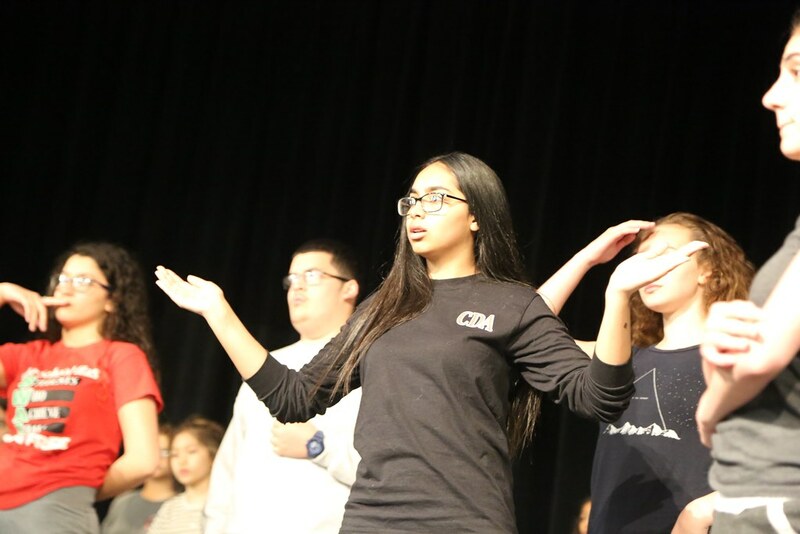 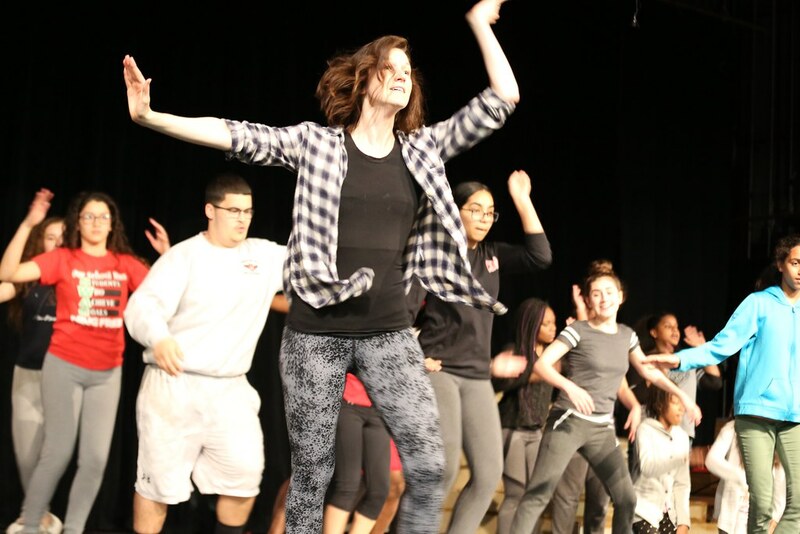 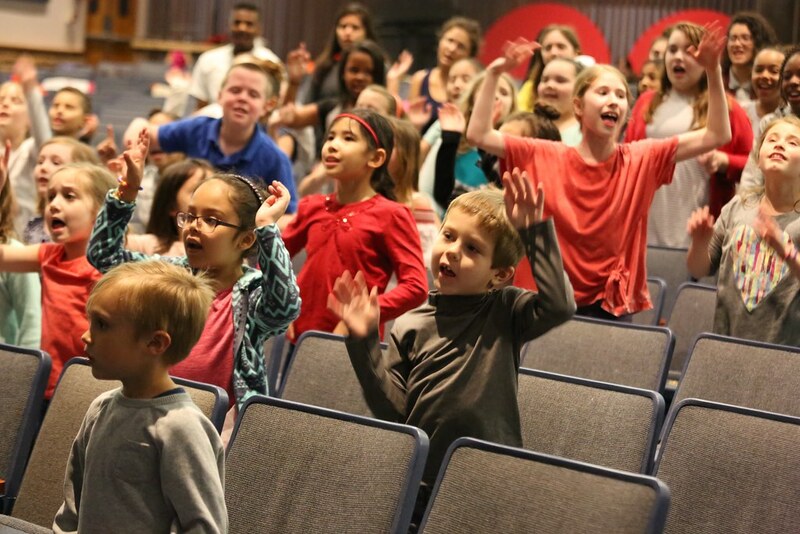 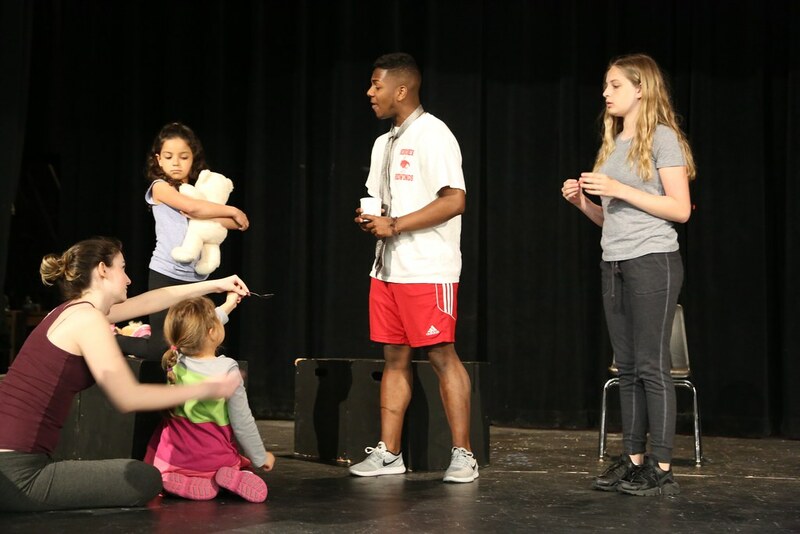 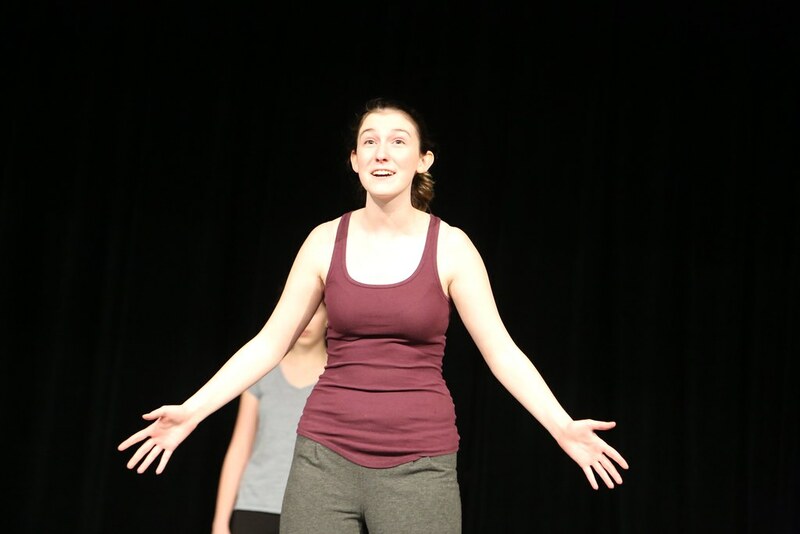 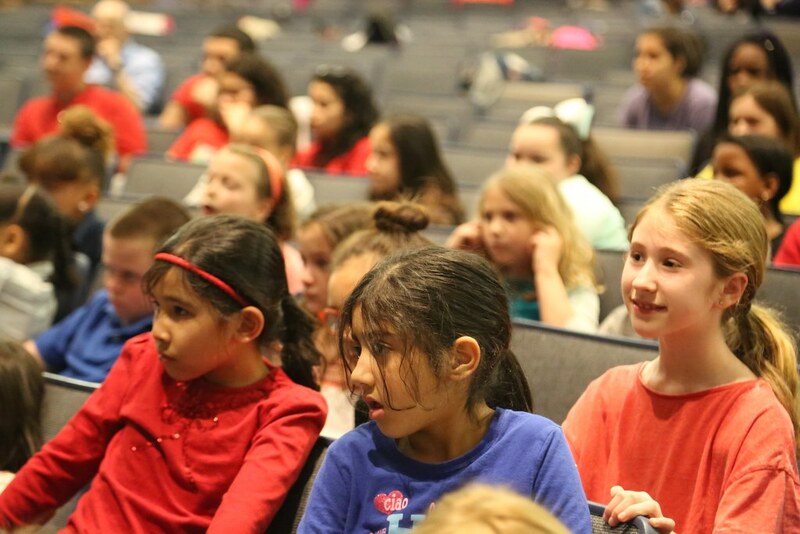 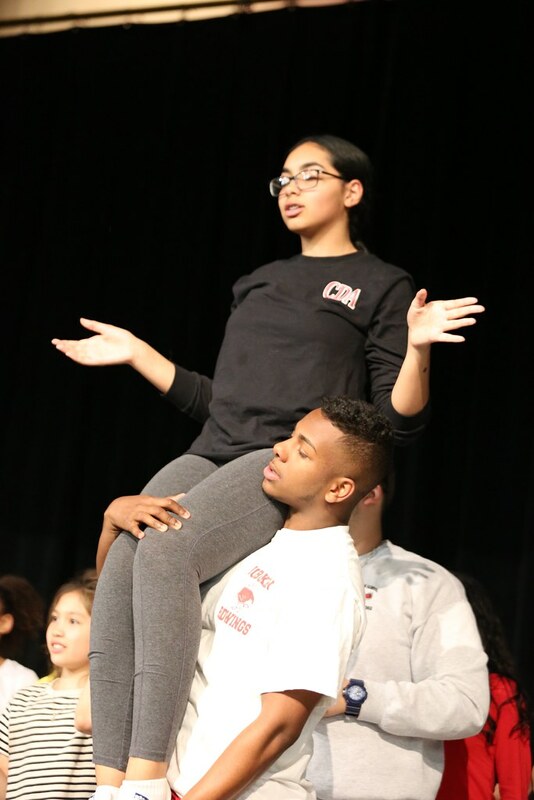 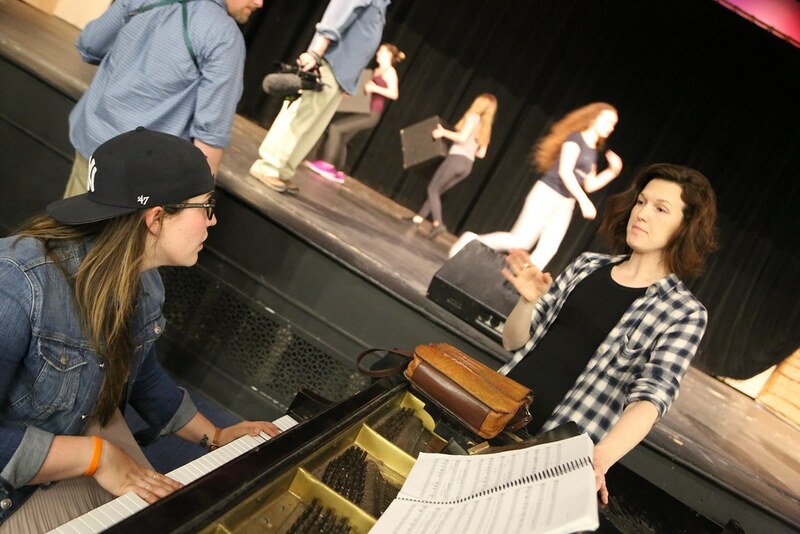 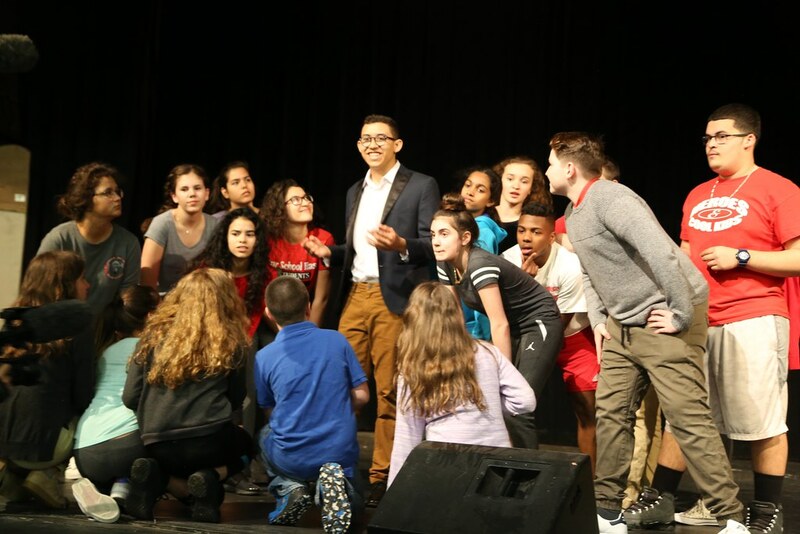 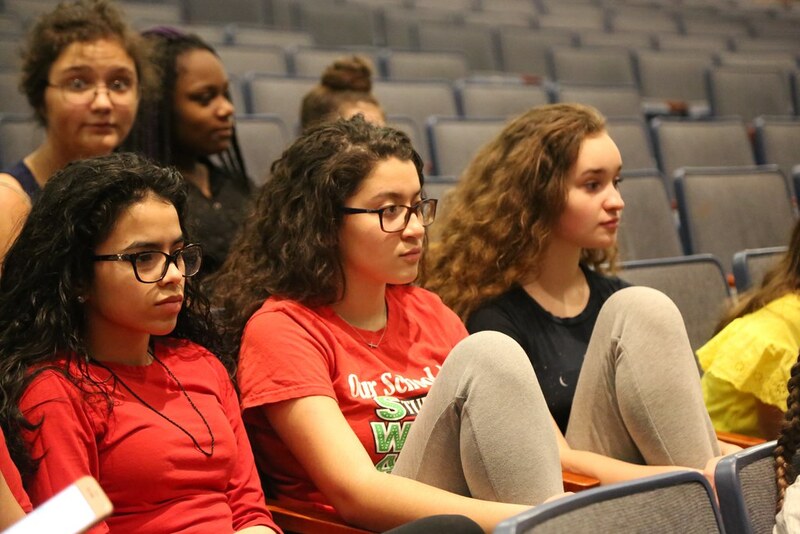 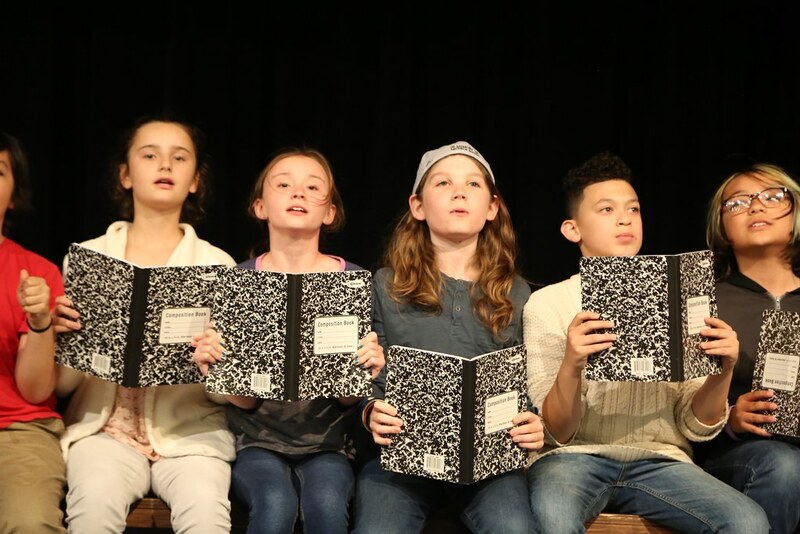 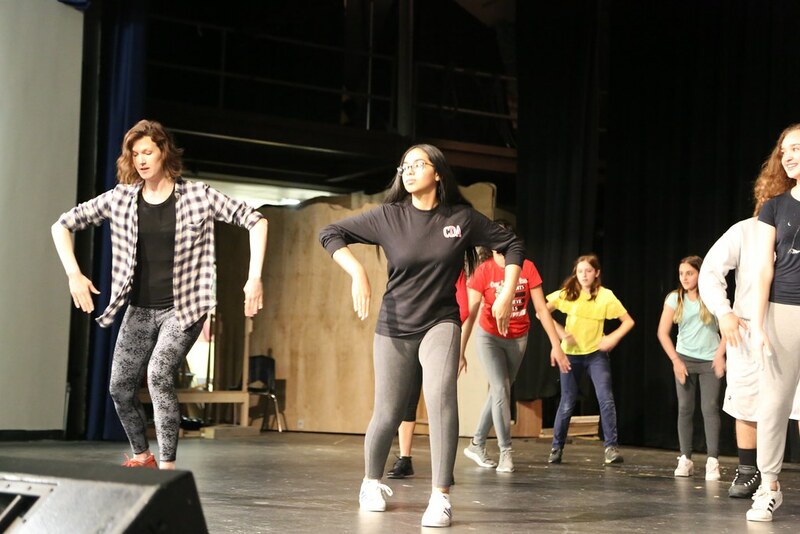 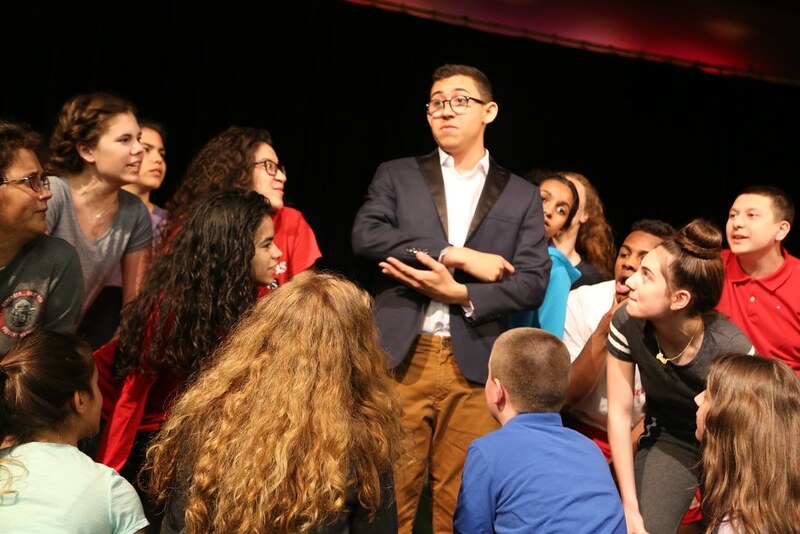 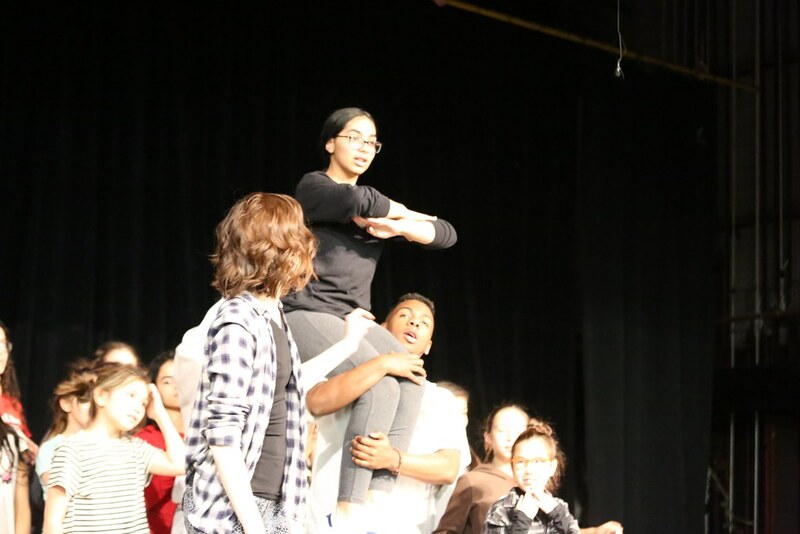 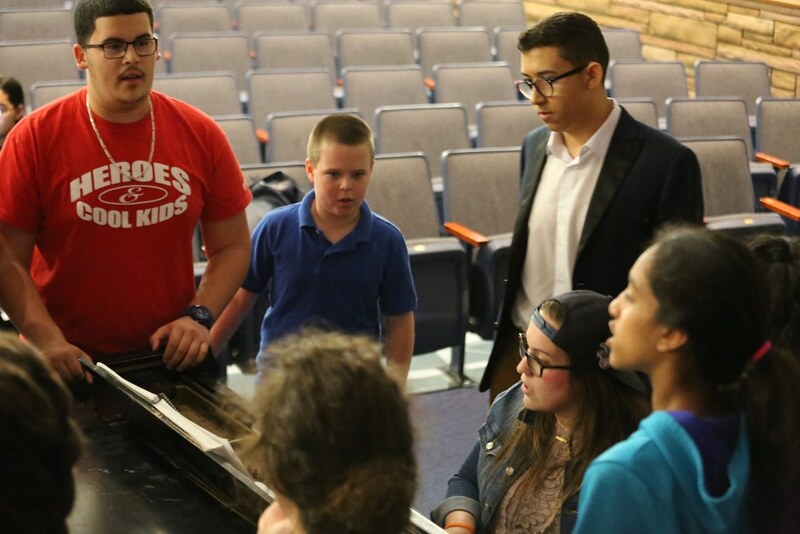 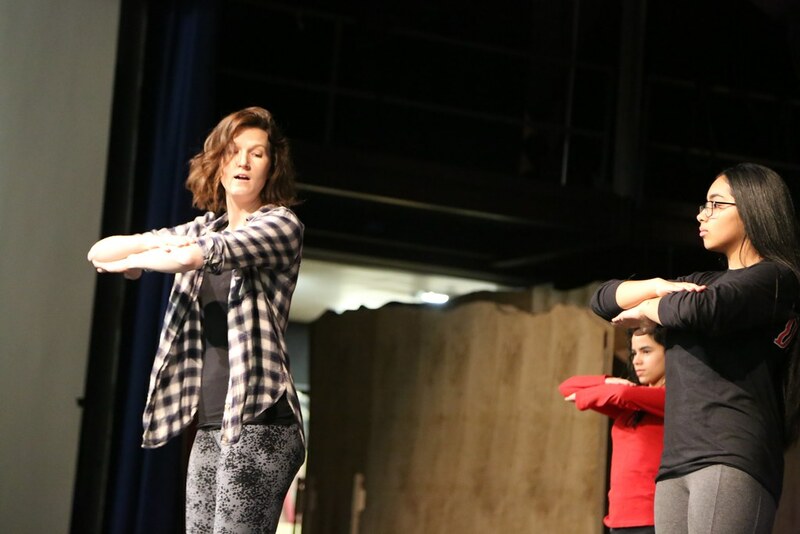 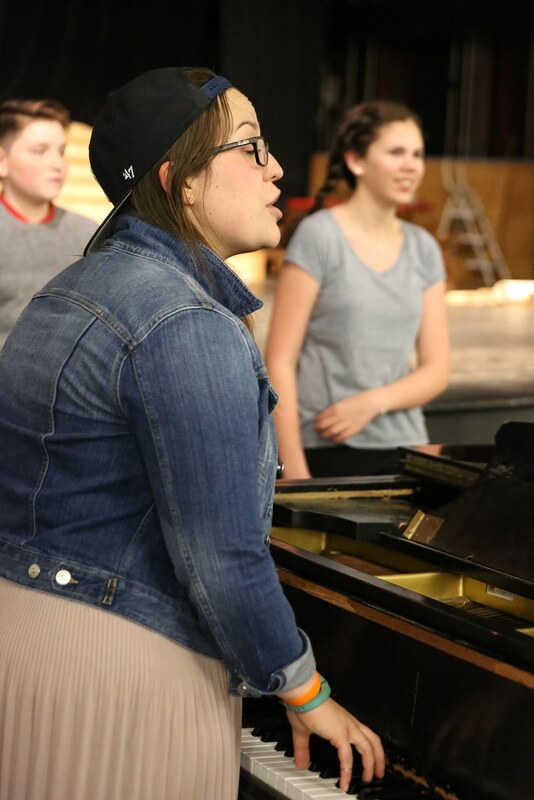 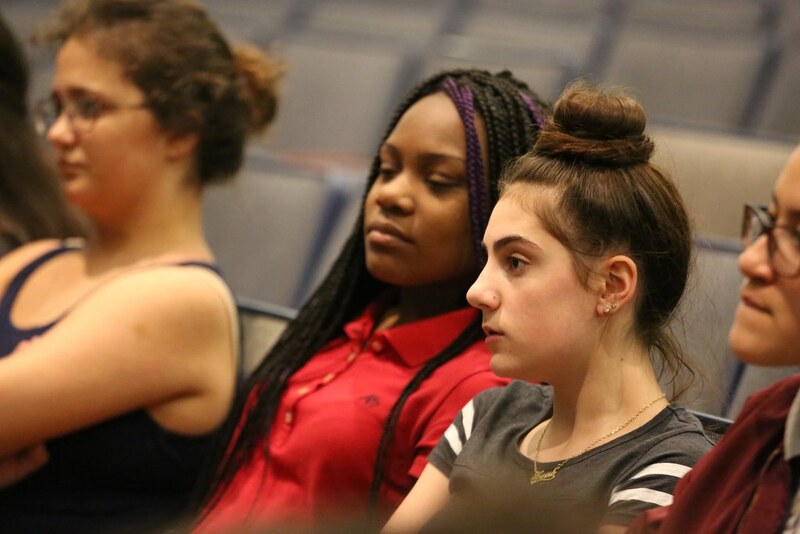 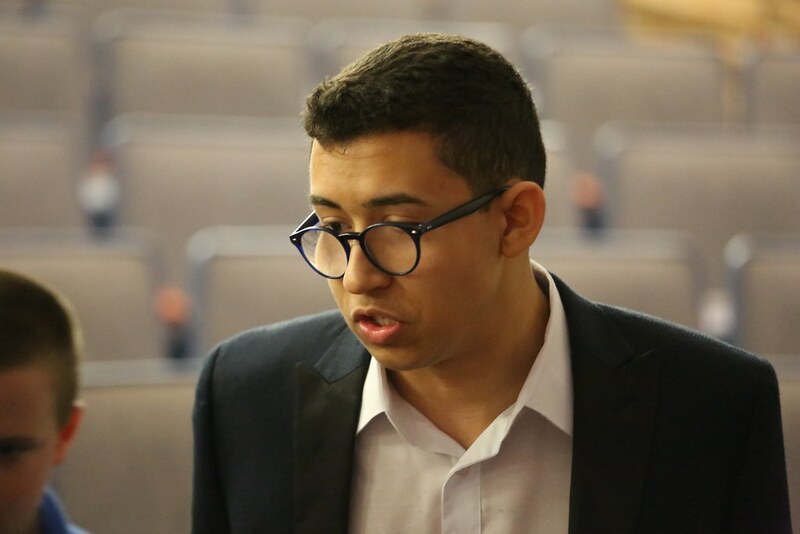 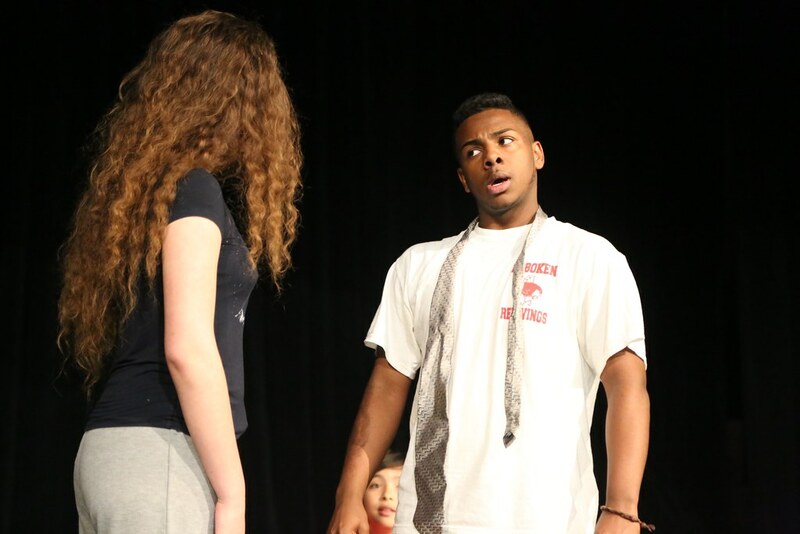 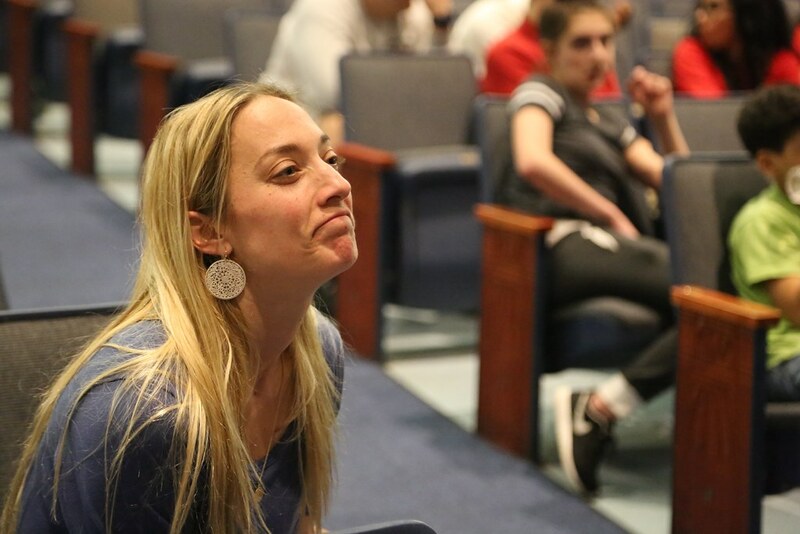 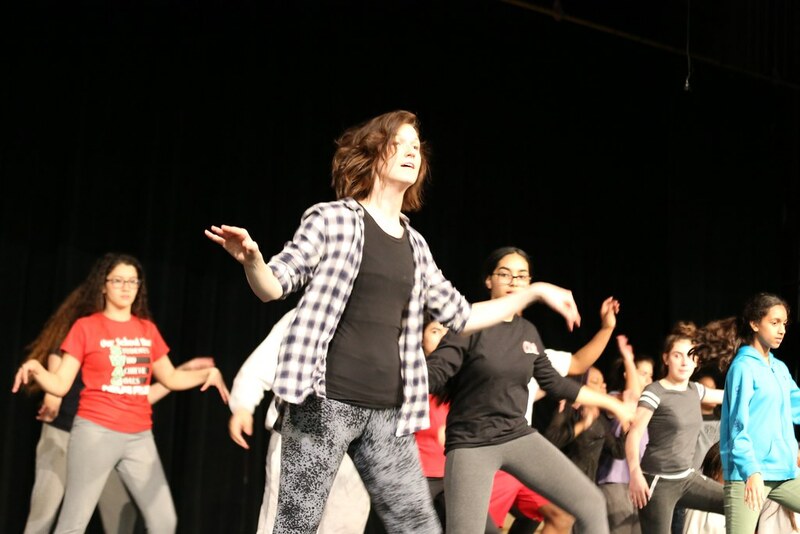 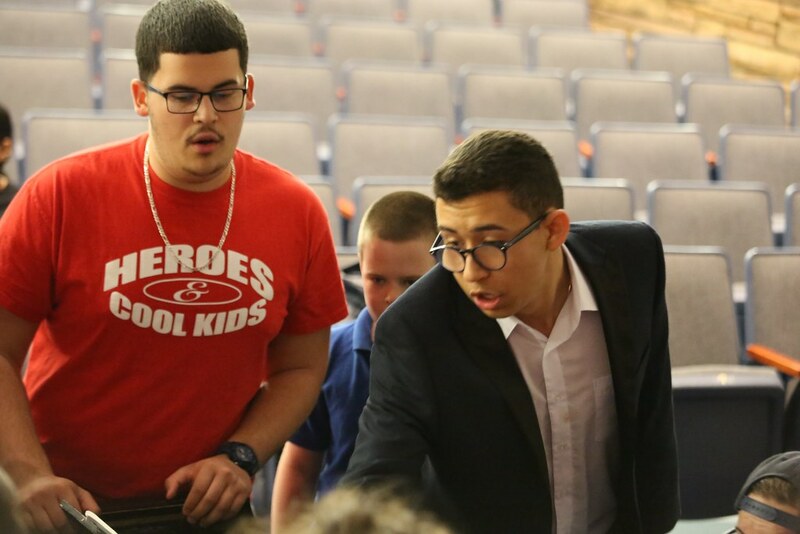 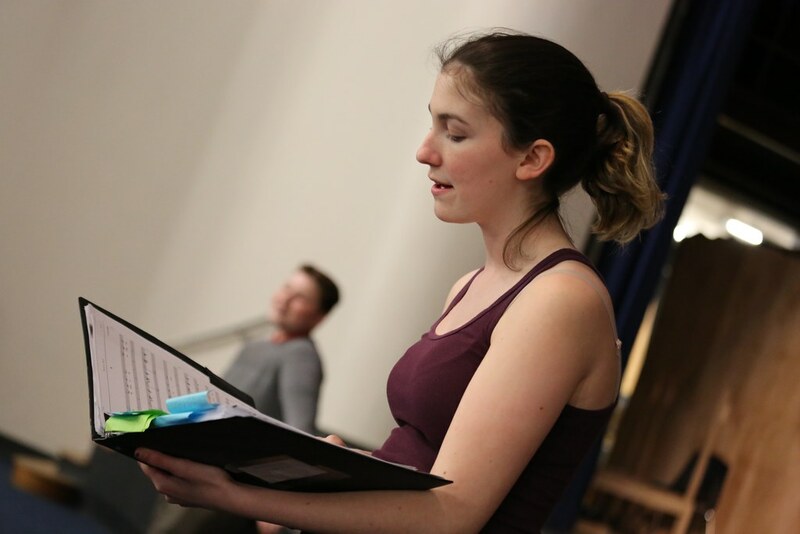 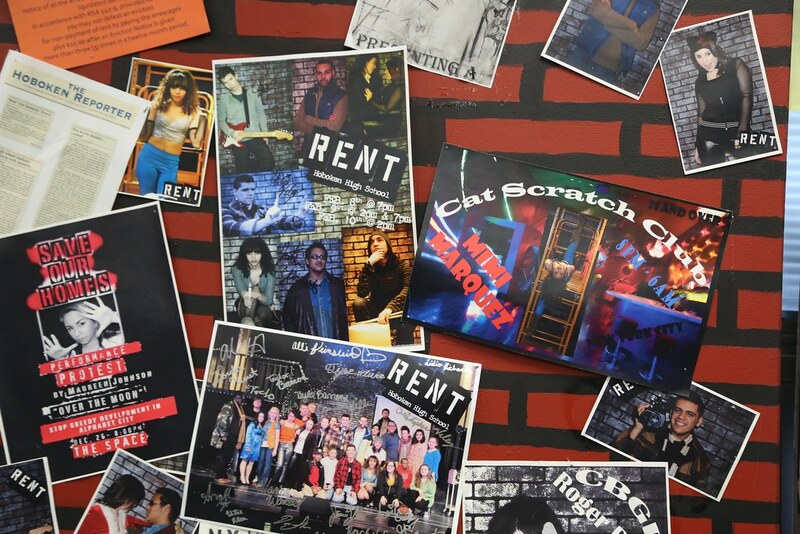 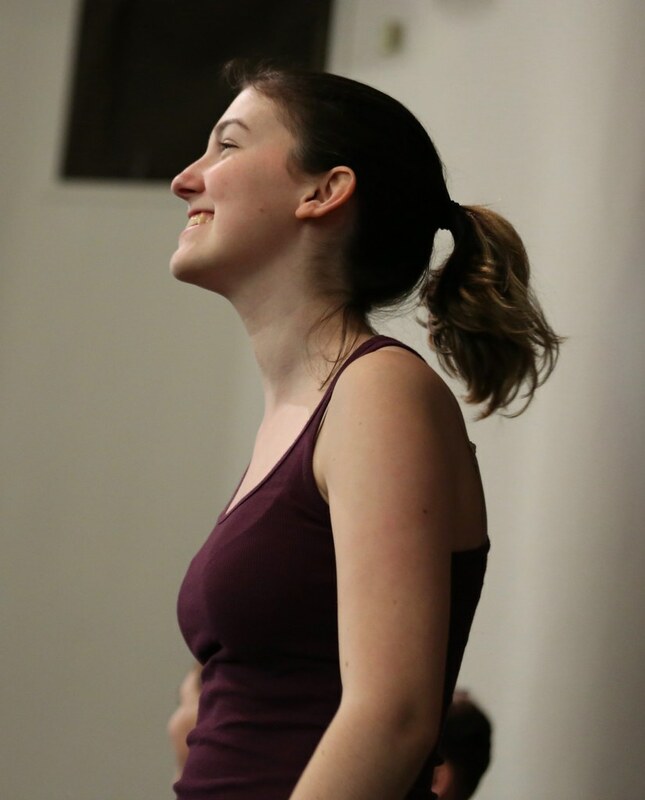 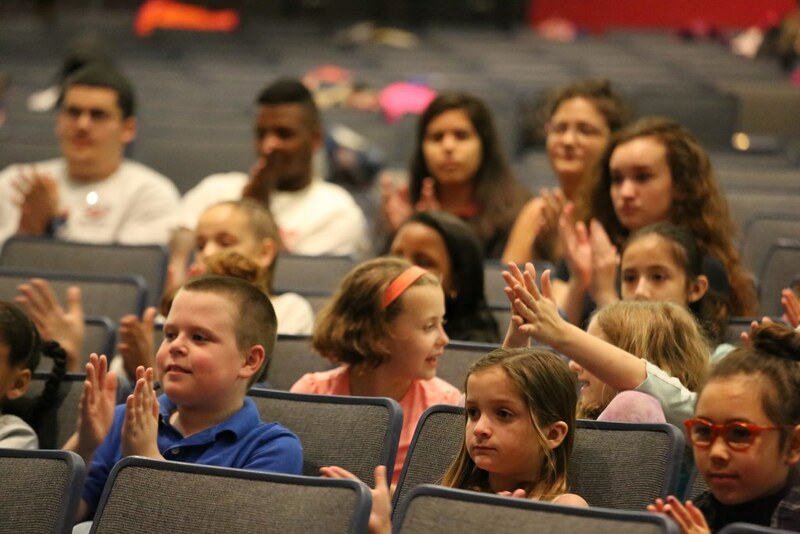 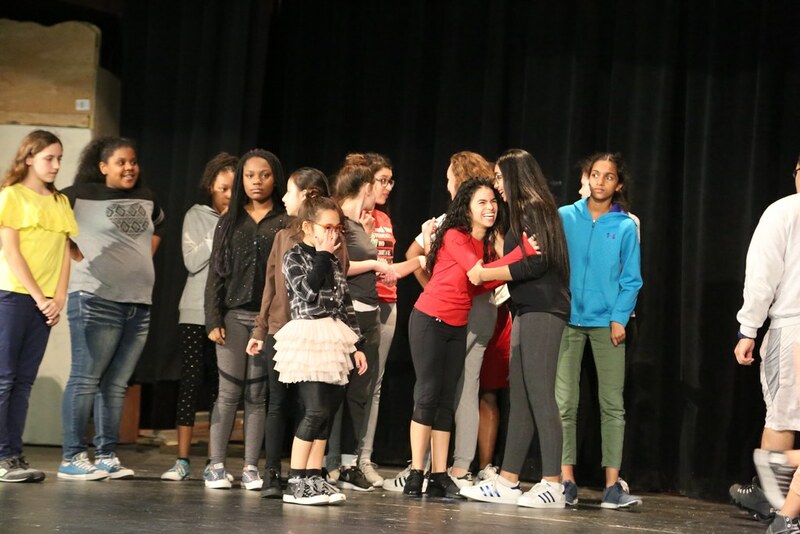 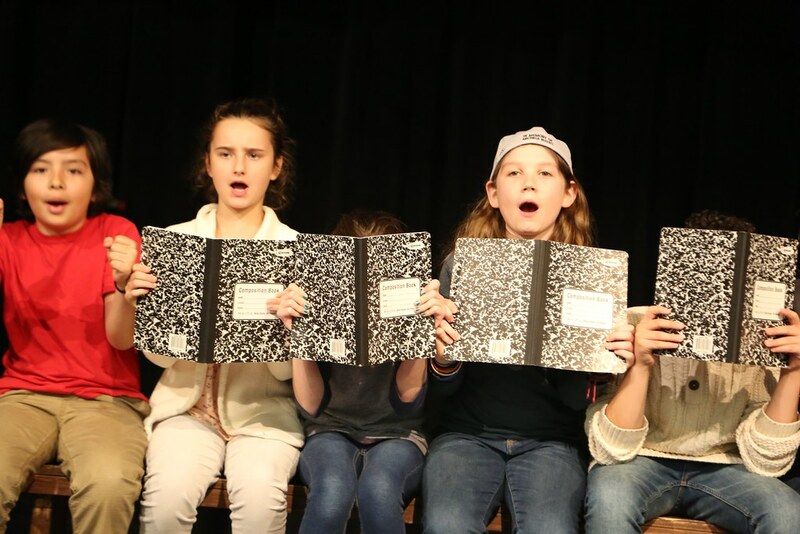 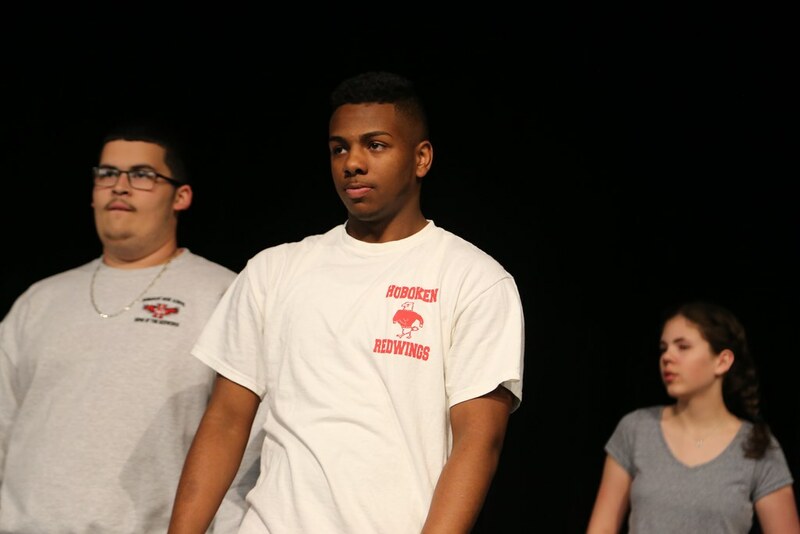 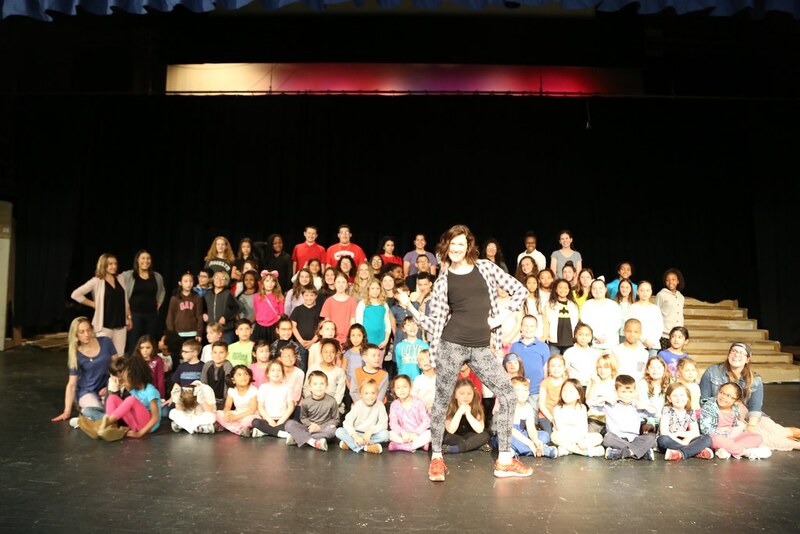 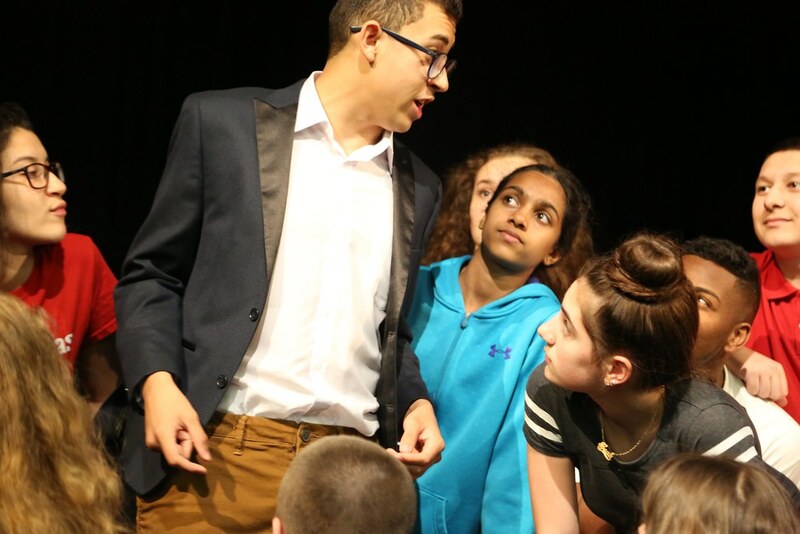 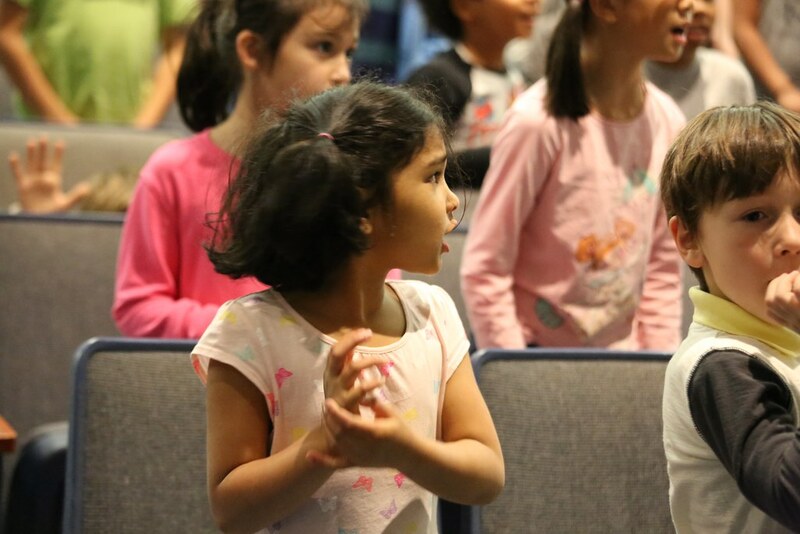 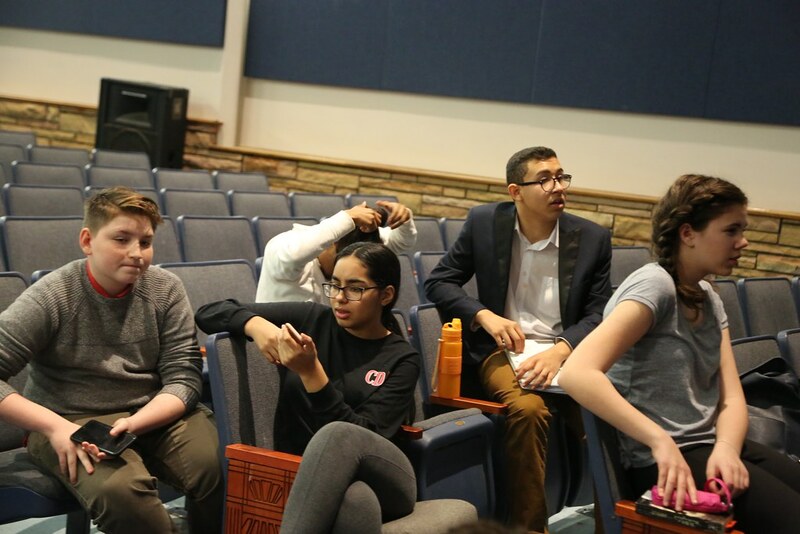 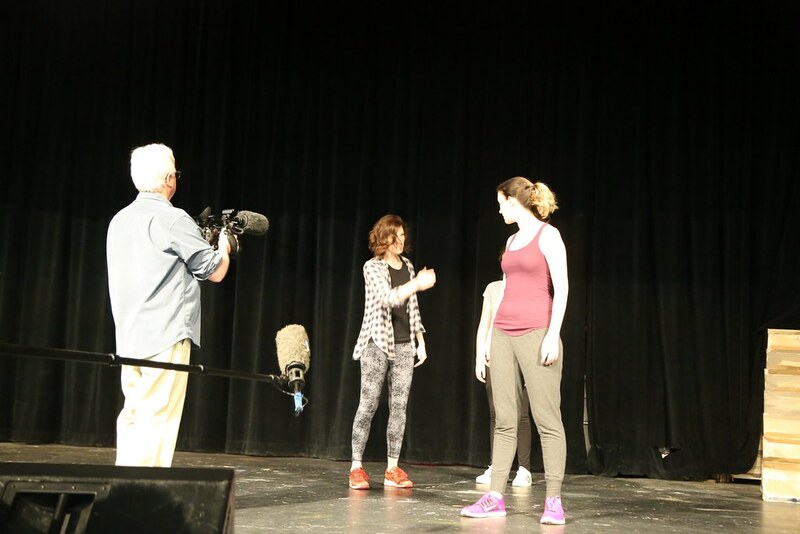 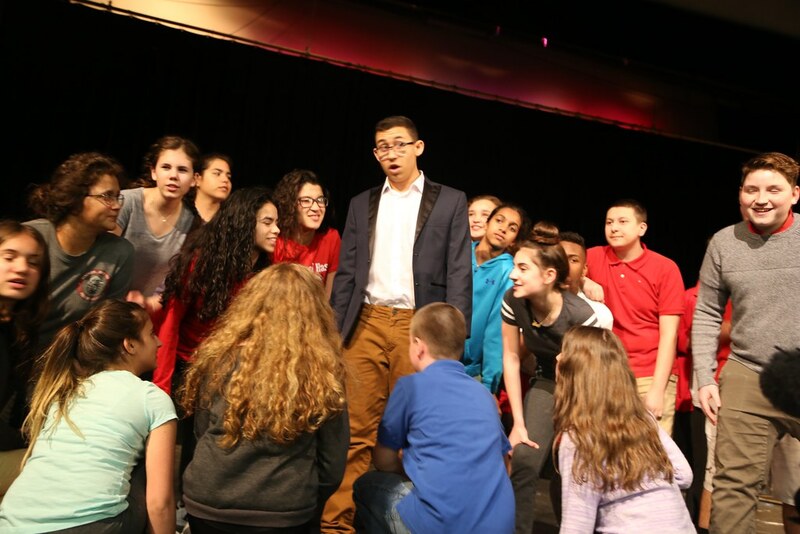 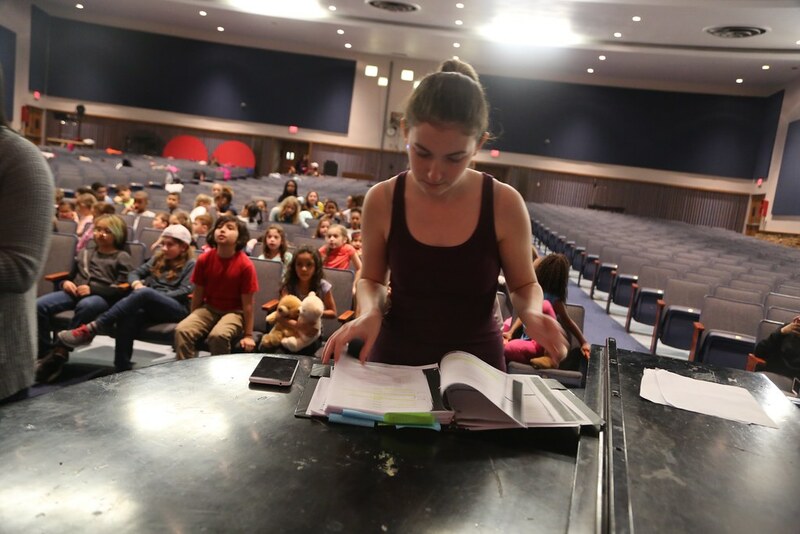 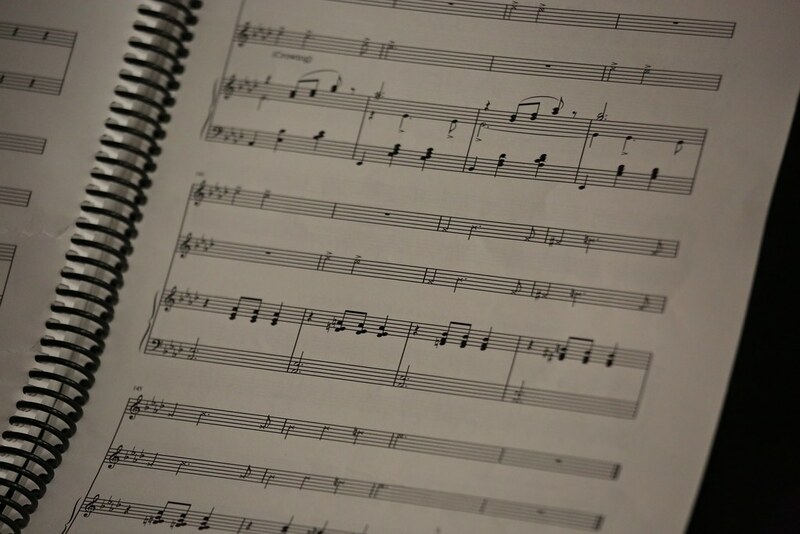 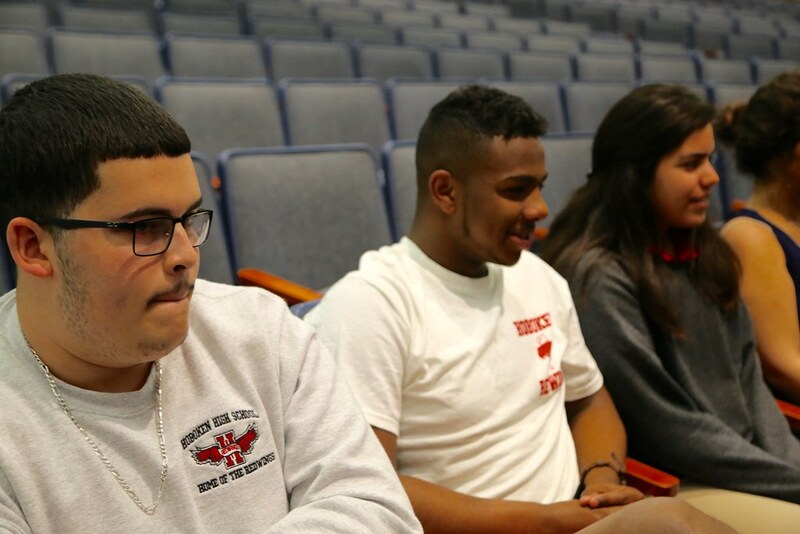 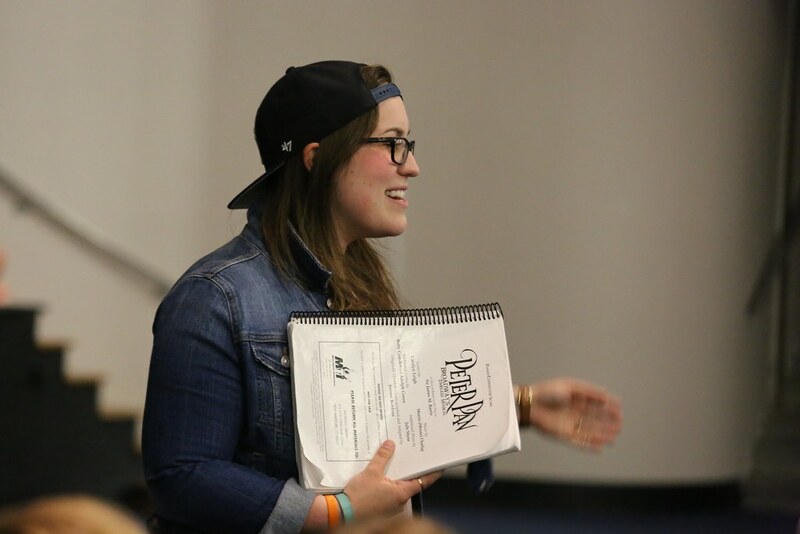 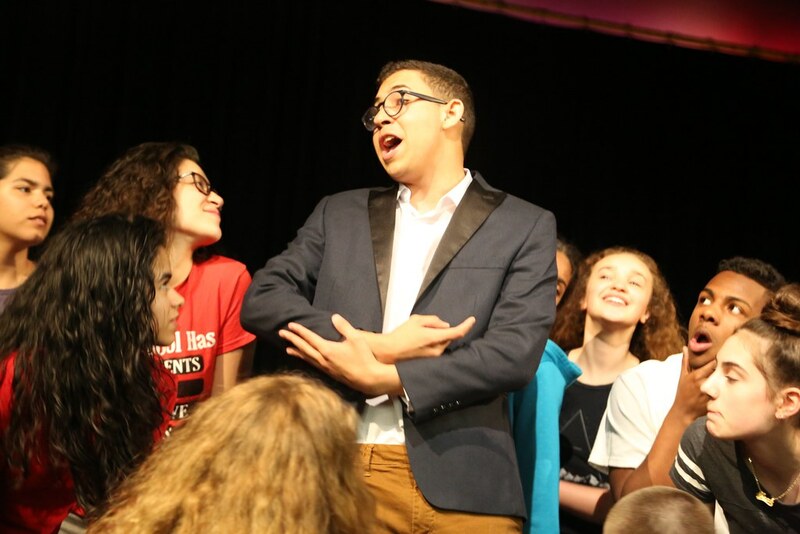 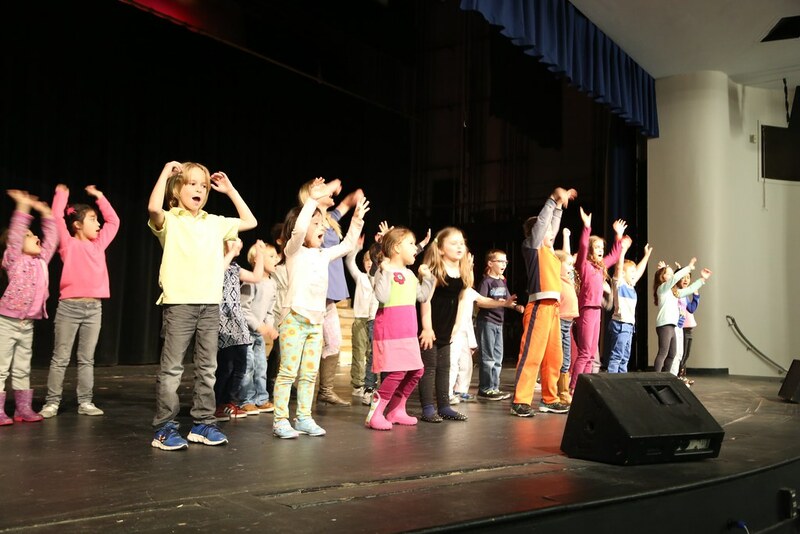 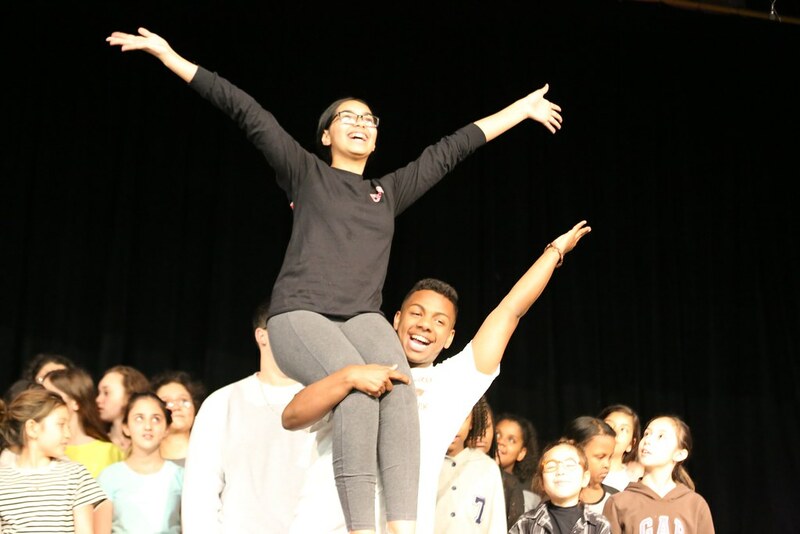 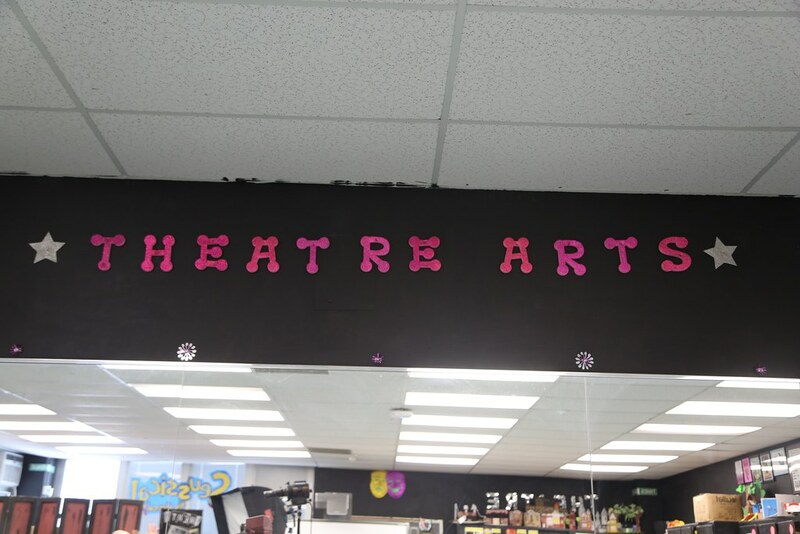 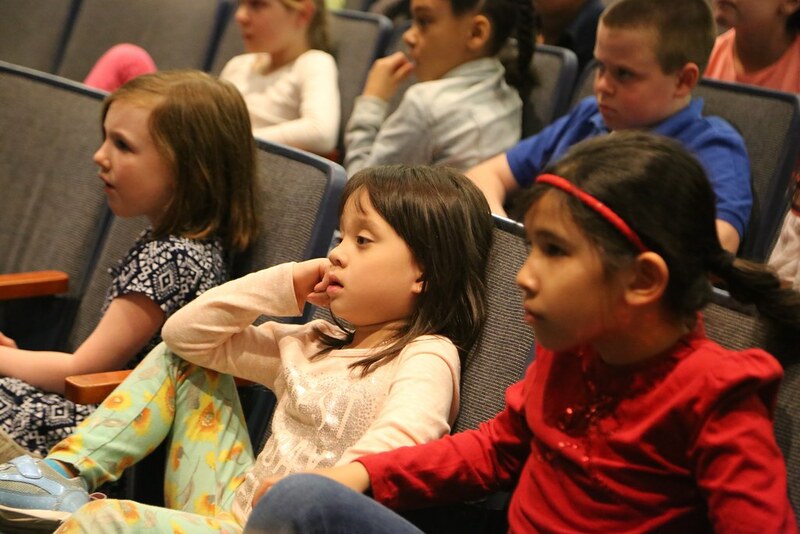 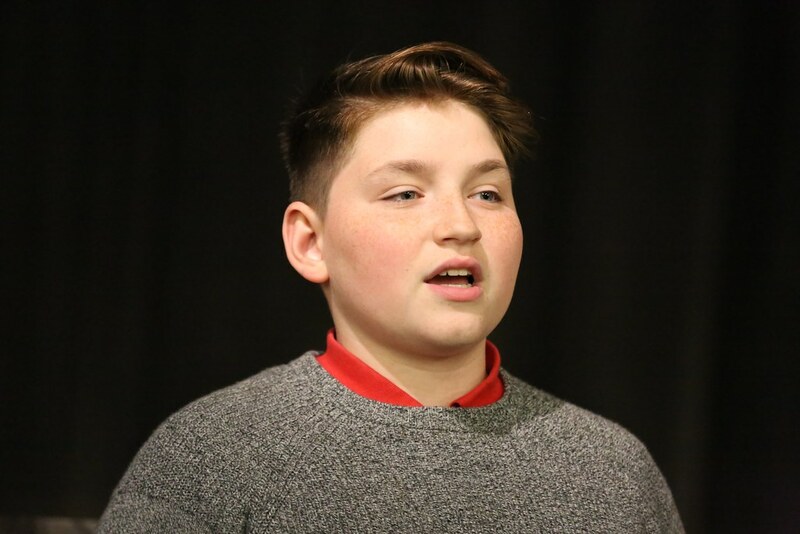 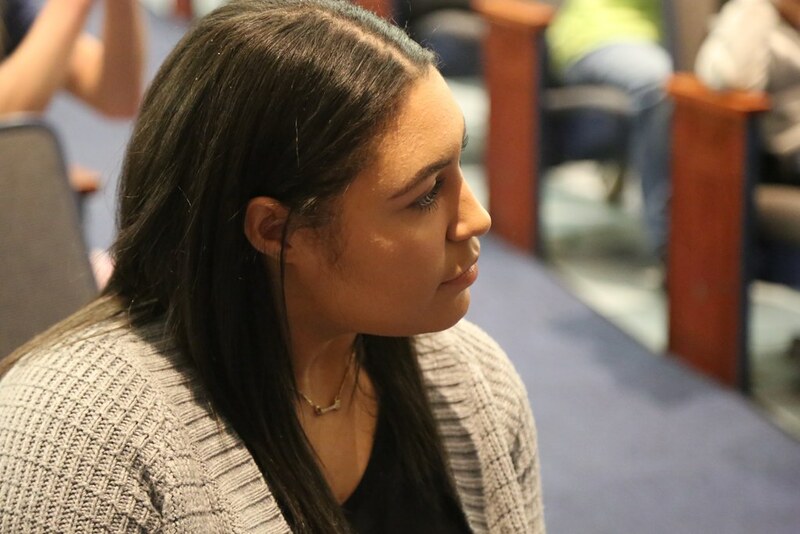 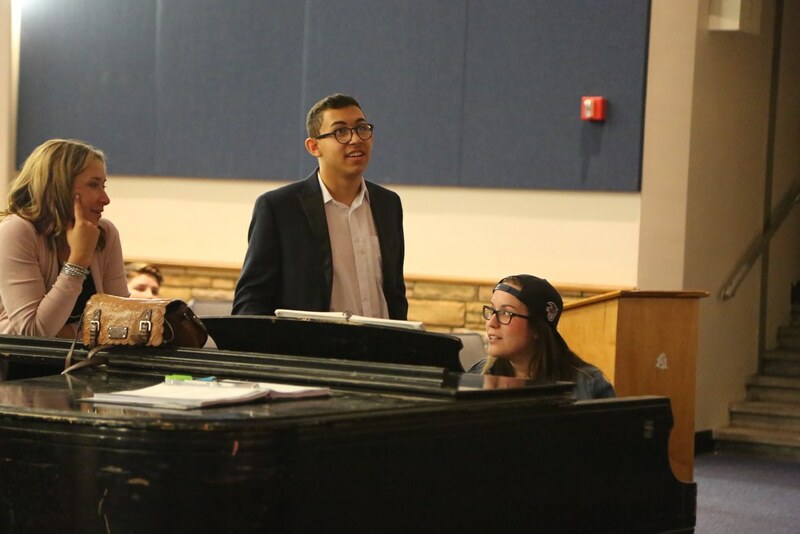 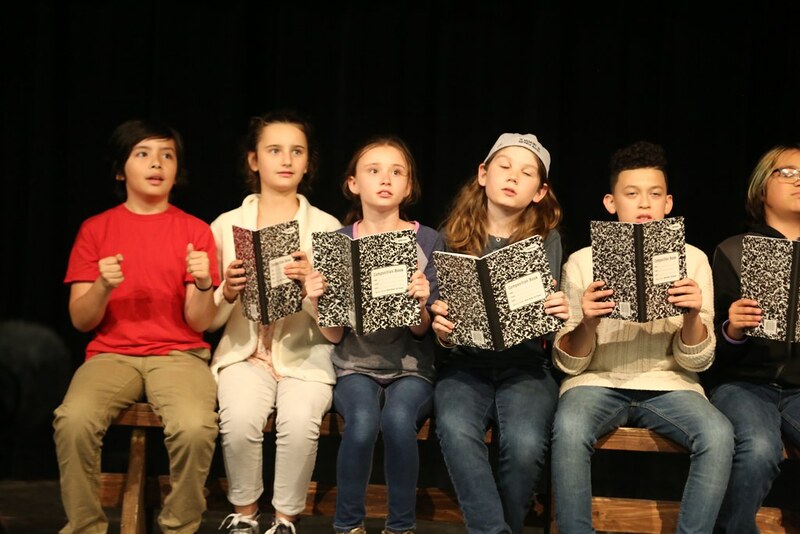 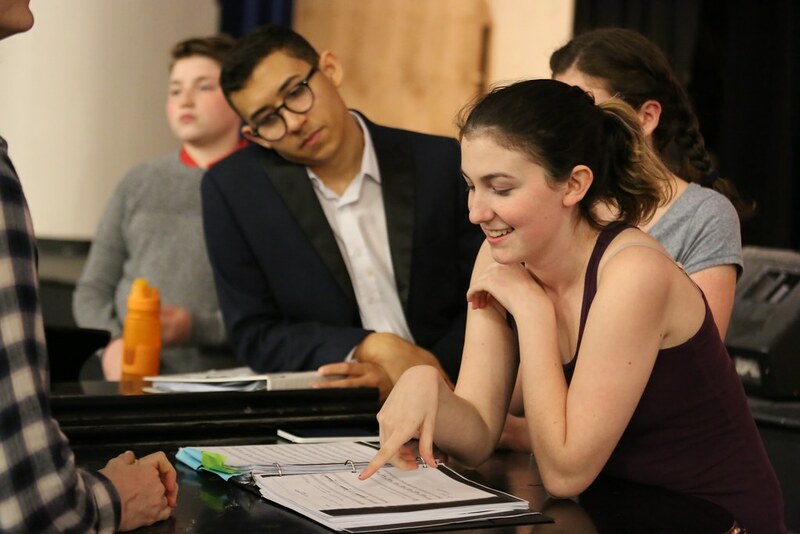 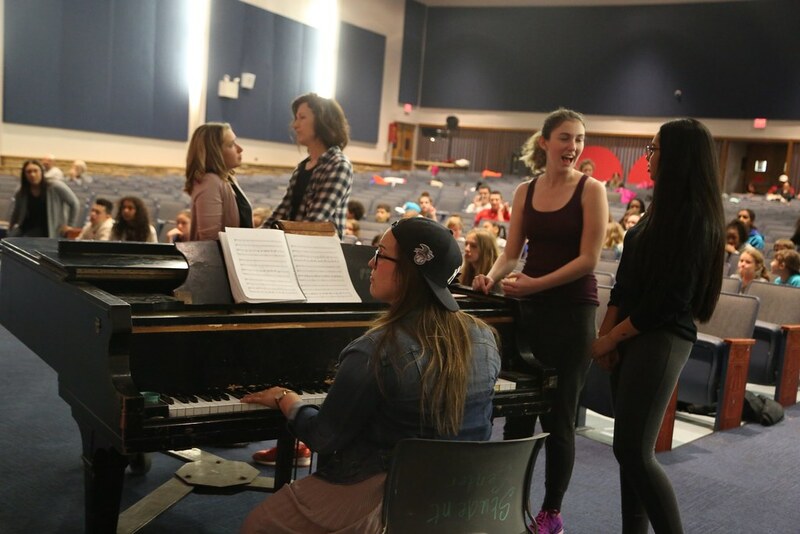 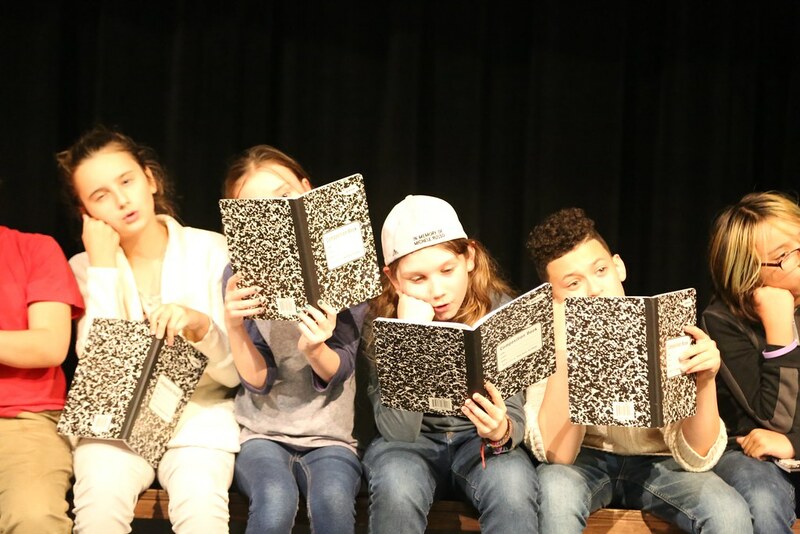 District-wide Musical – High school musicals are common, but in Hoboken, the musical involves the entire school district. 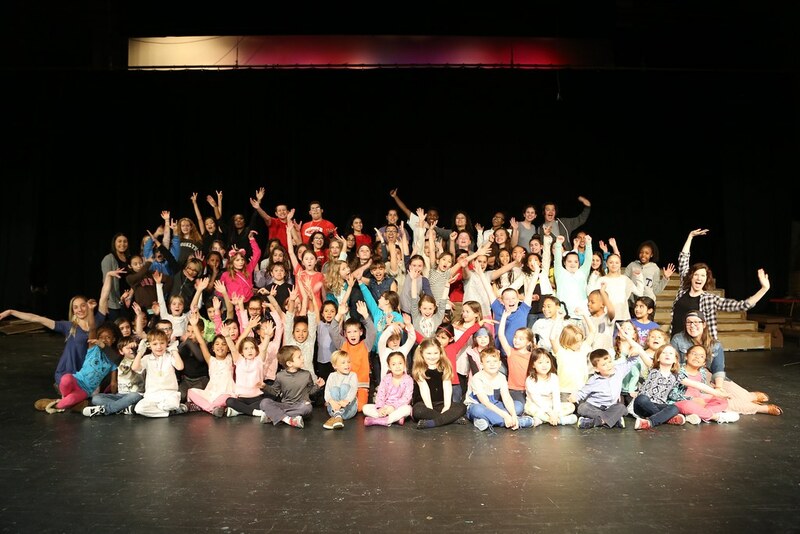 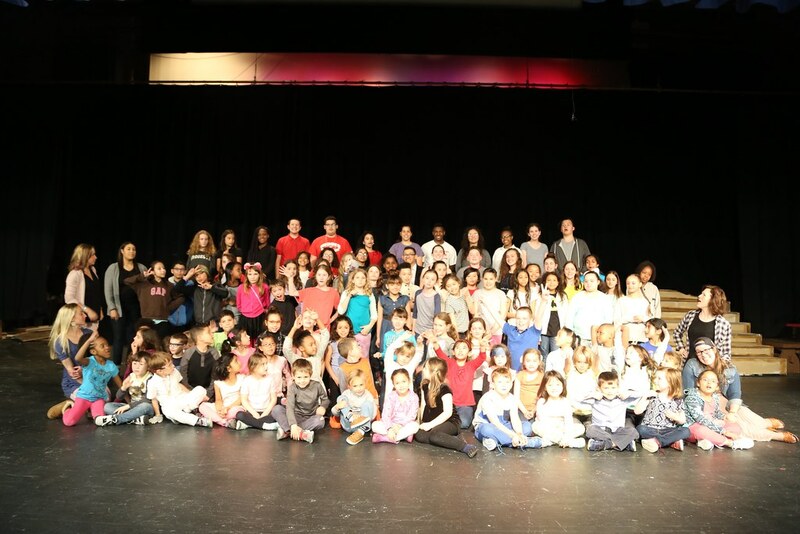 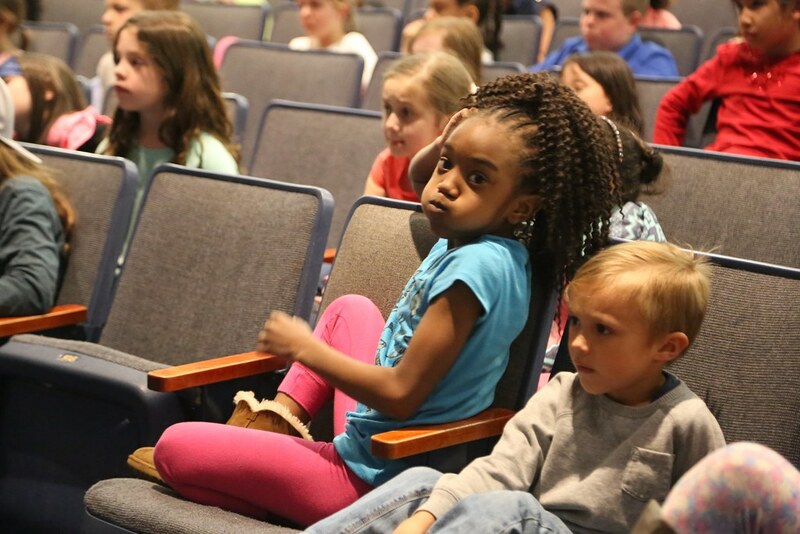 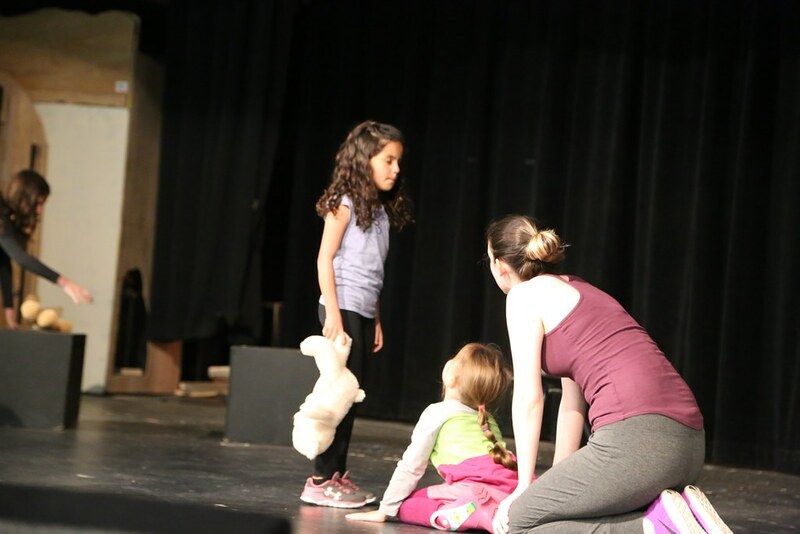 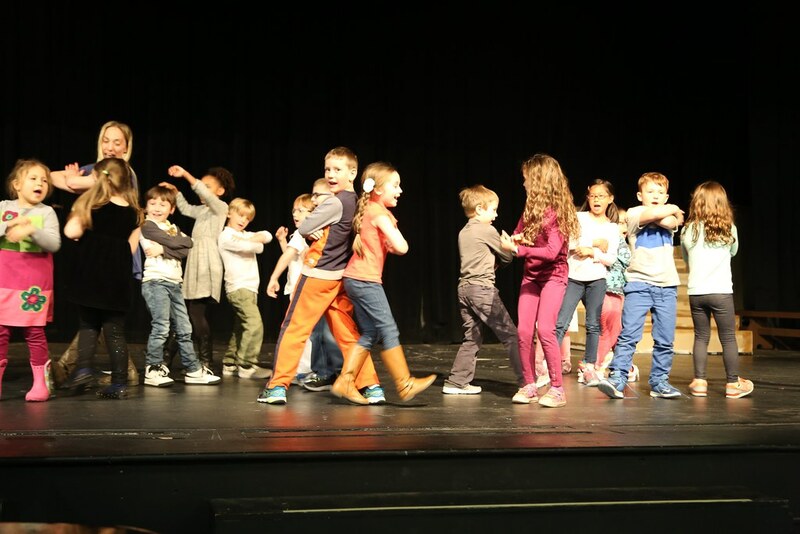 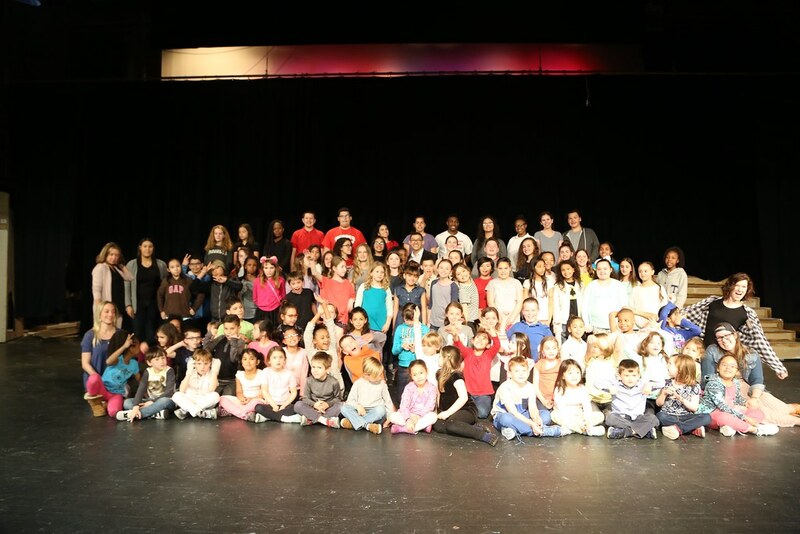 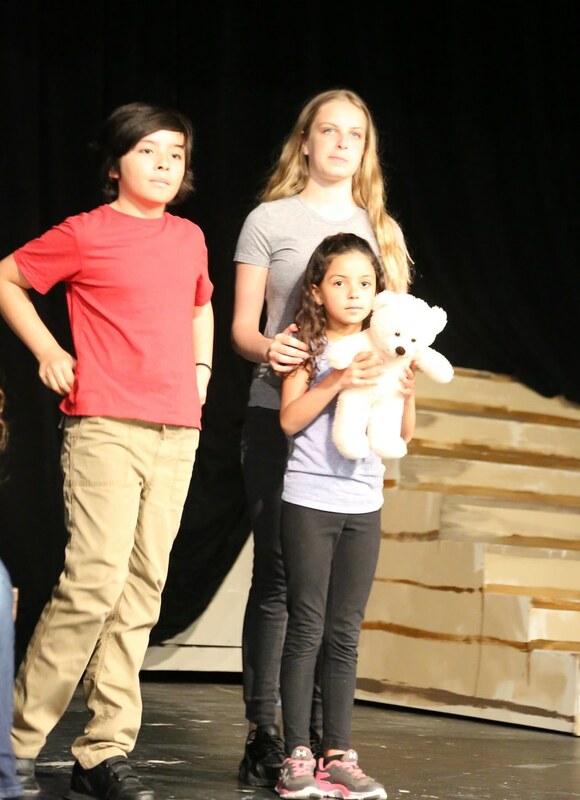 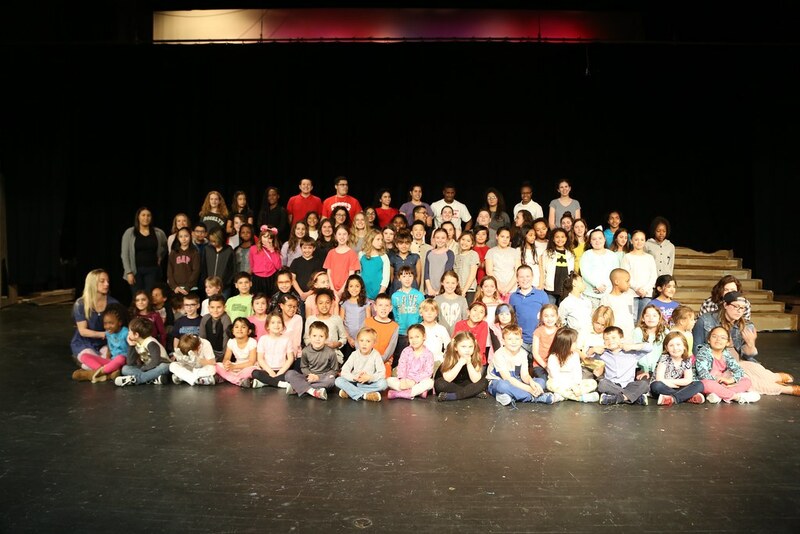 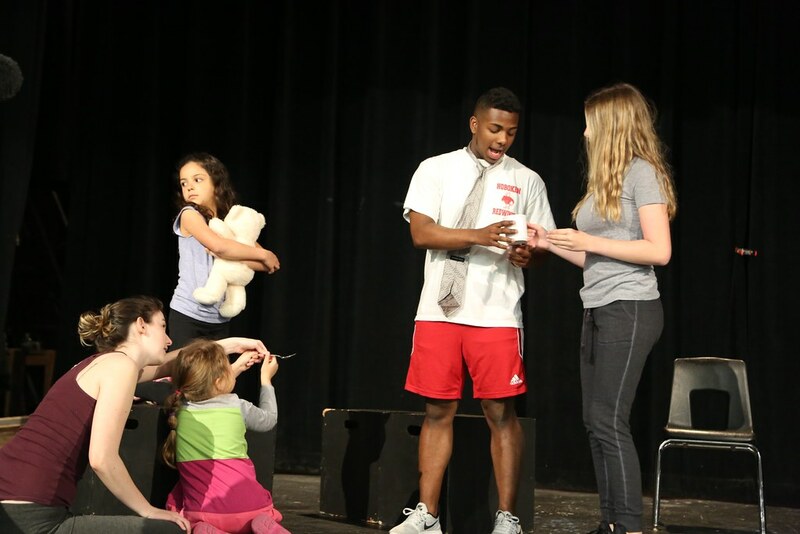 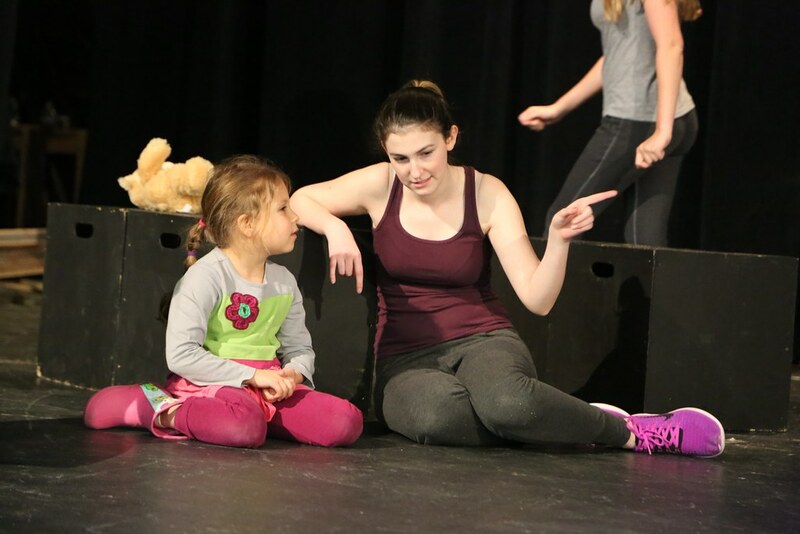 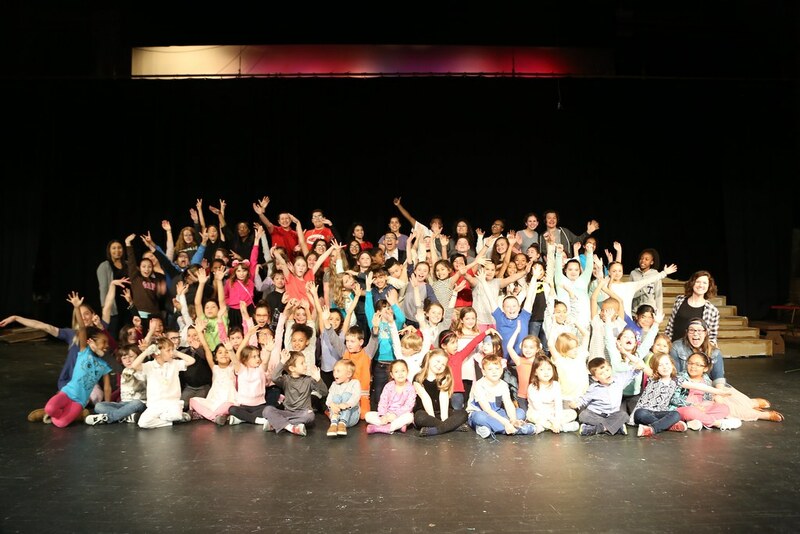 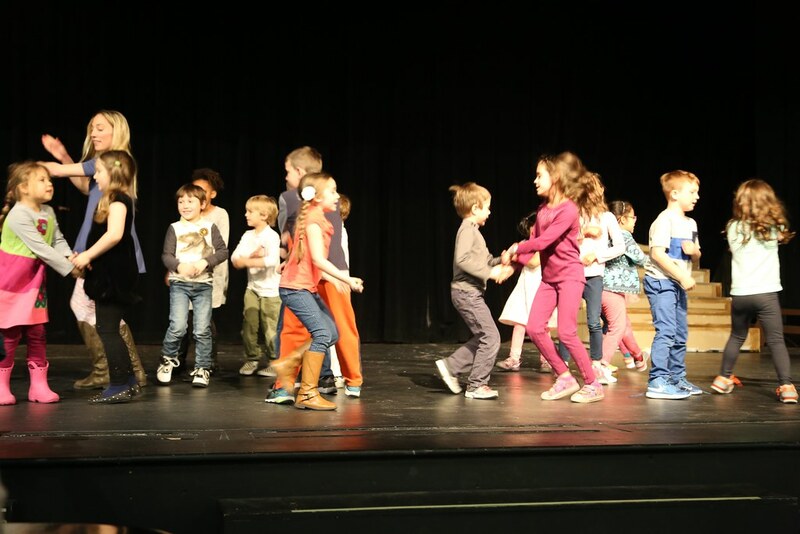 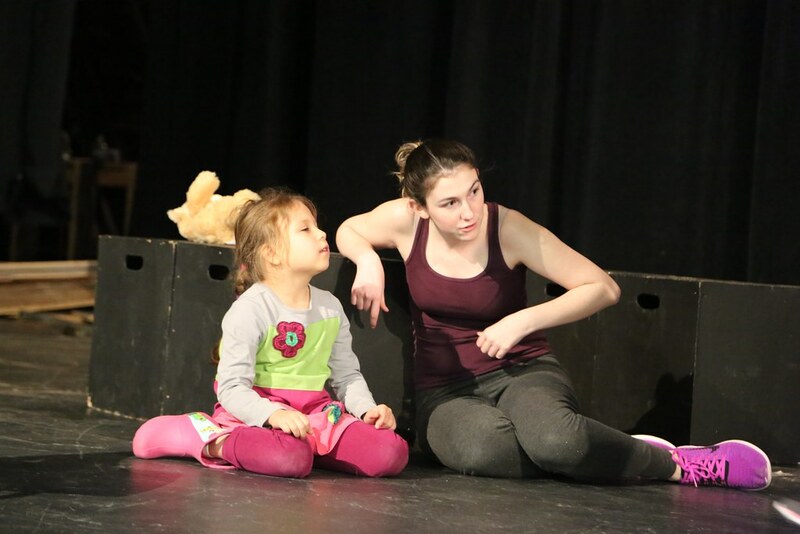 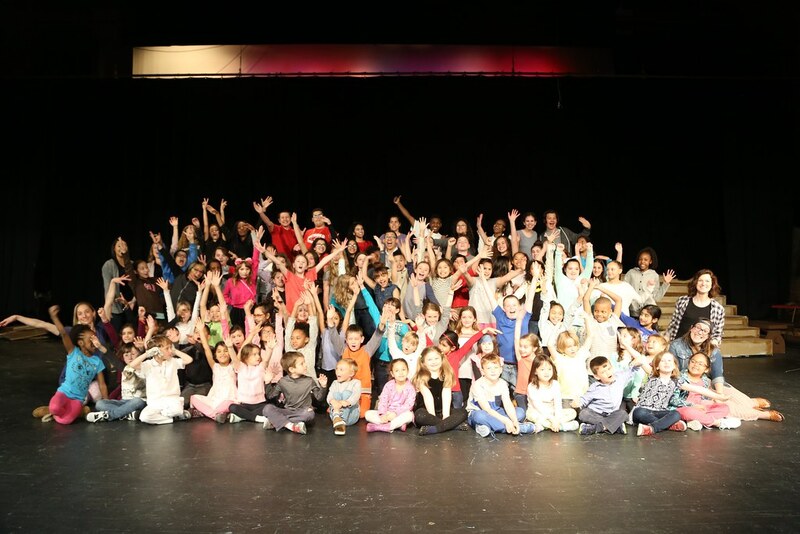 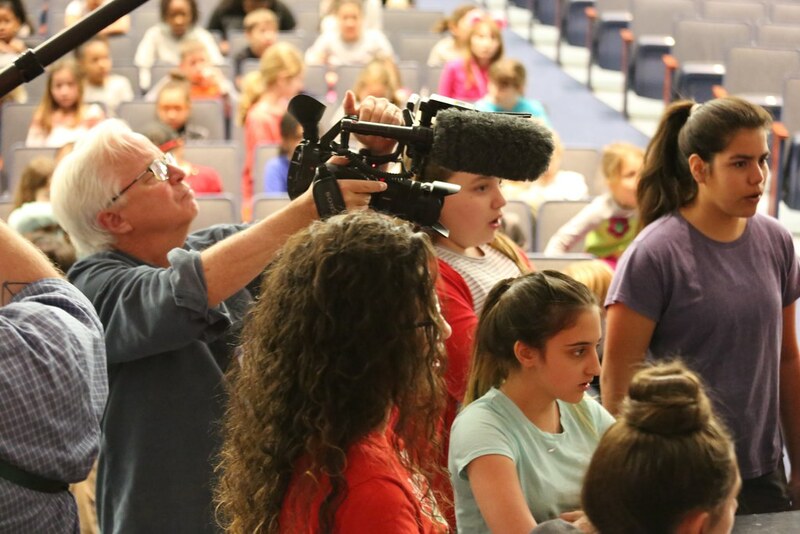 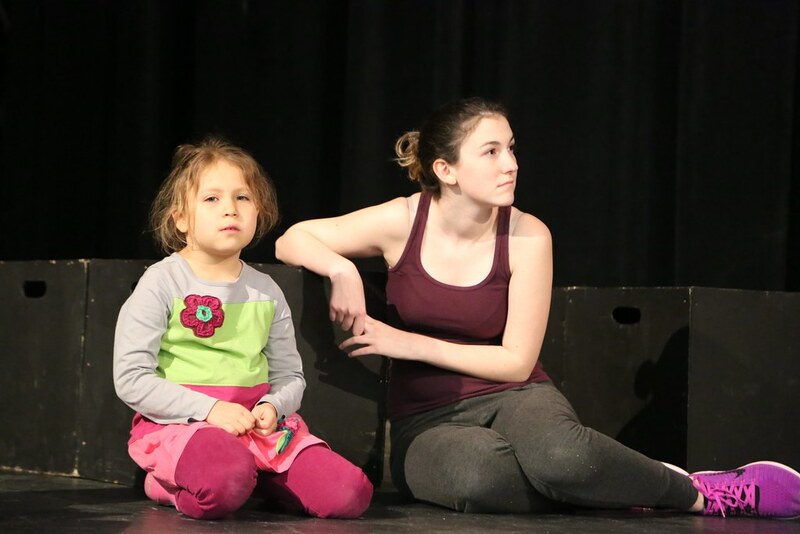 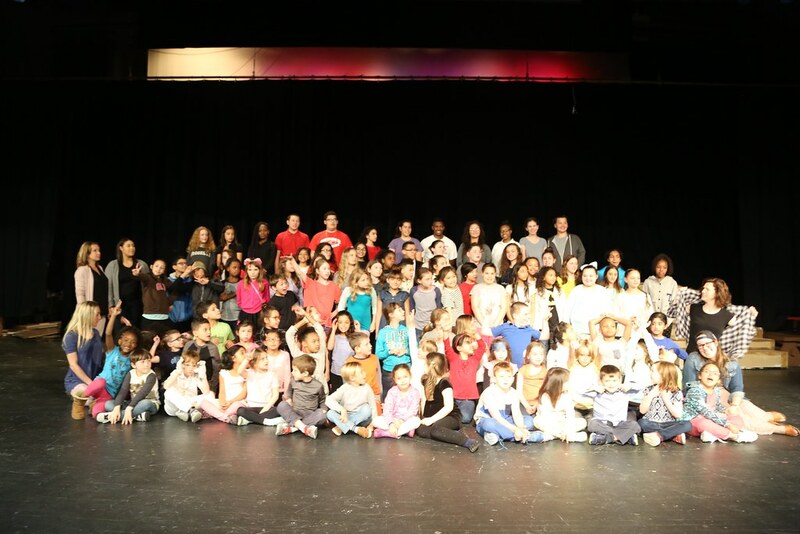 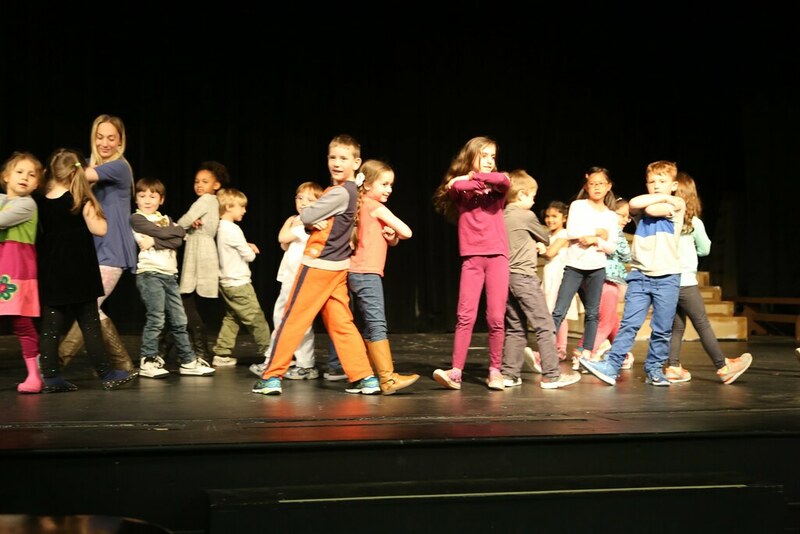 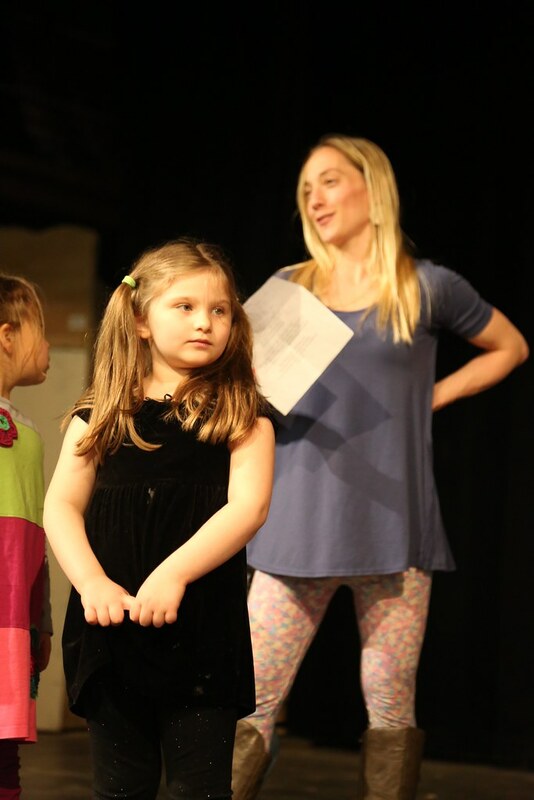 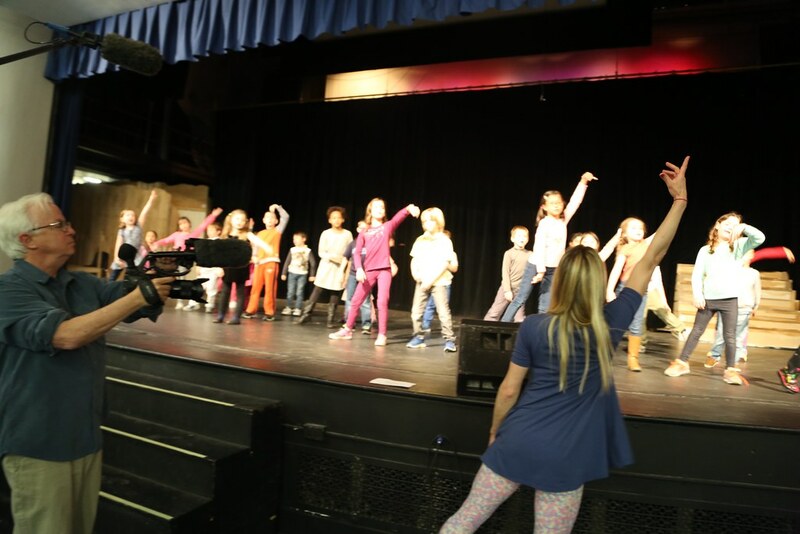 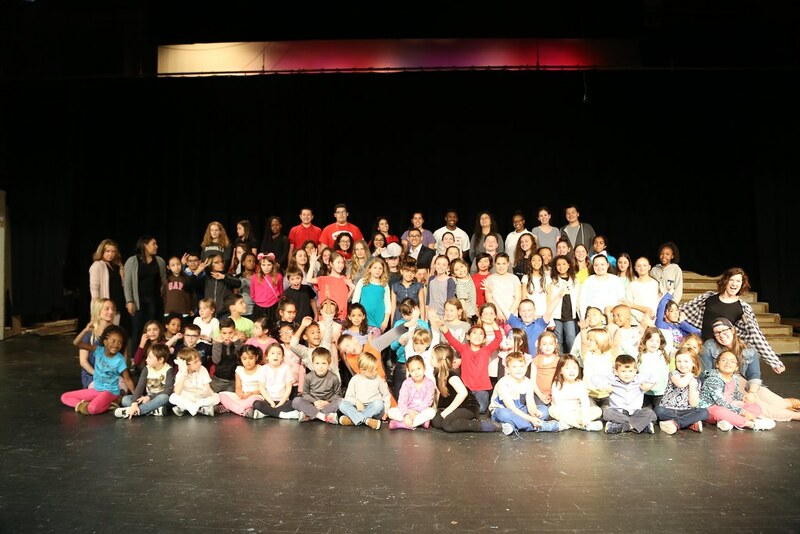 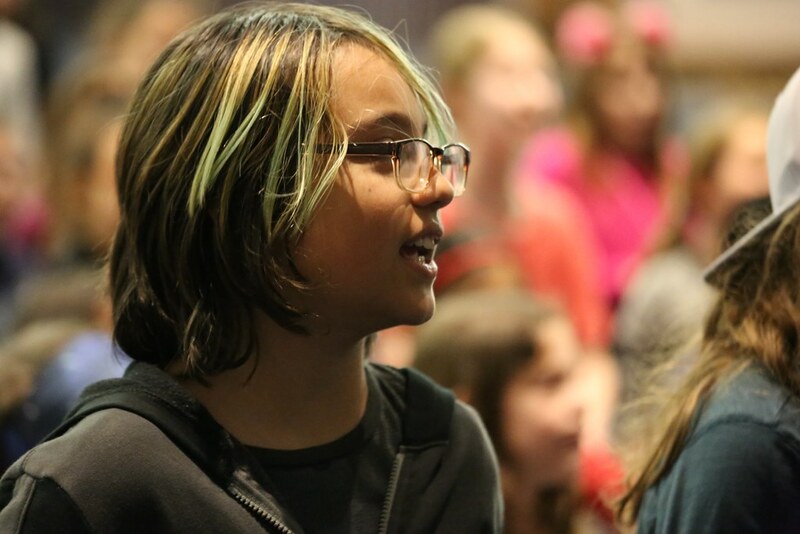 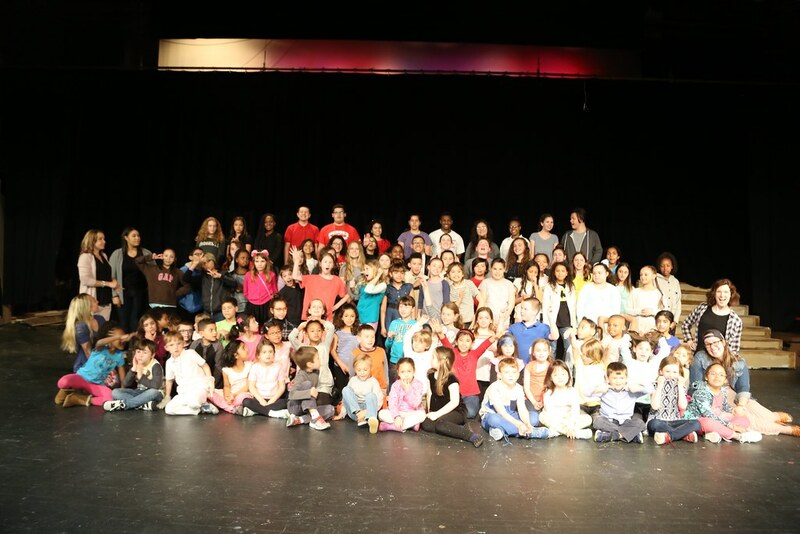 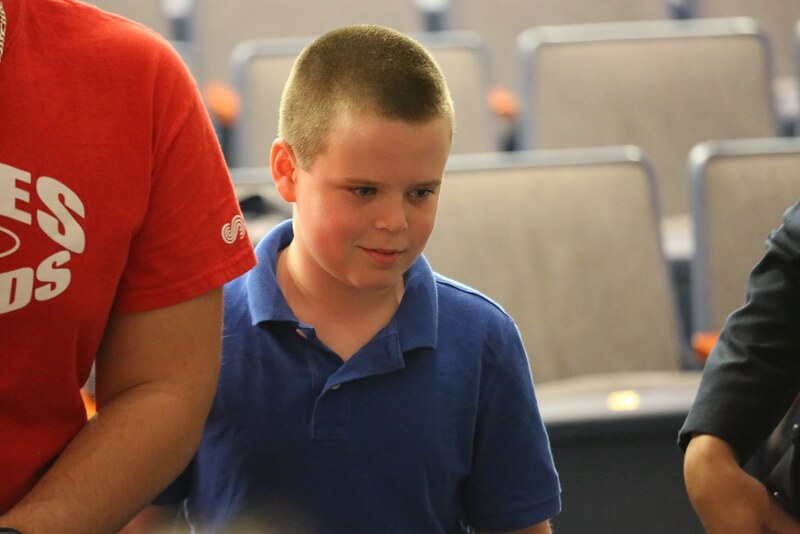 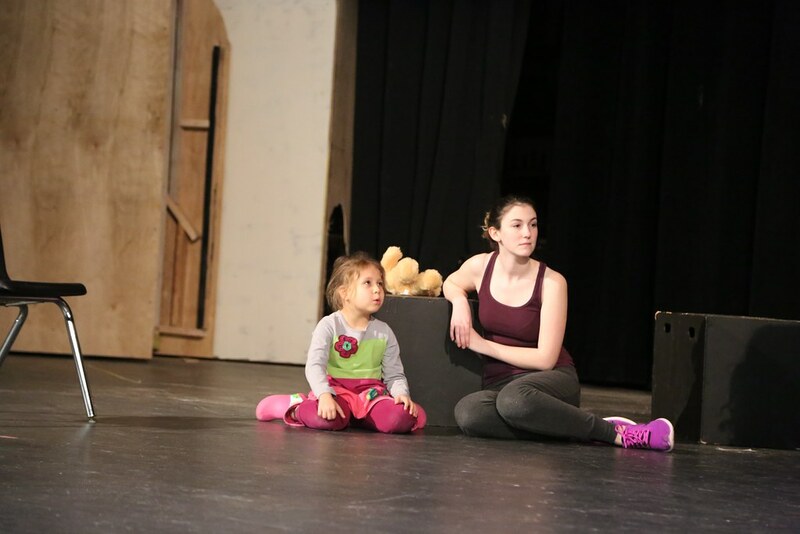 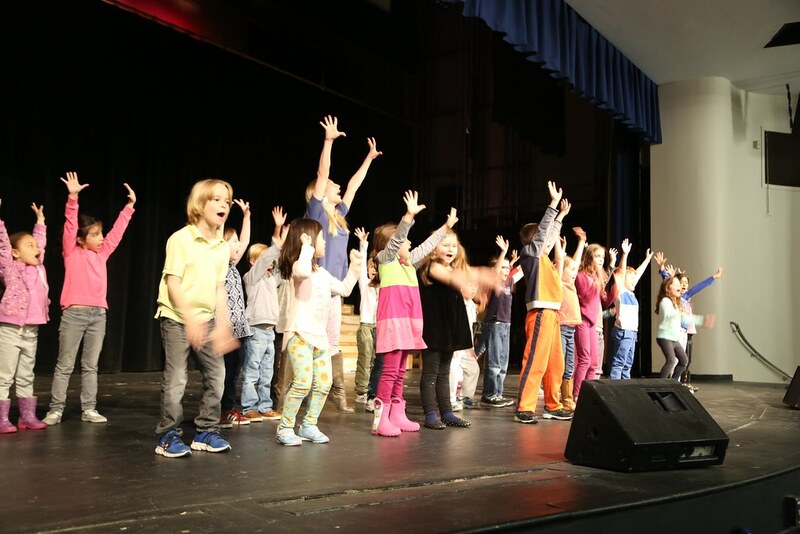 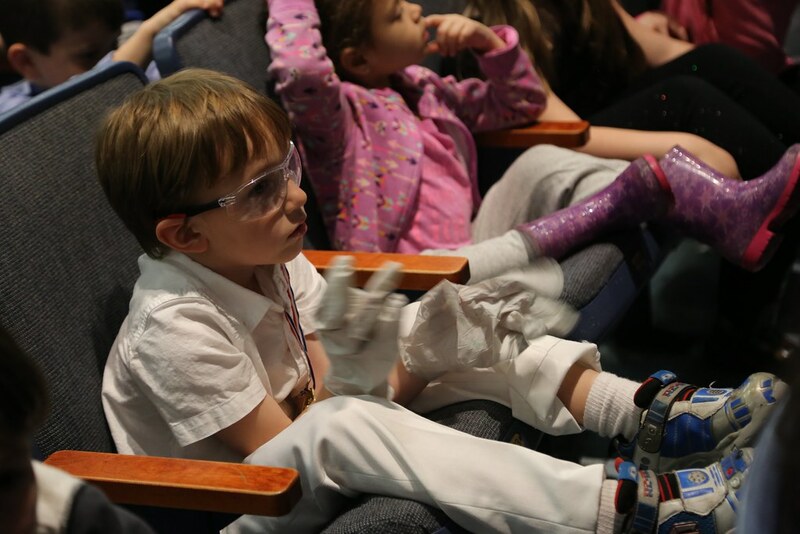 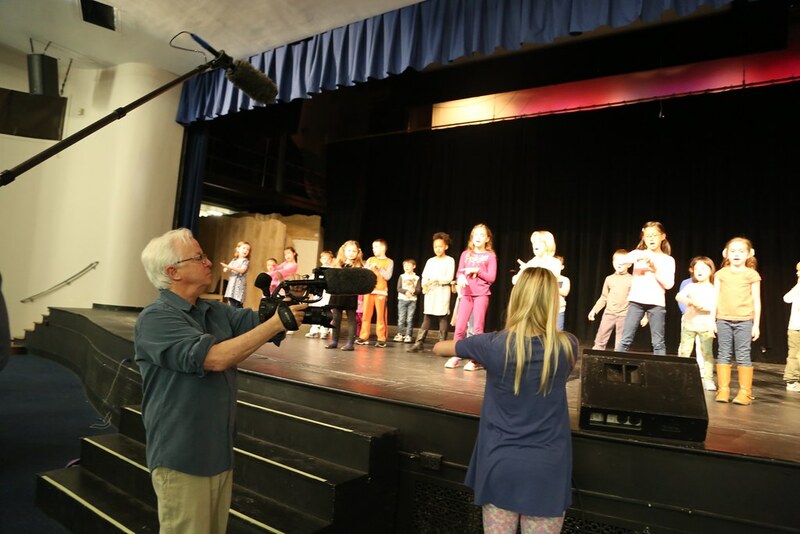 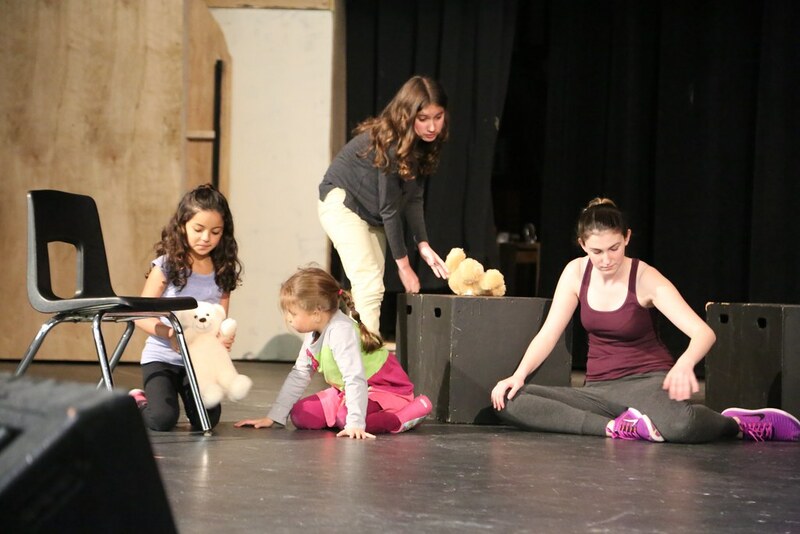 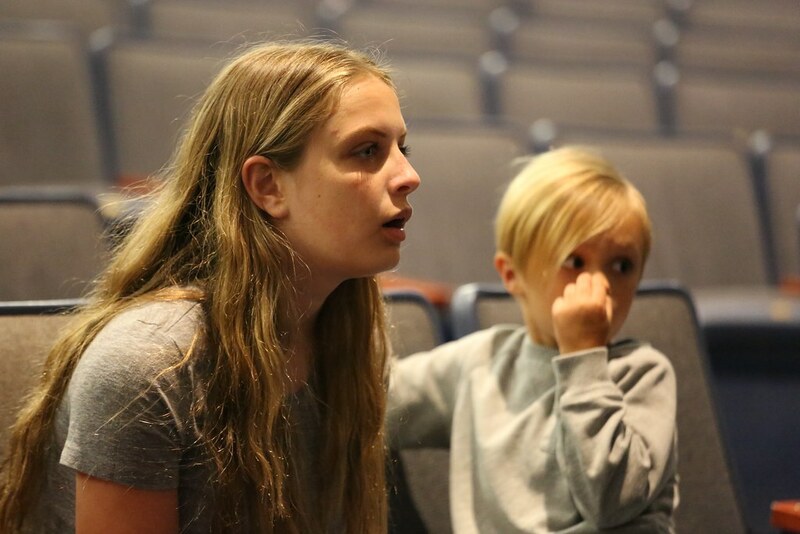 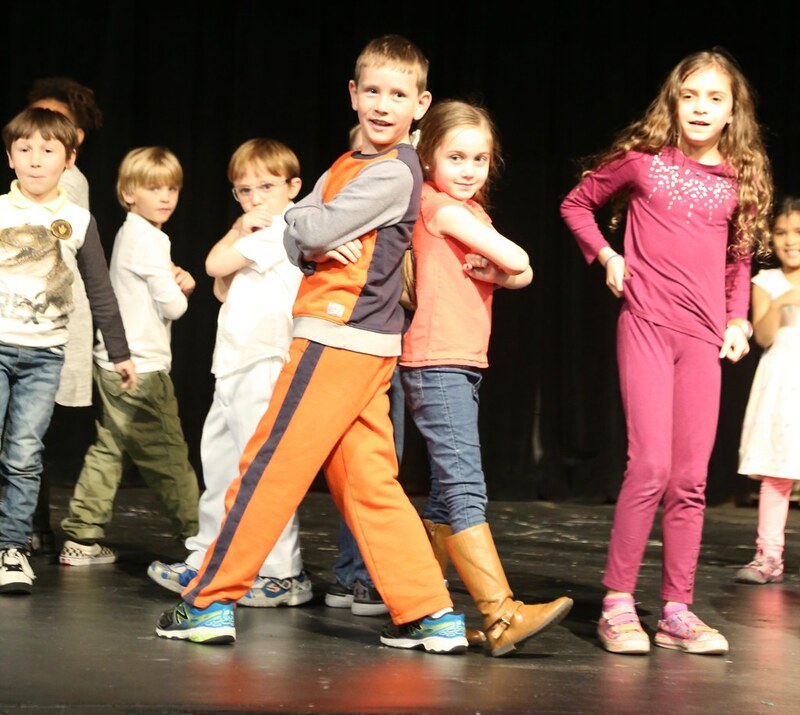 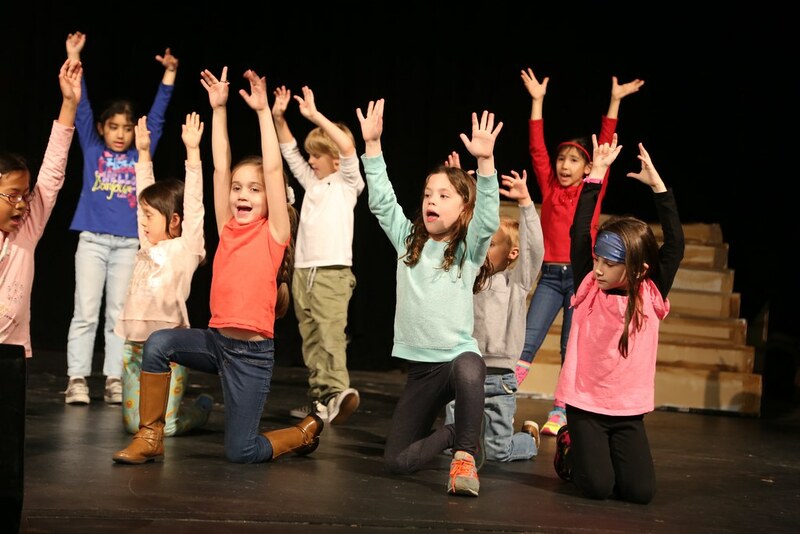 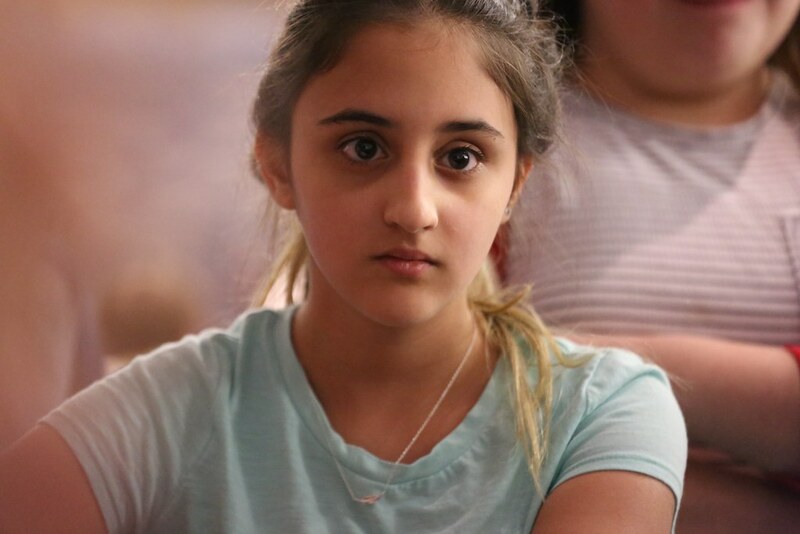 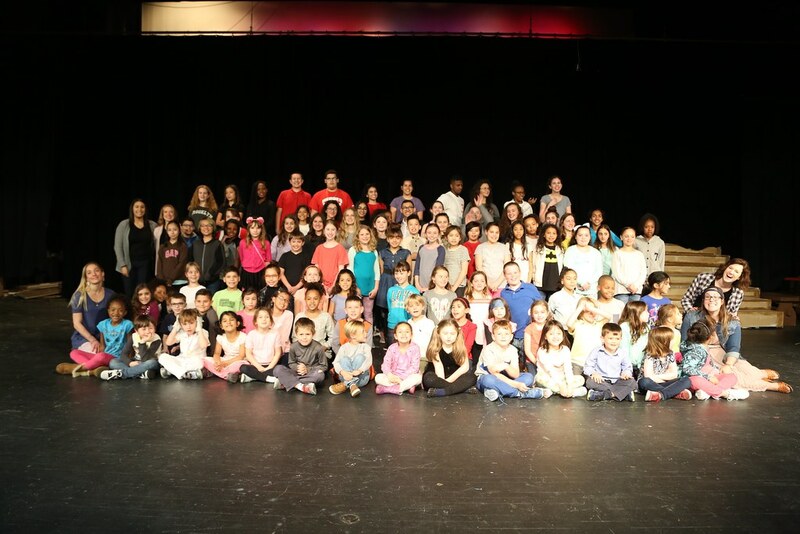 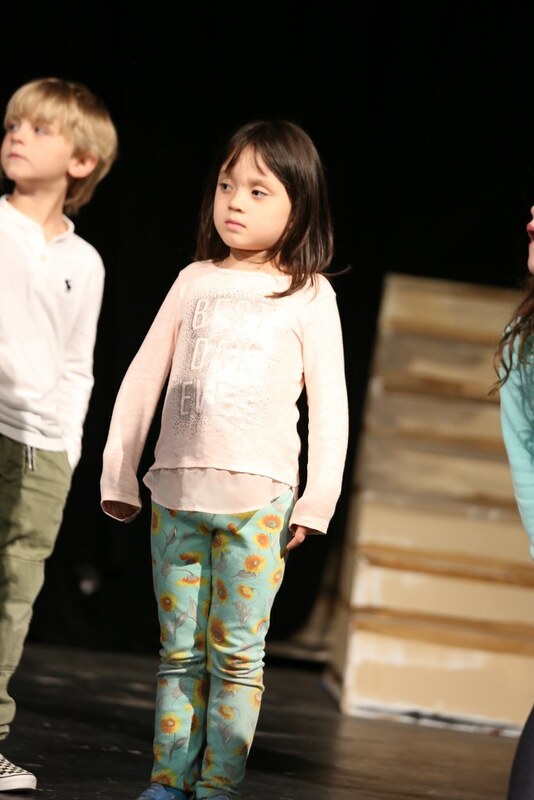 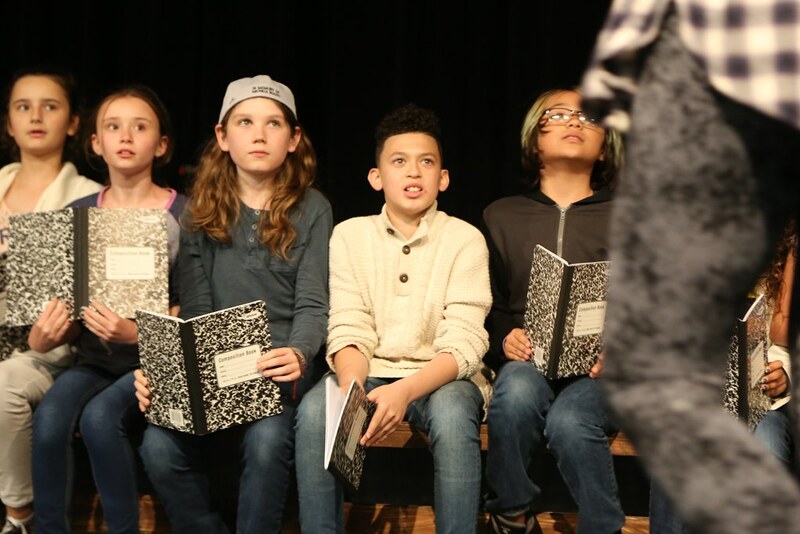 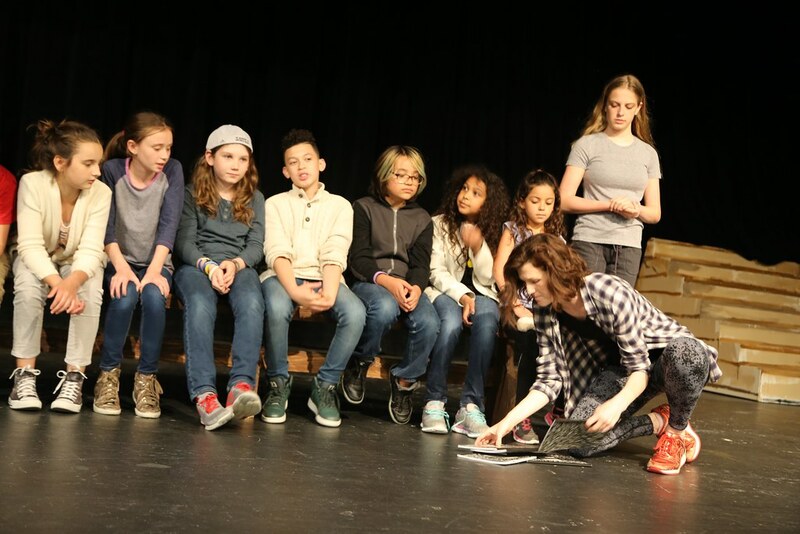 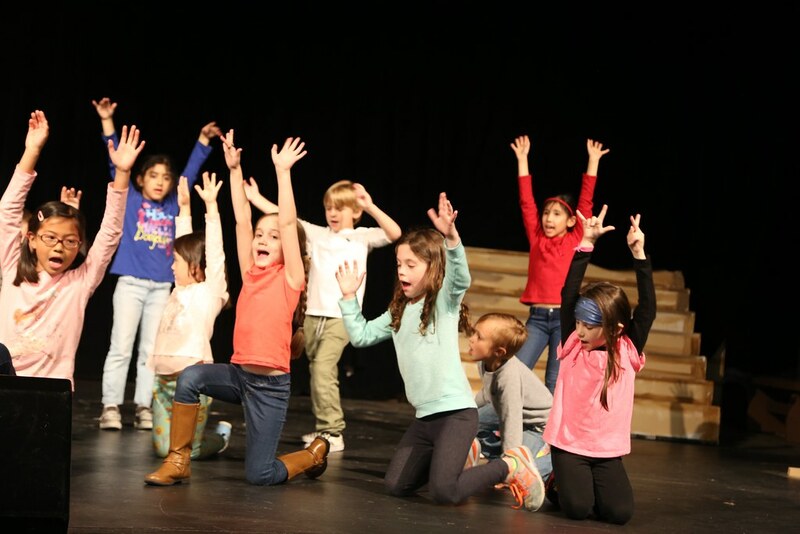 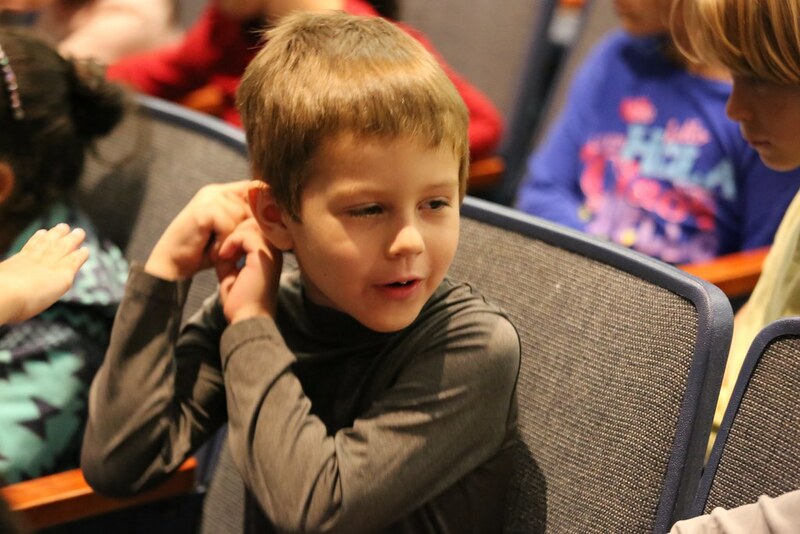 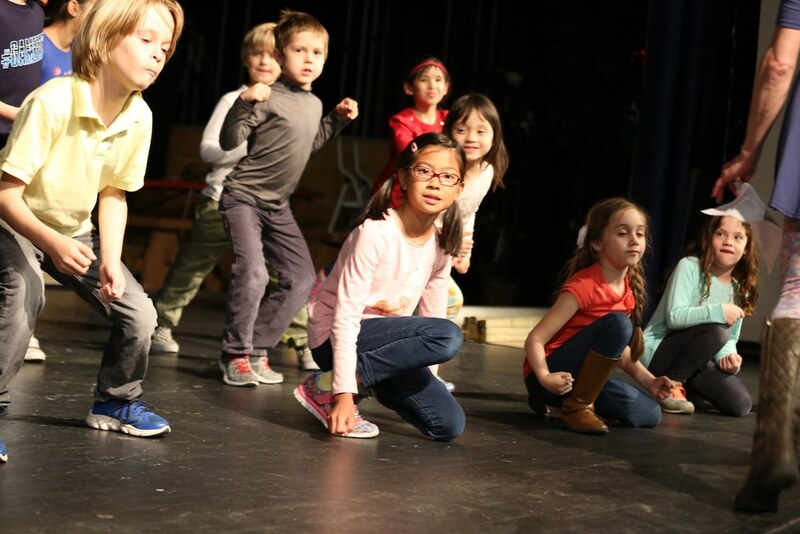 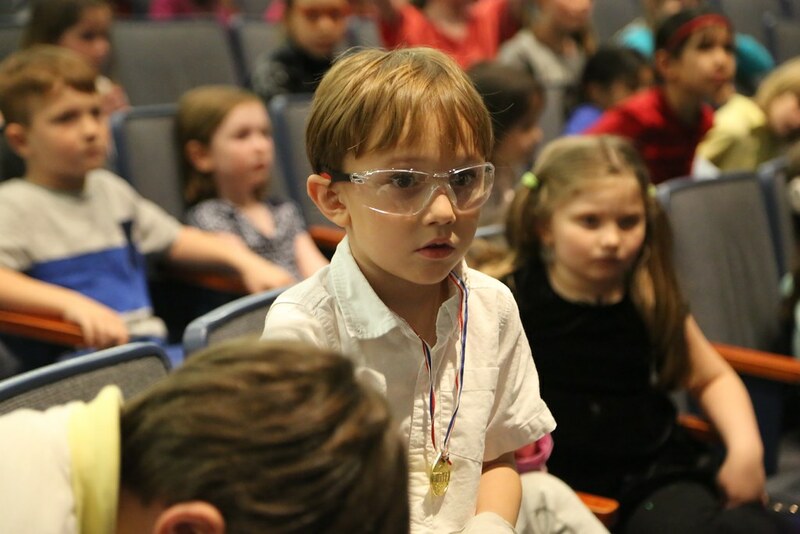 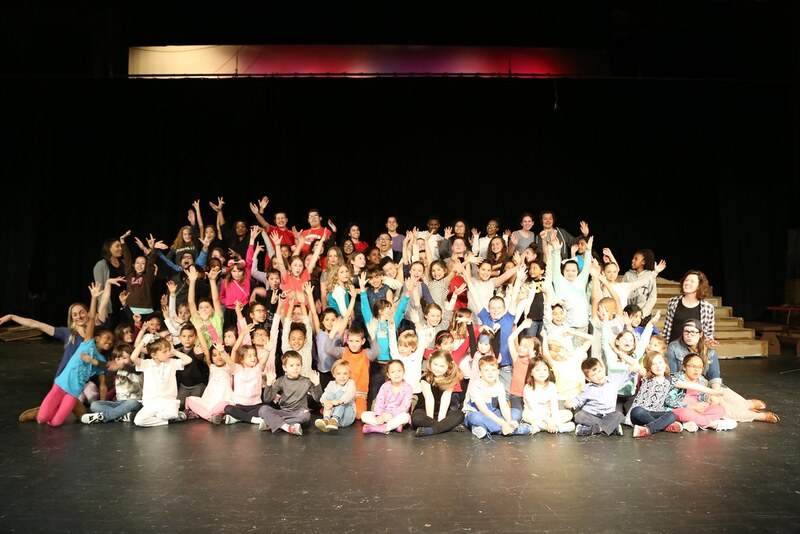 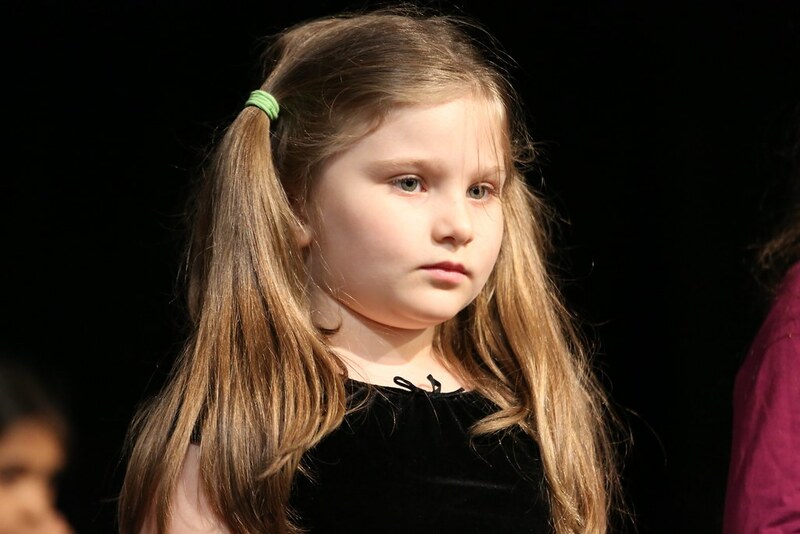 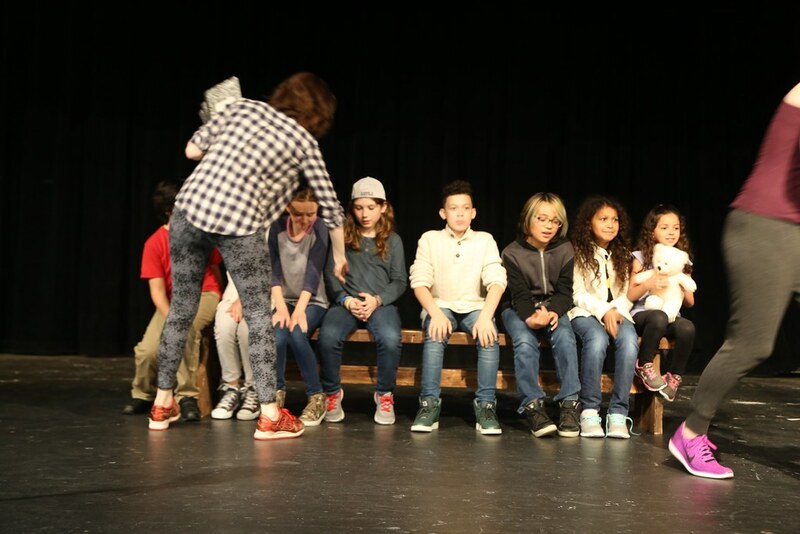 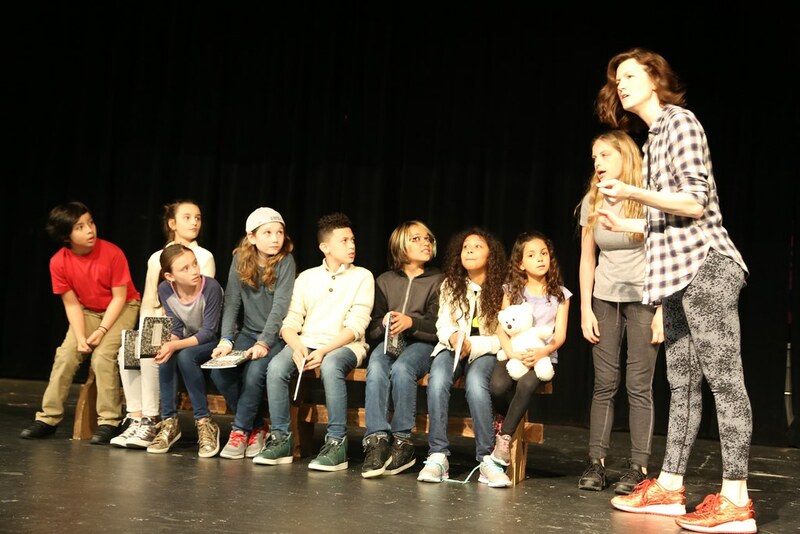 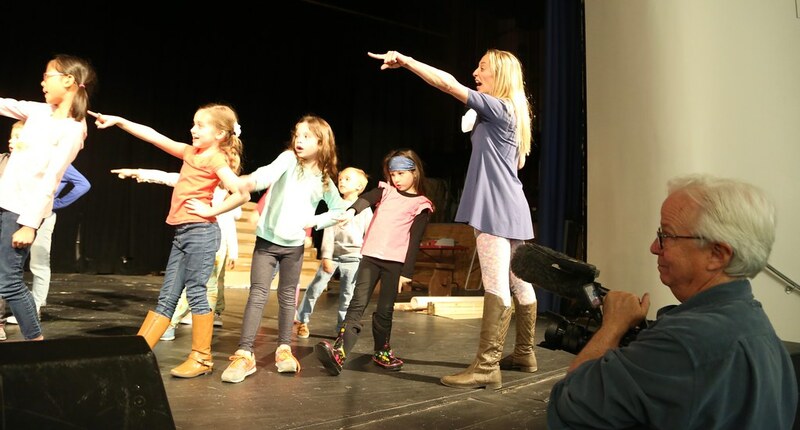 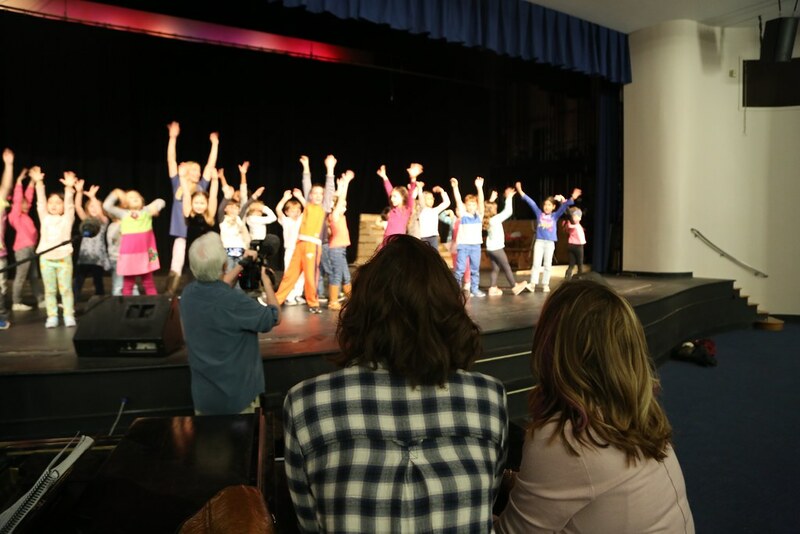 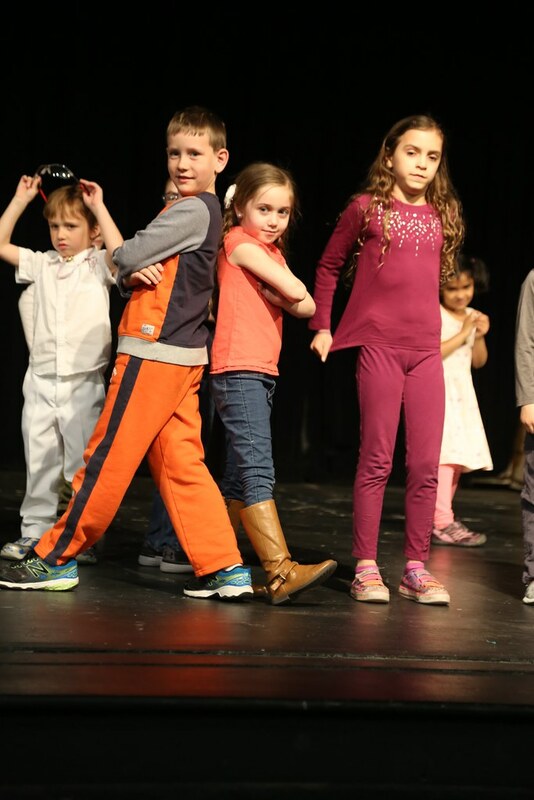 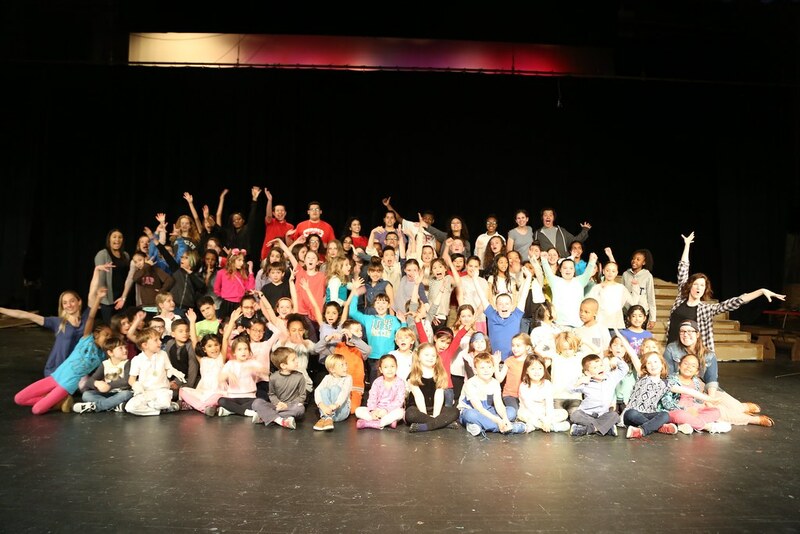 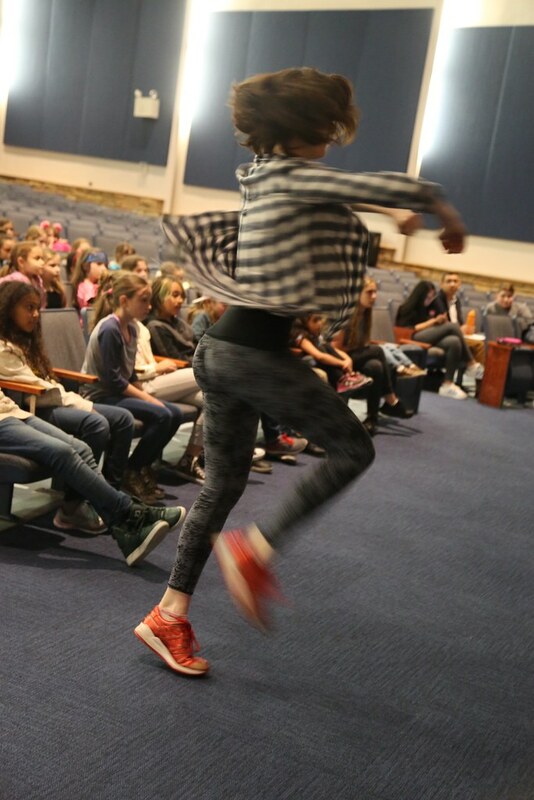 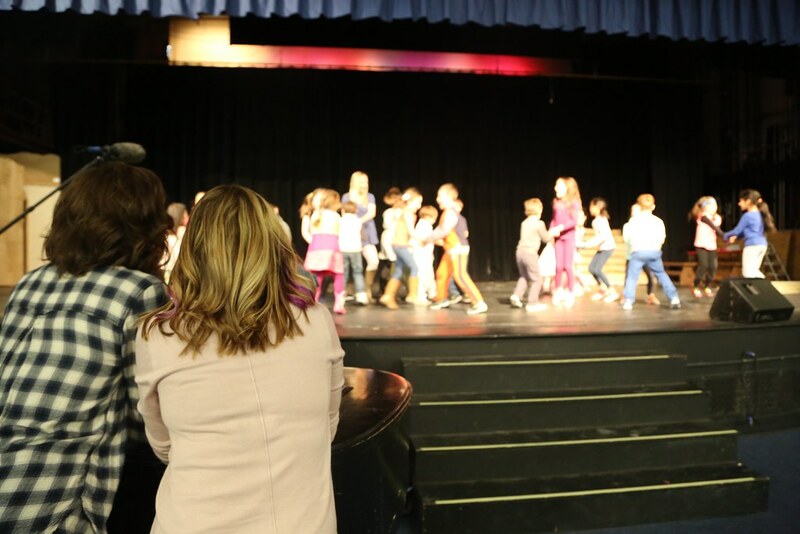 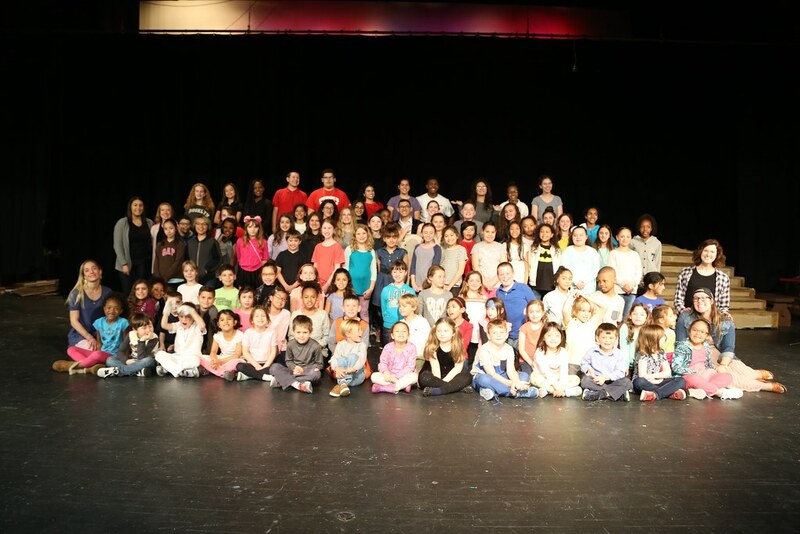 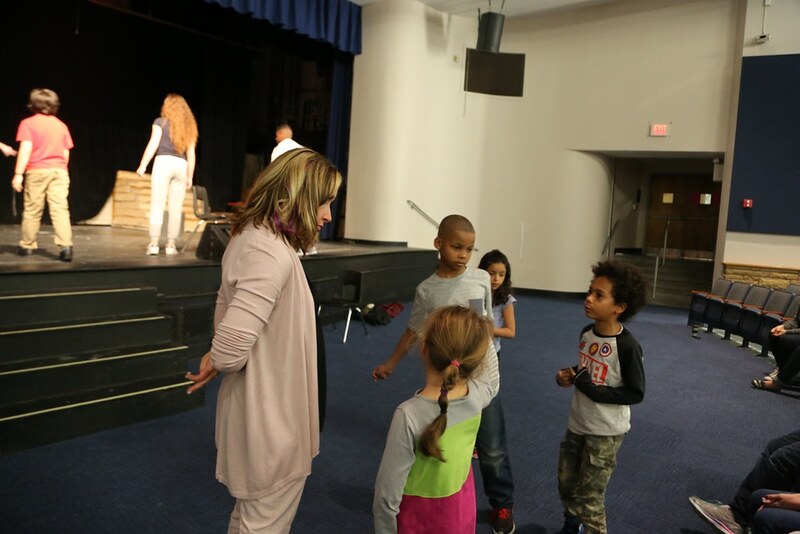 Over 120 students hit the stage while an additional 30 children build the sets and work behind the scenes. 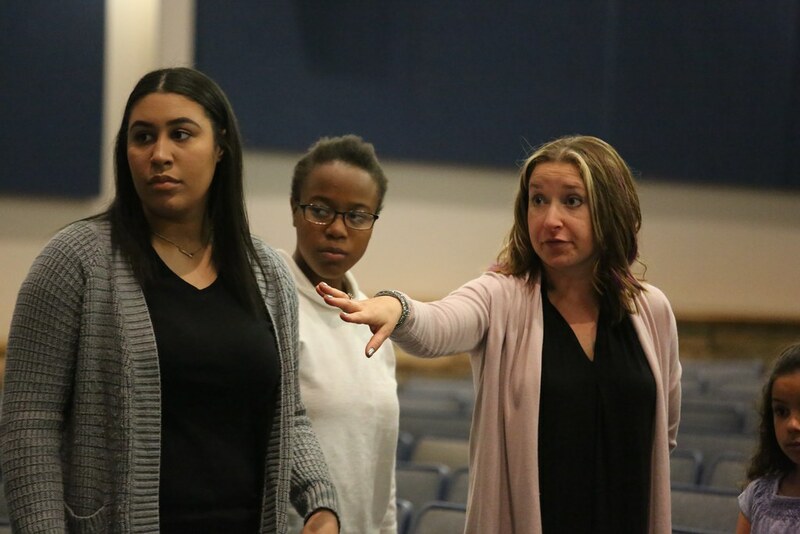 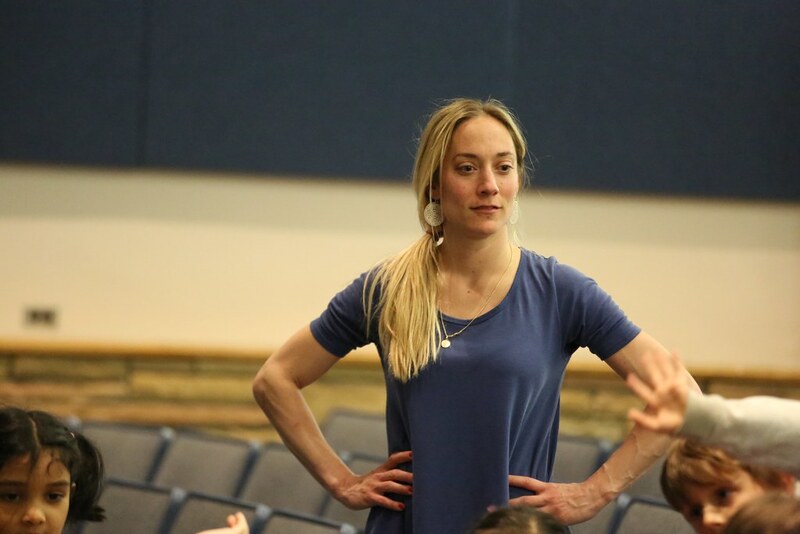 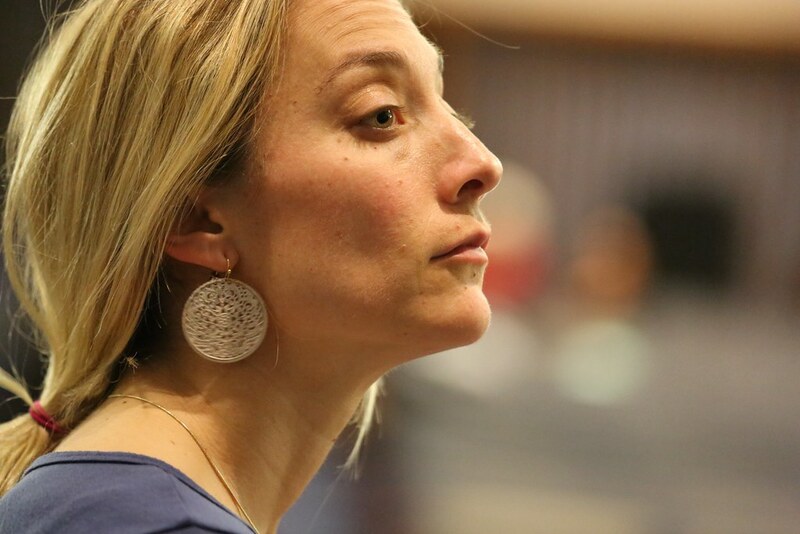 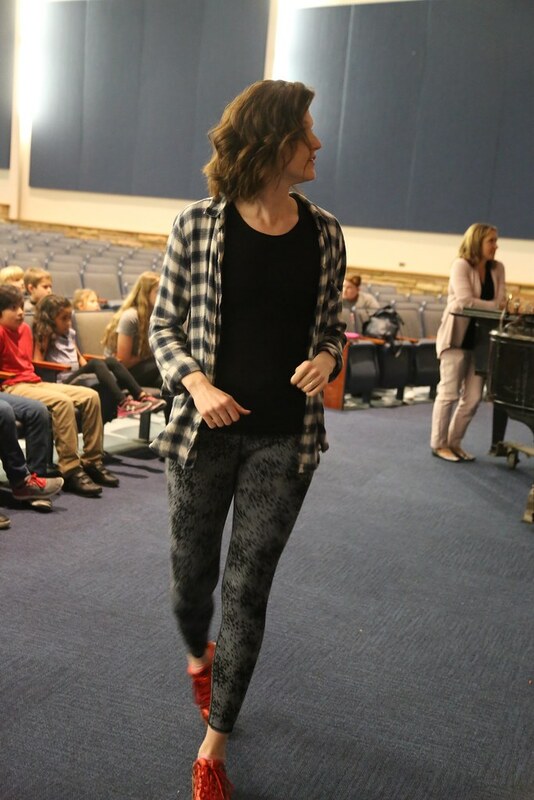 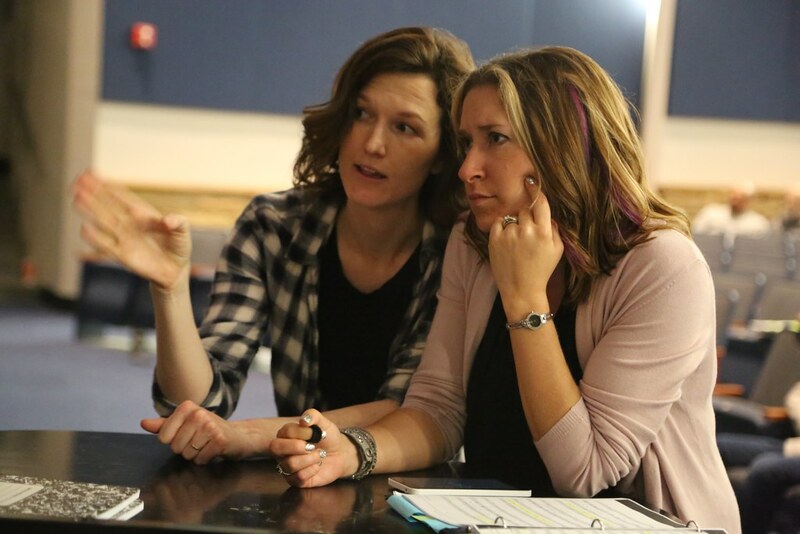 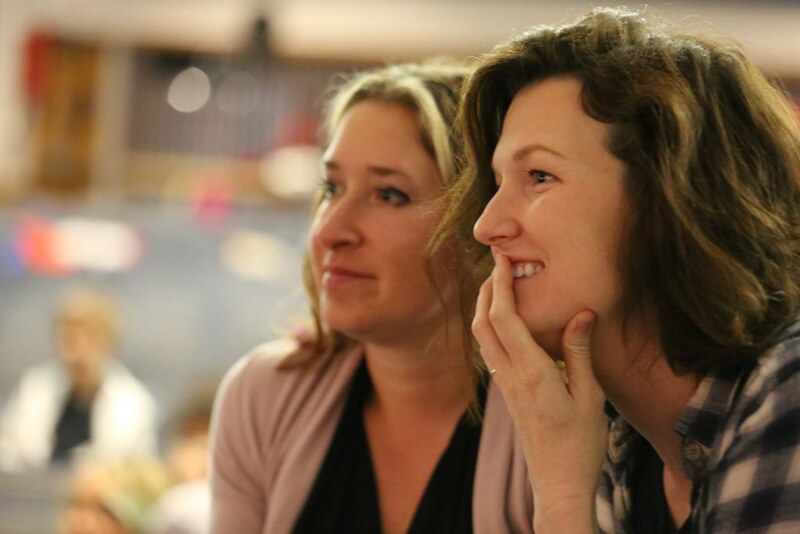 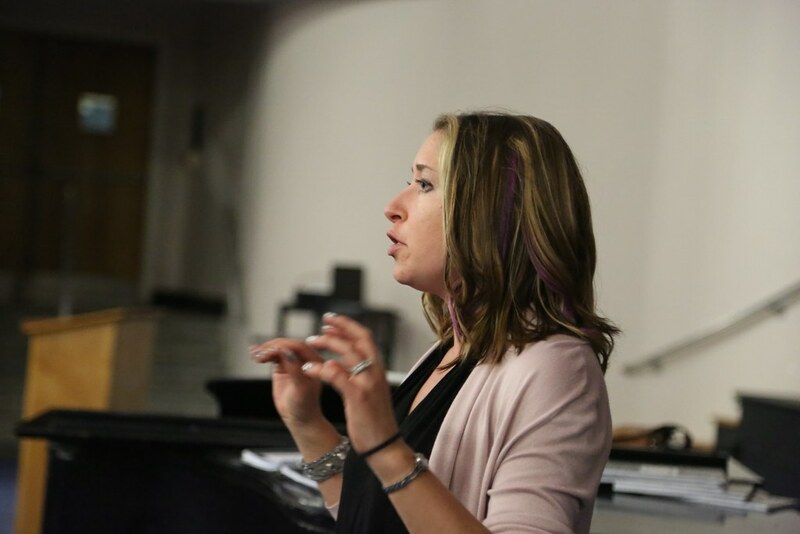 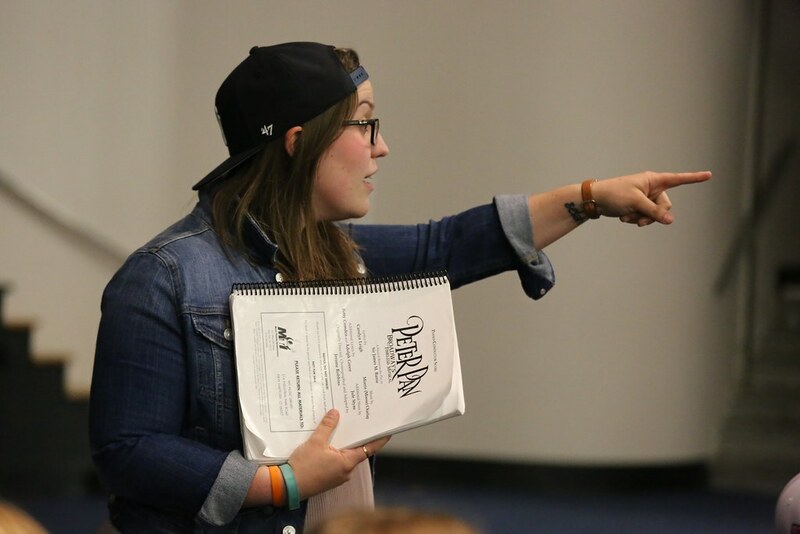 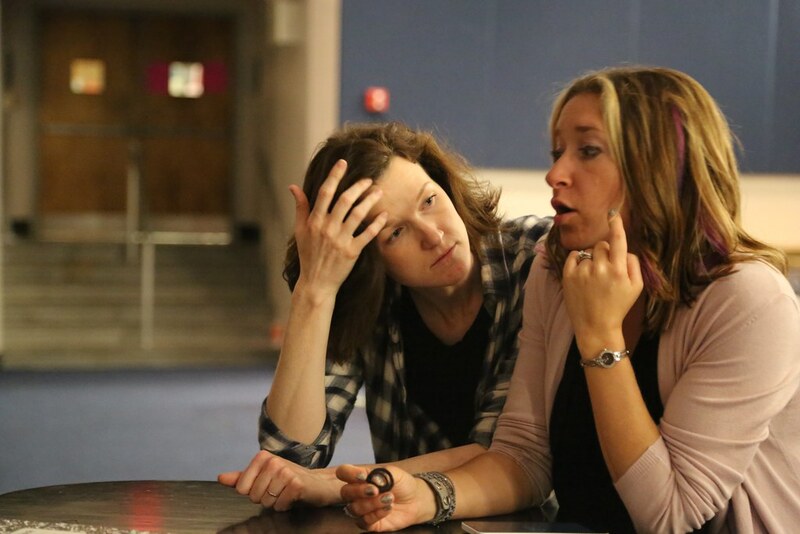 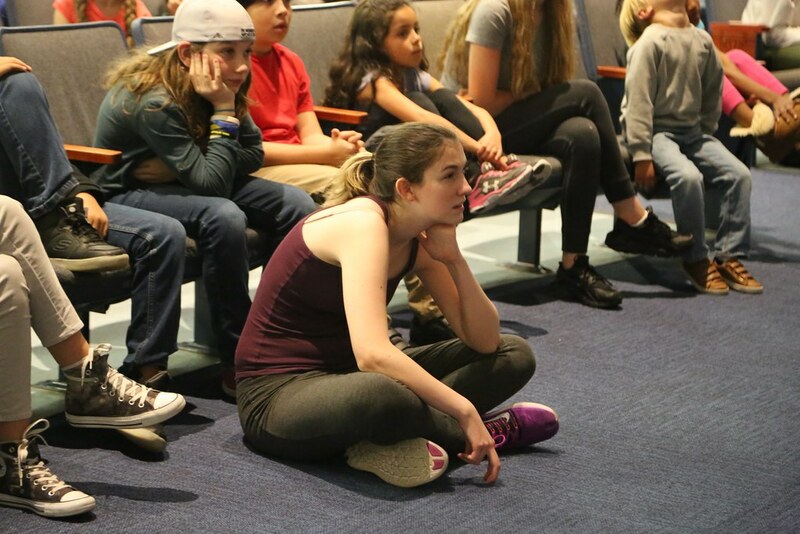 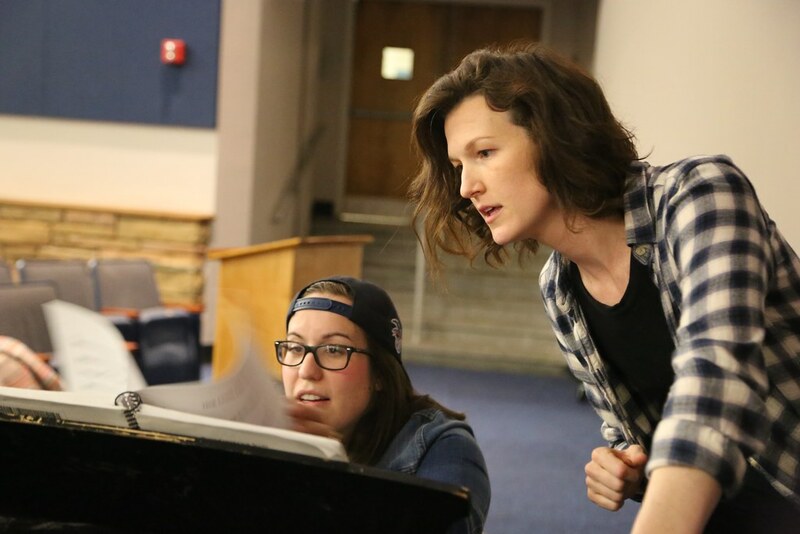 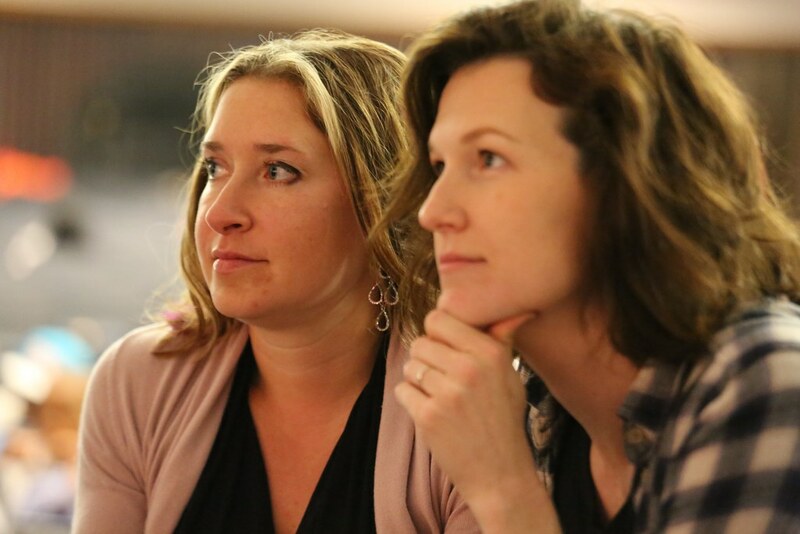 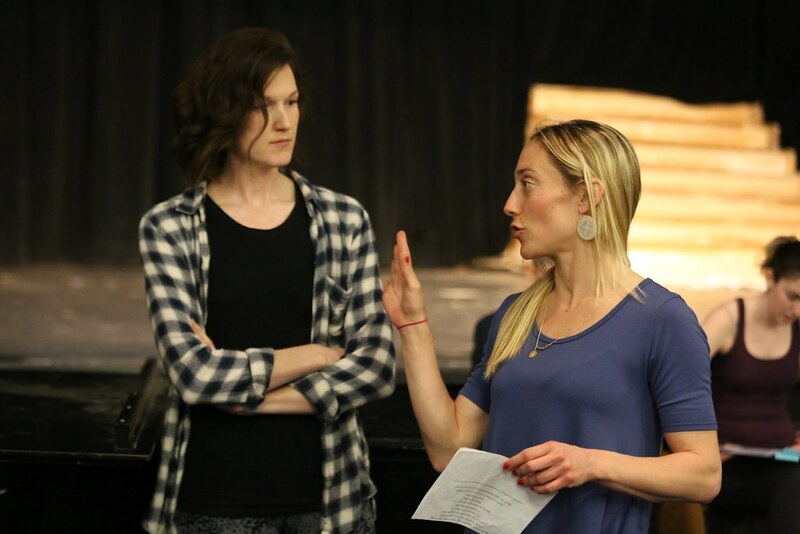 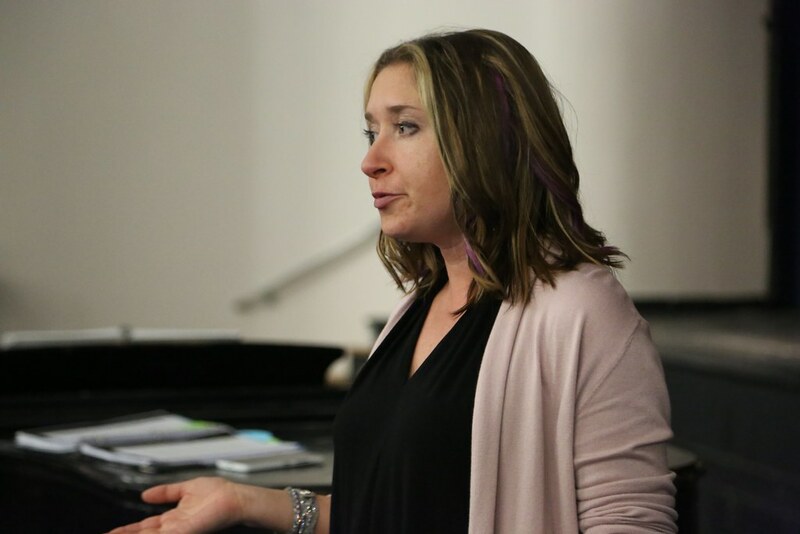 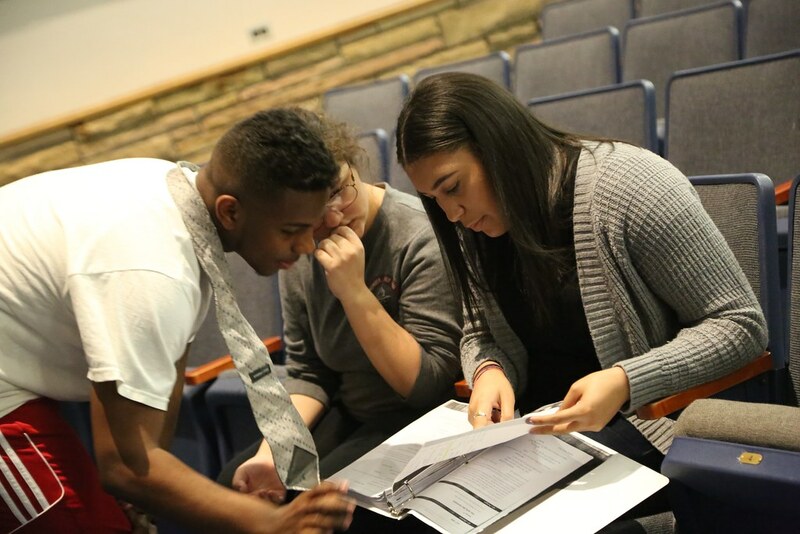 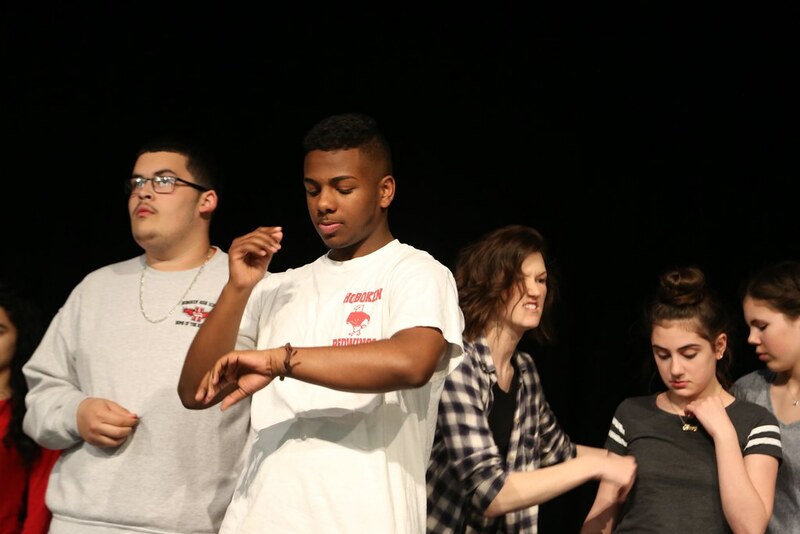 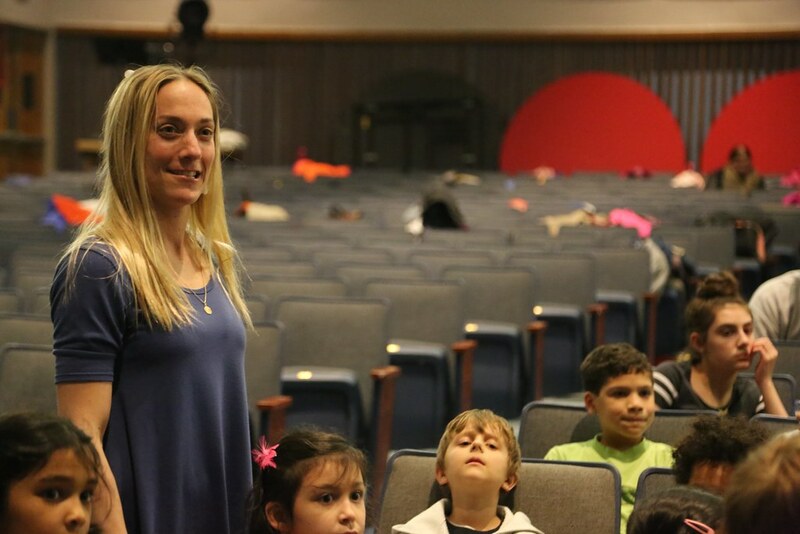 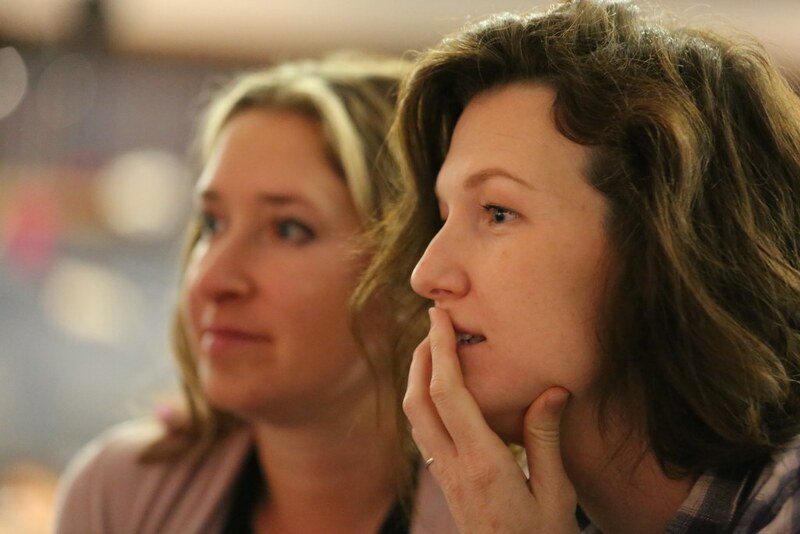 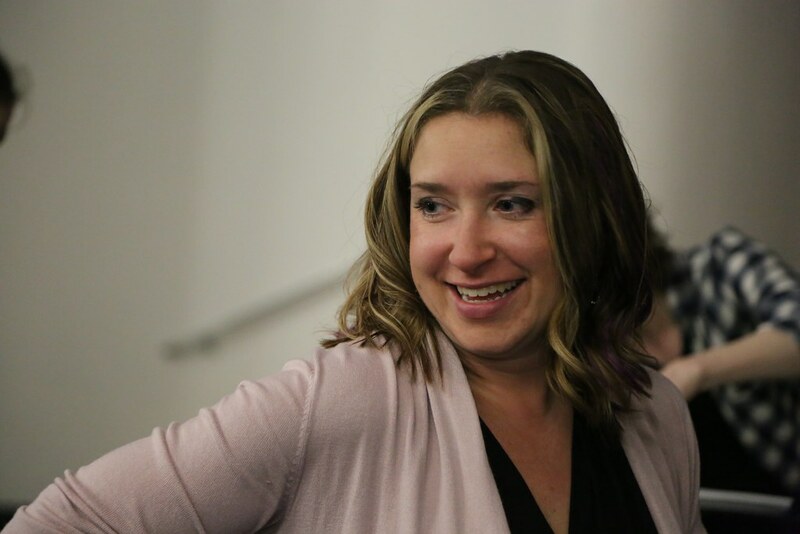 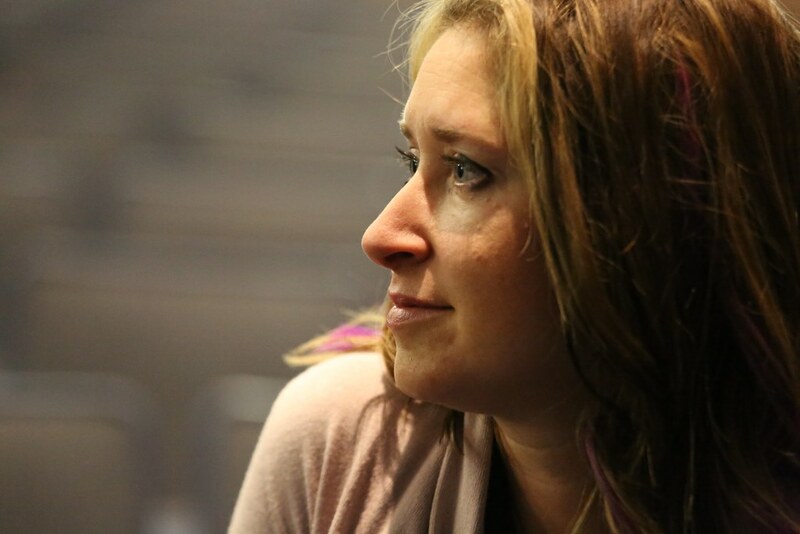 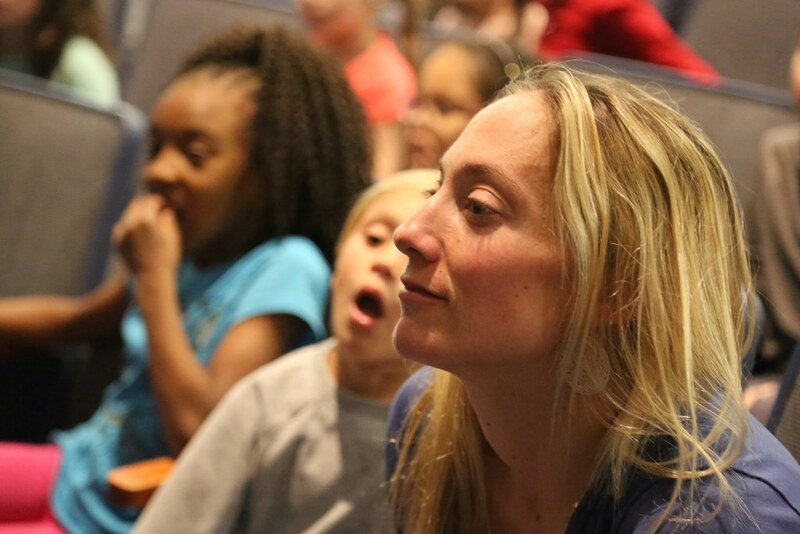 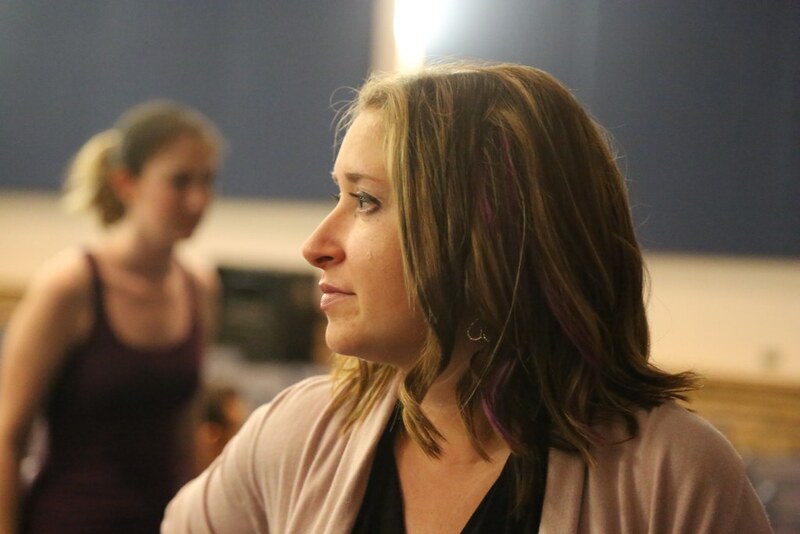 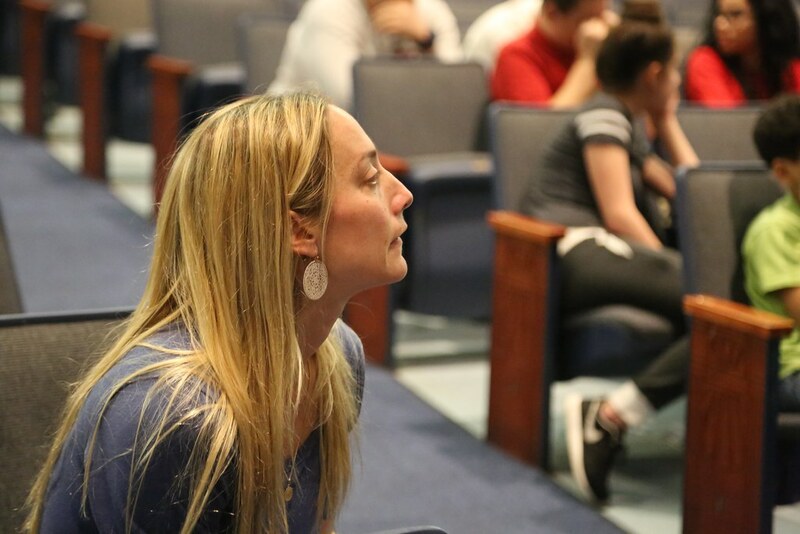 Theater director Danielle Miller is joined by only two other teachers to tackle this monumental task. 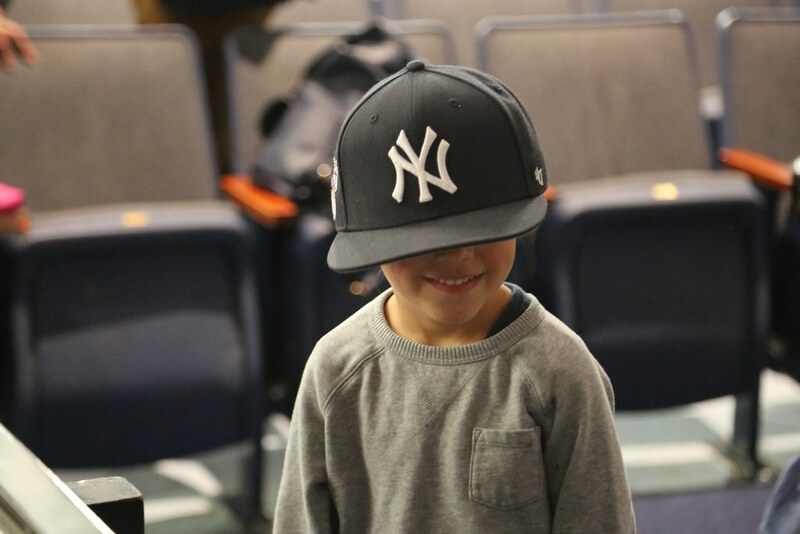 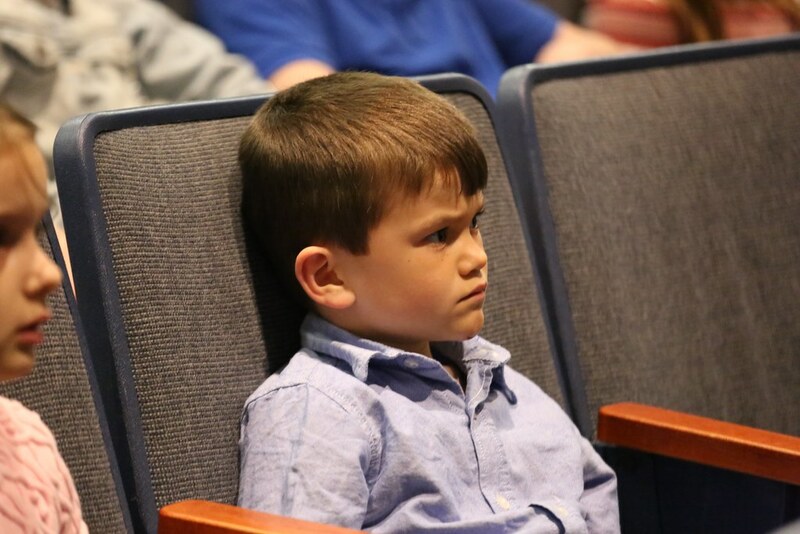 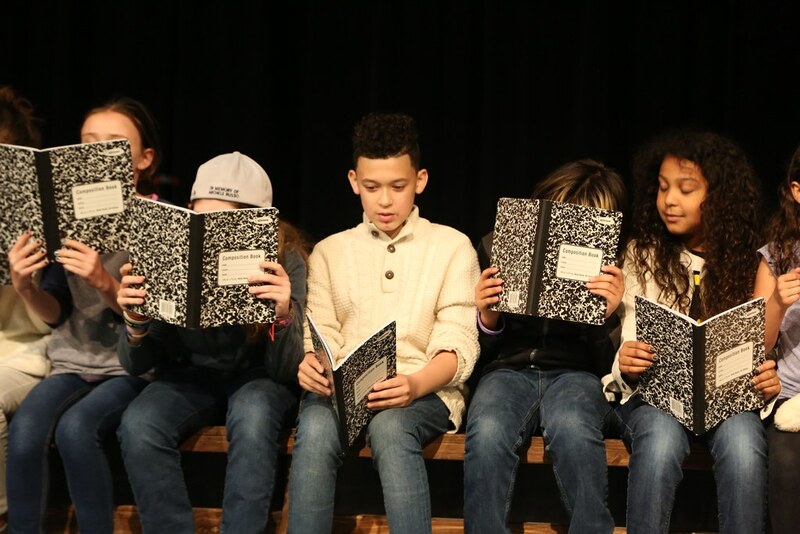 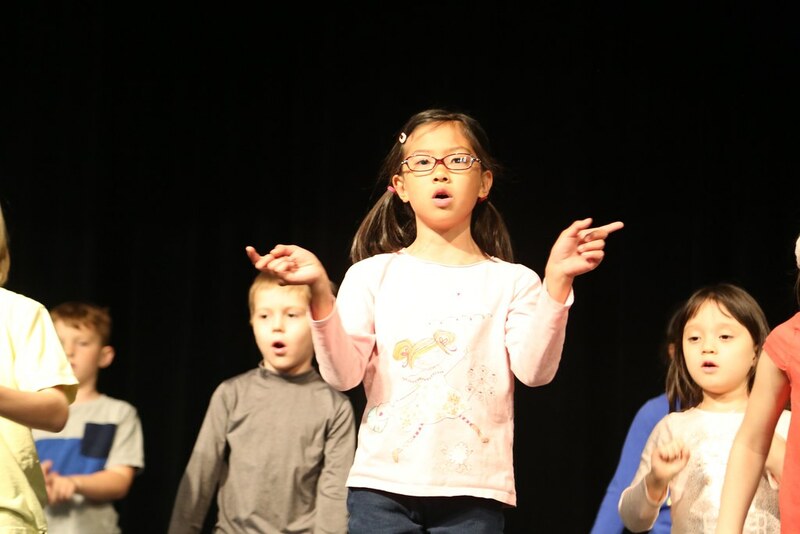 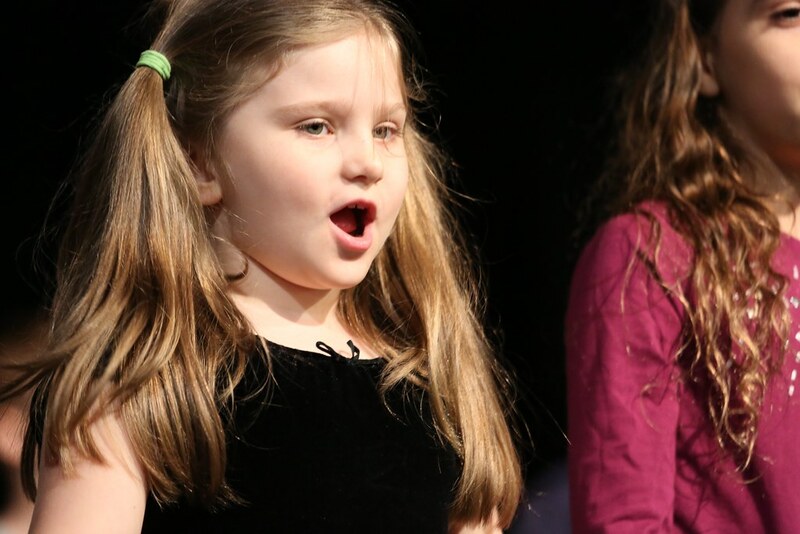 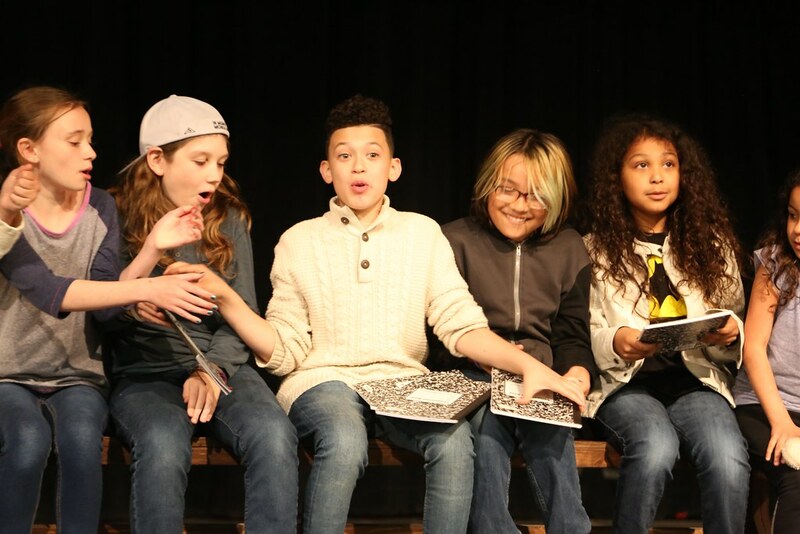 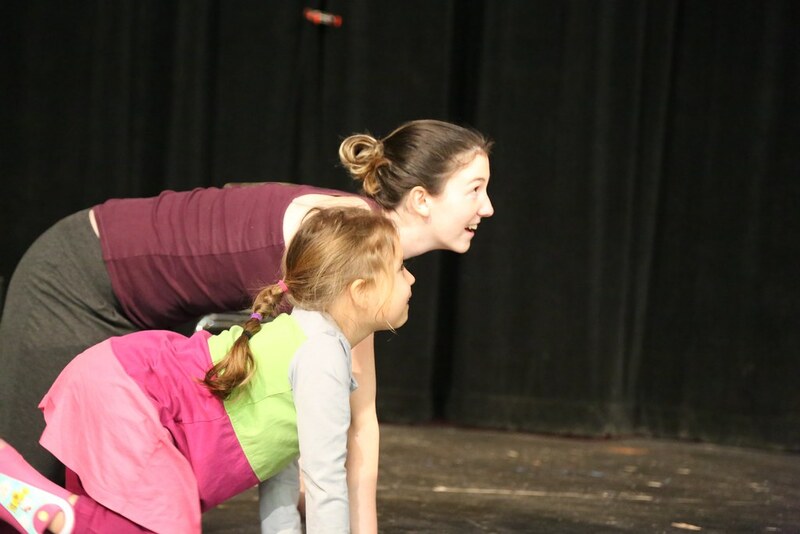 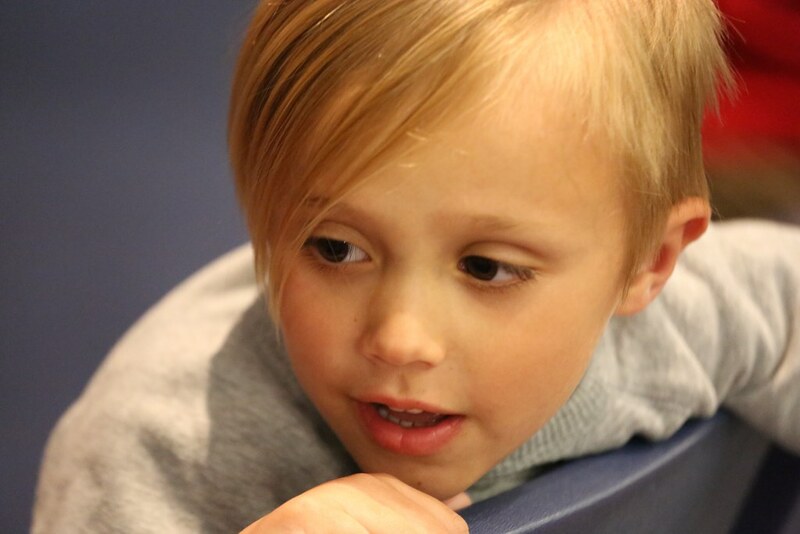 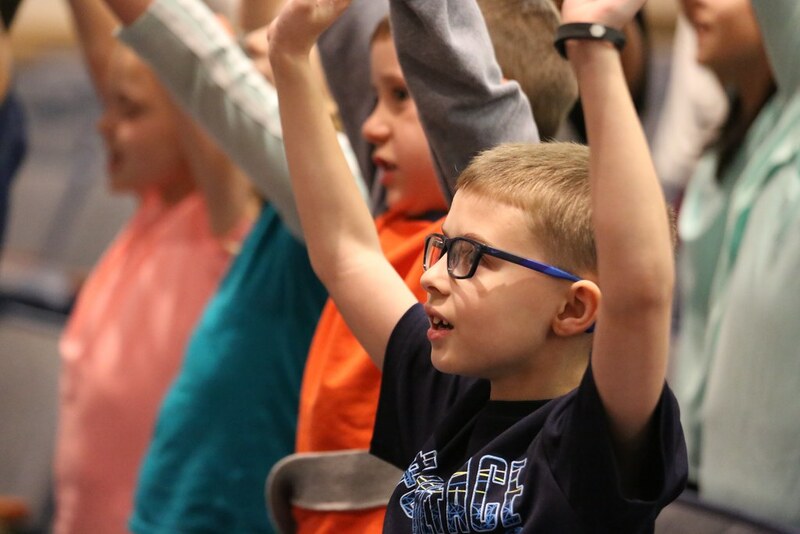 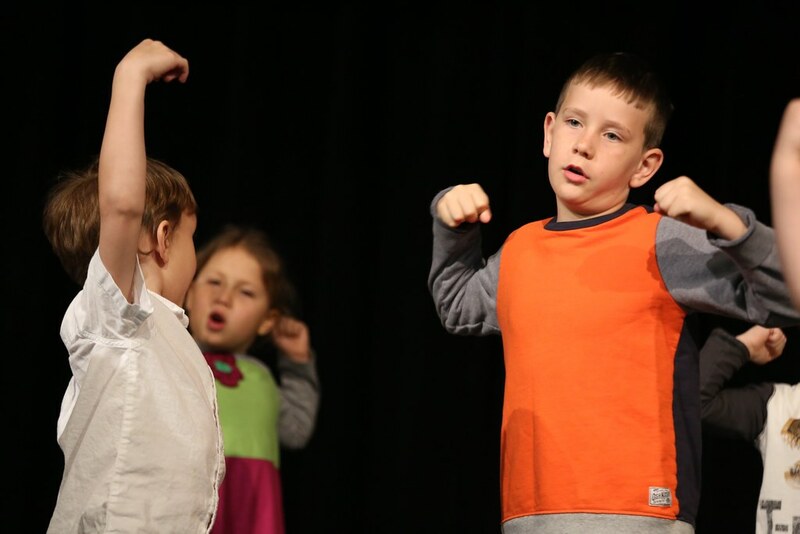 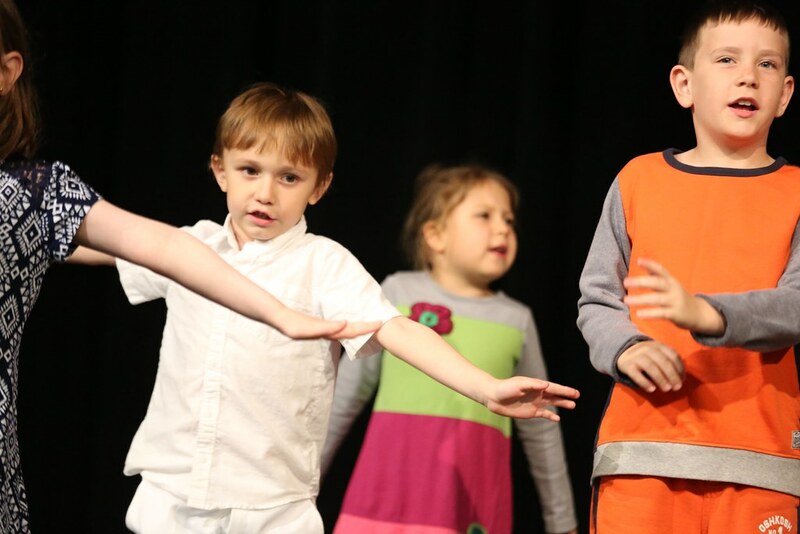 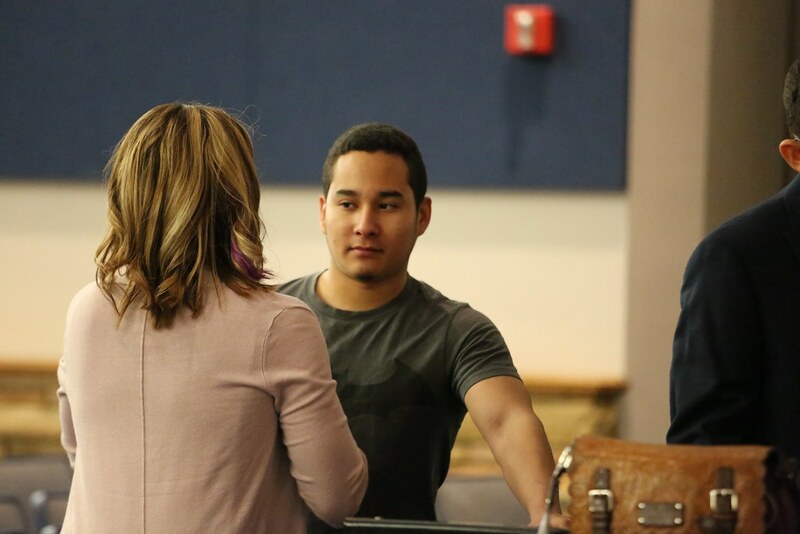 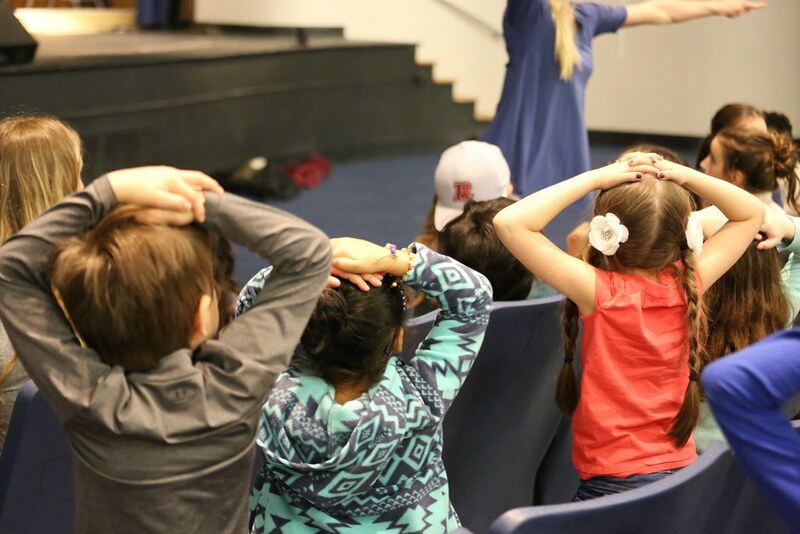 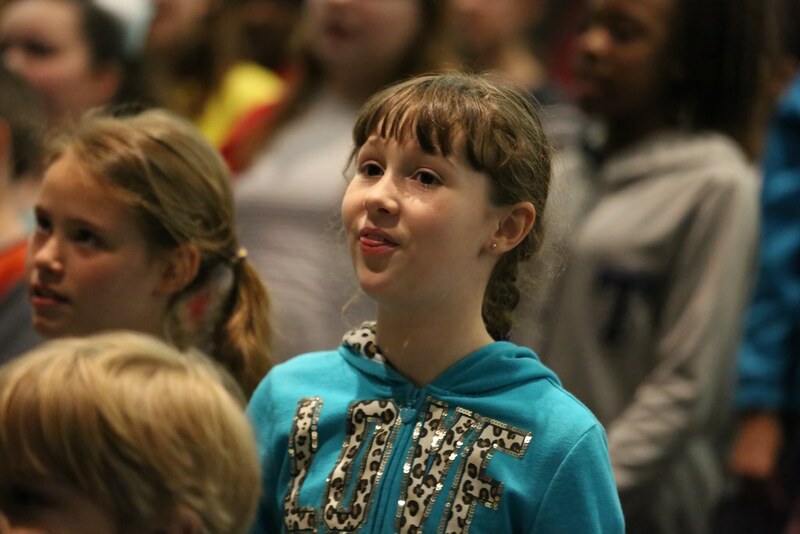 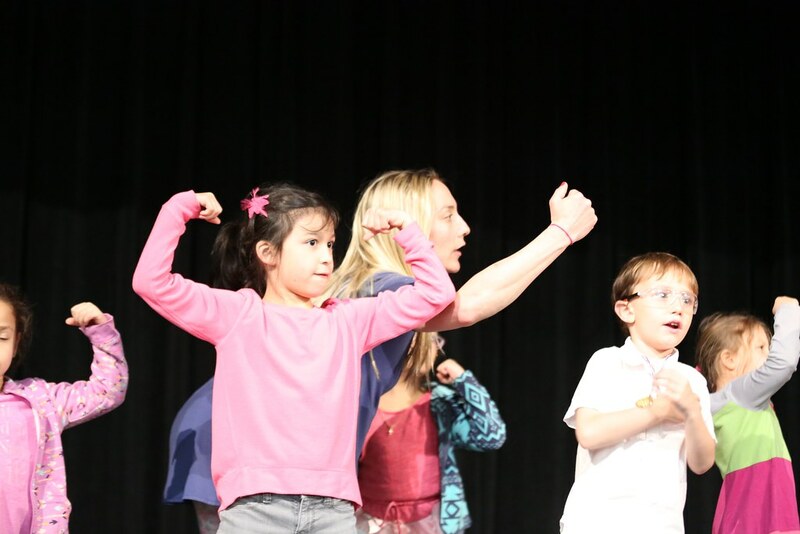 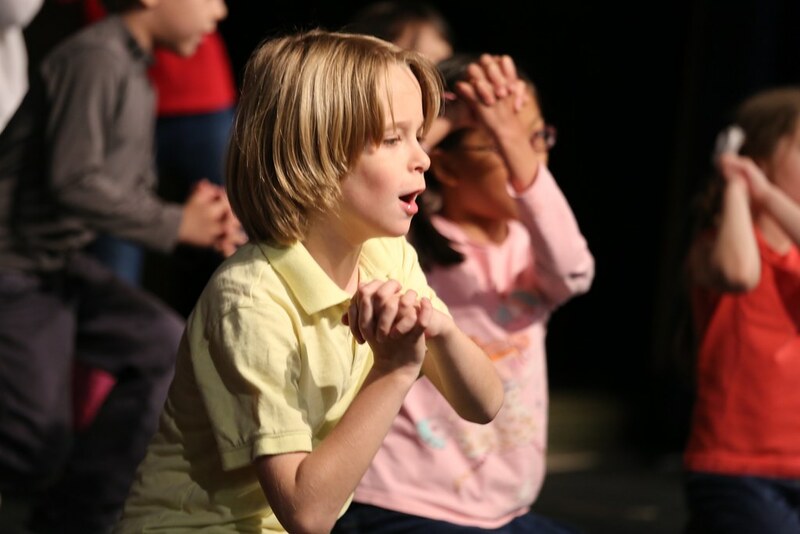 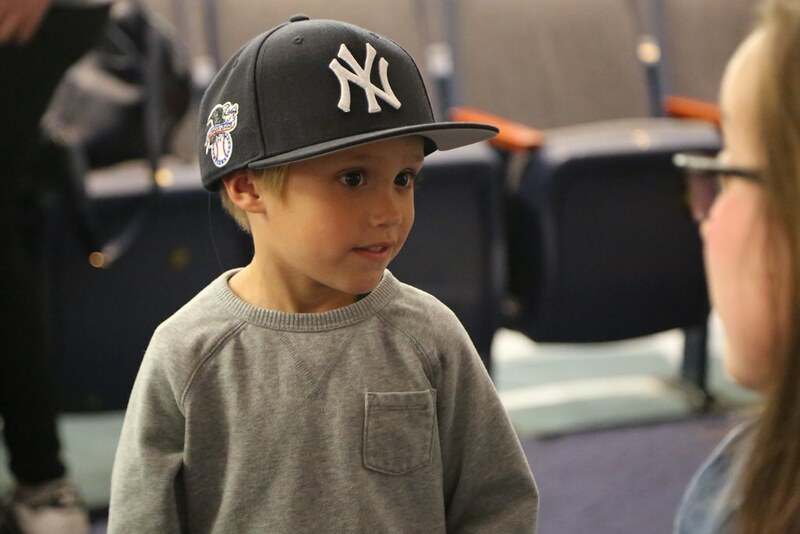 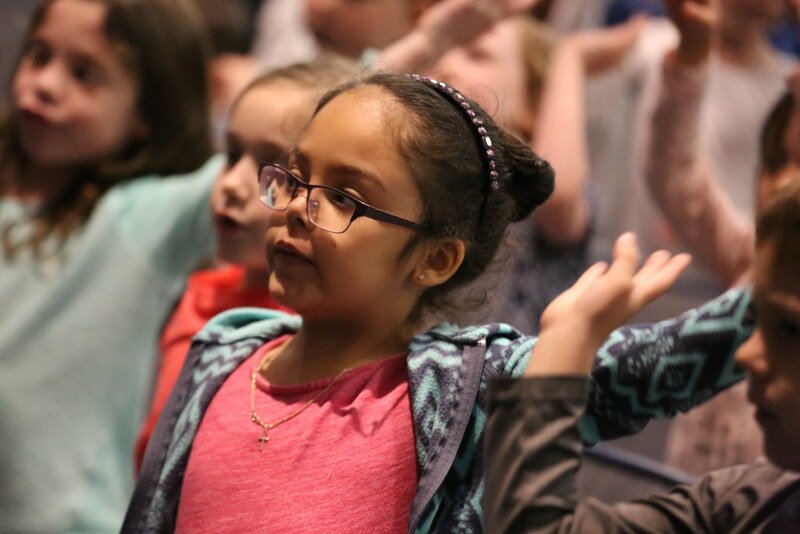 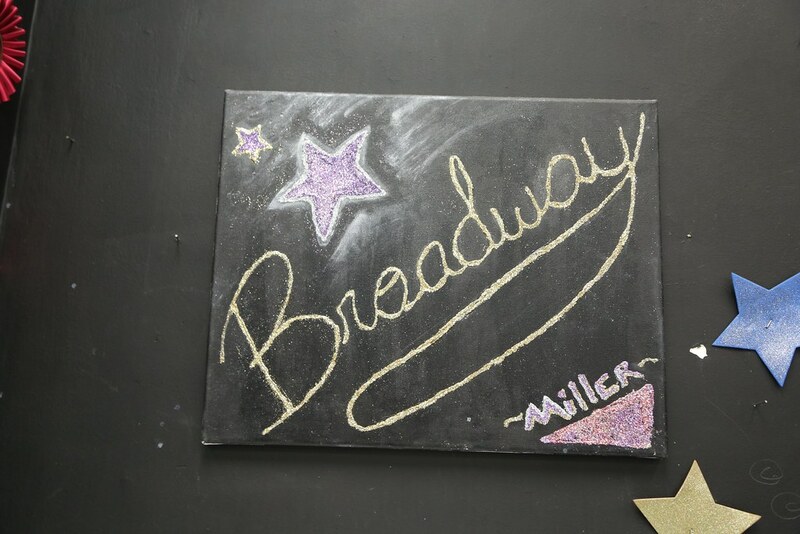 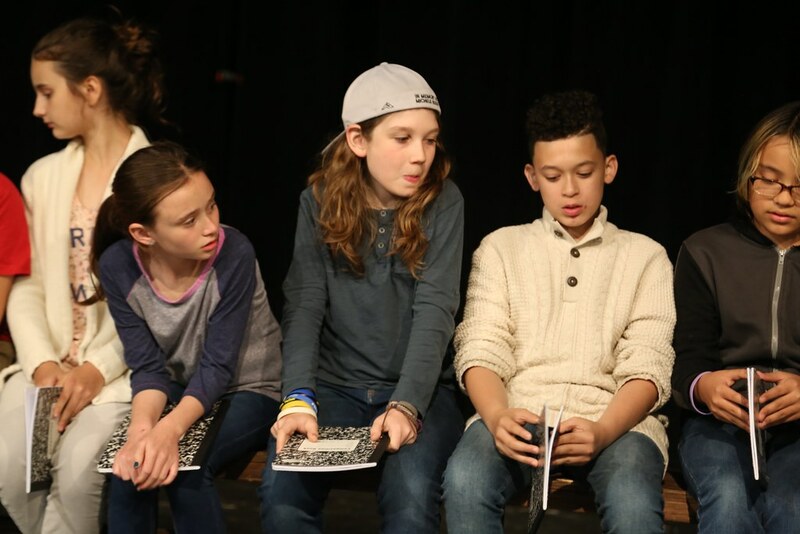 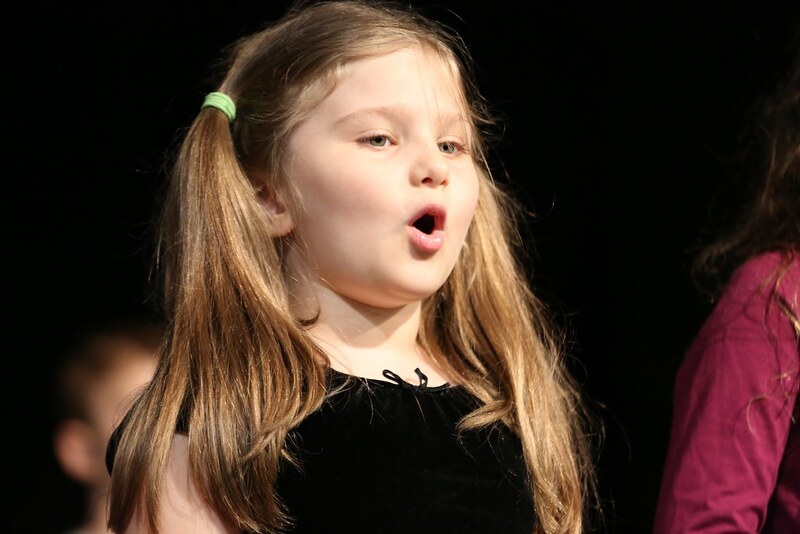 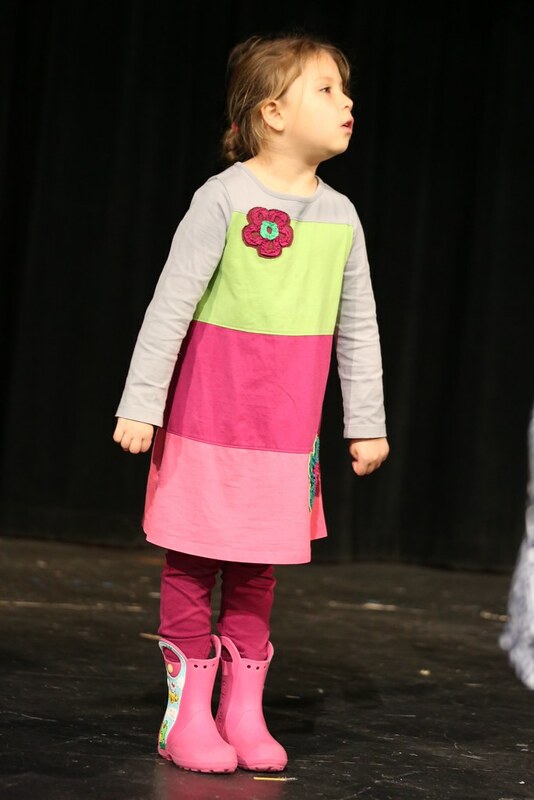 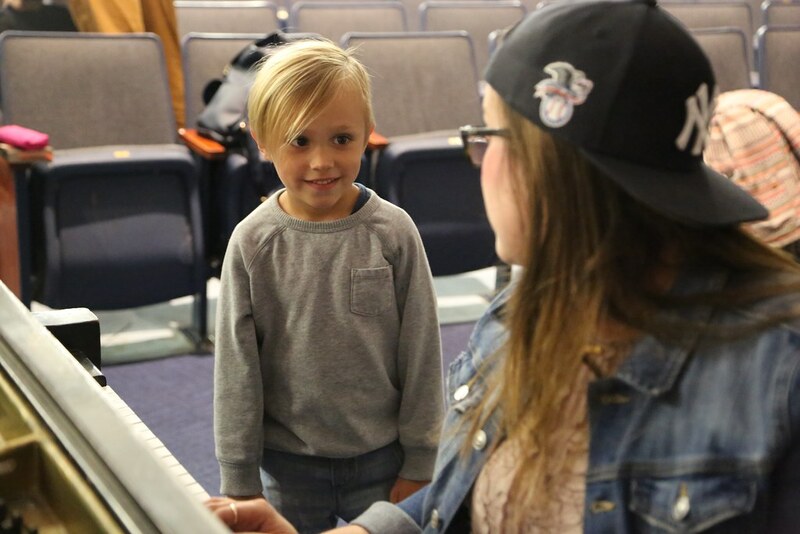 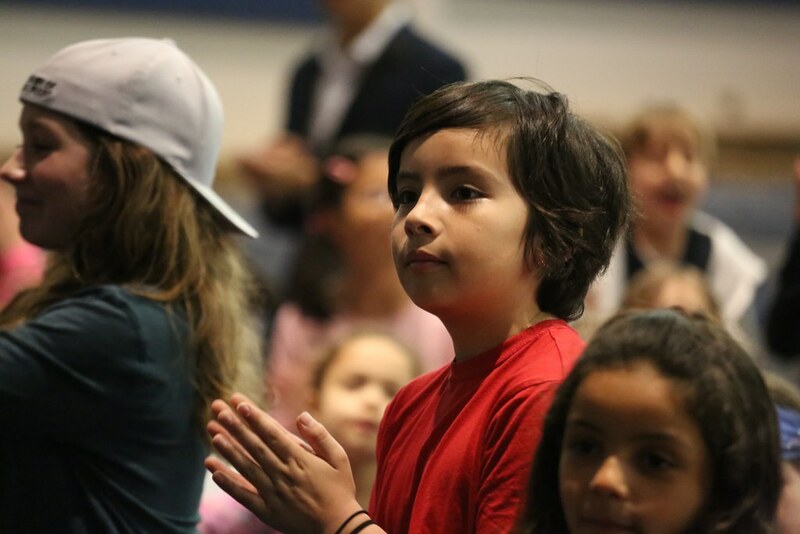 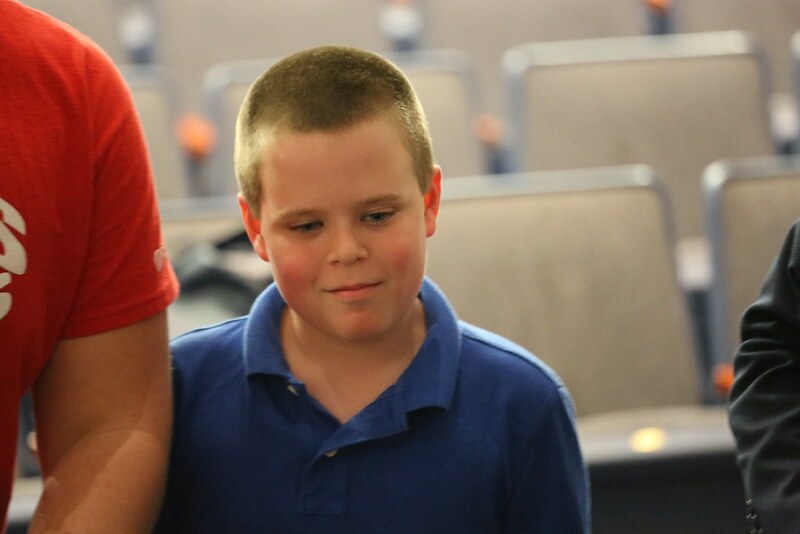 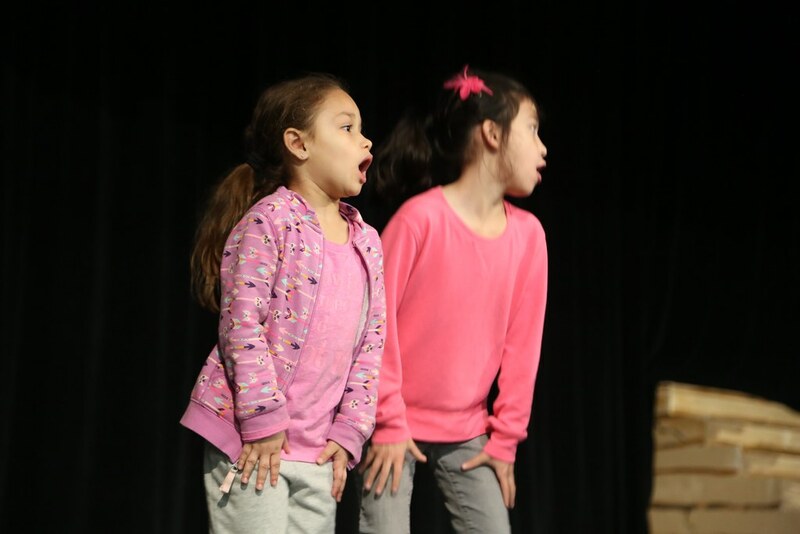 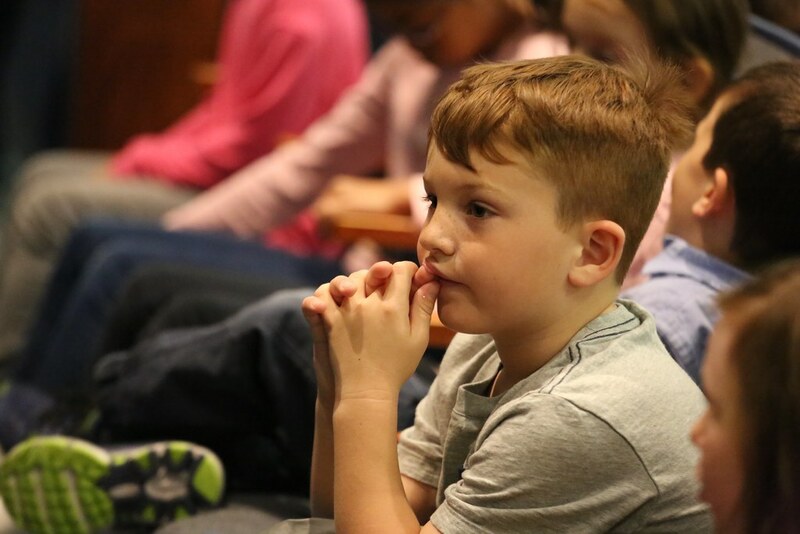 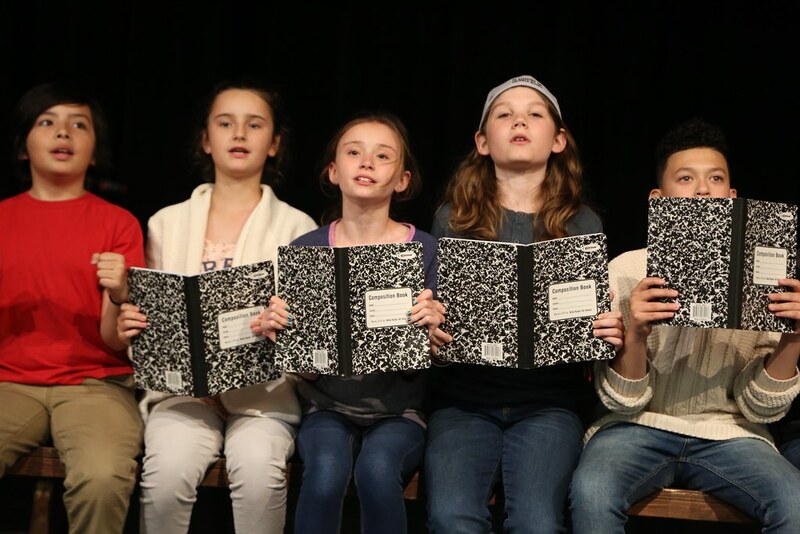 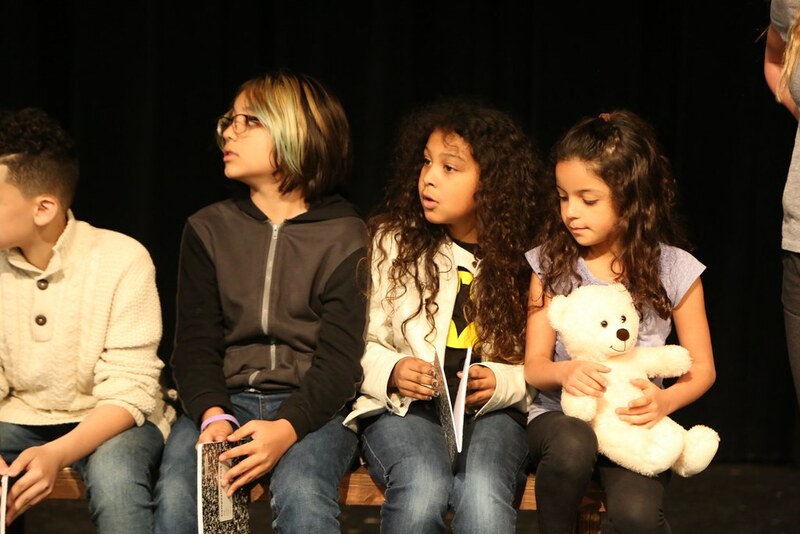 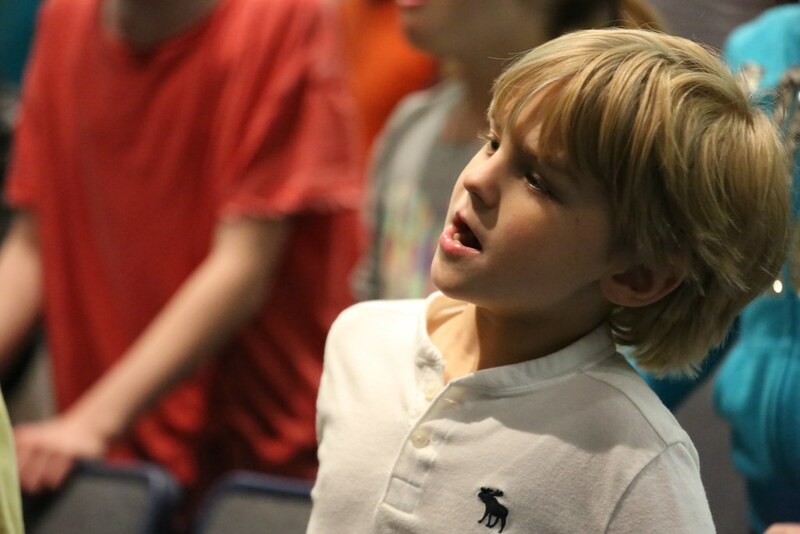 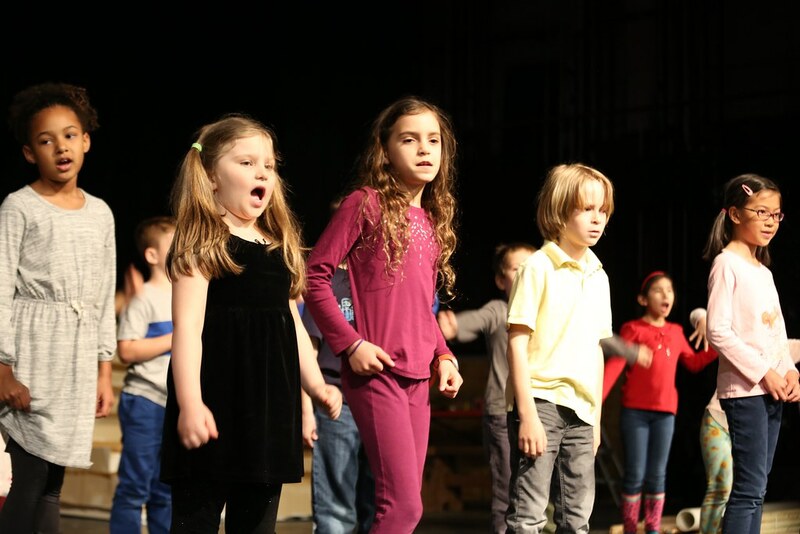 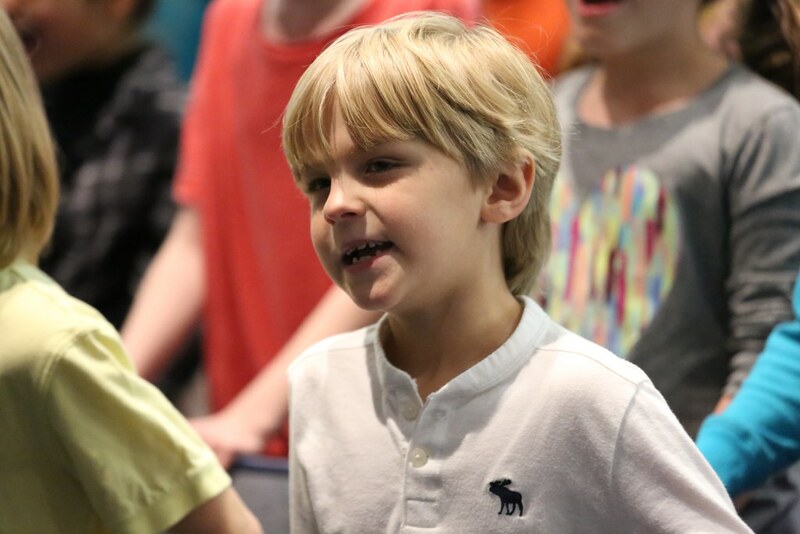 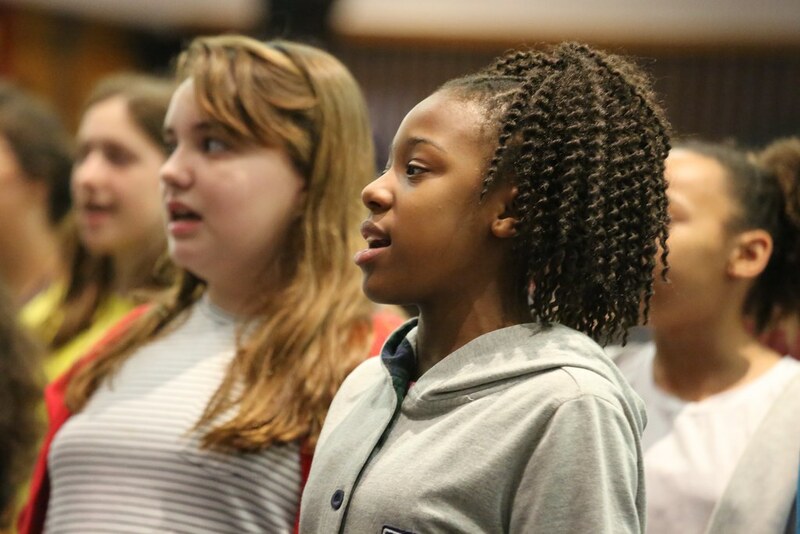 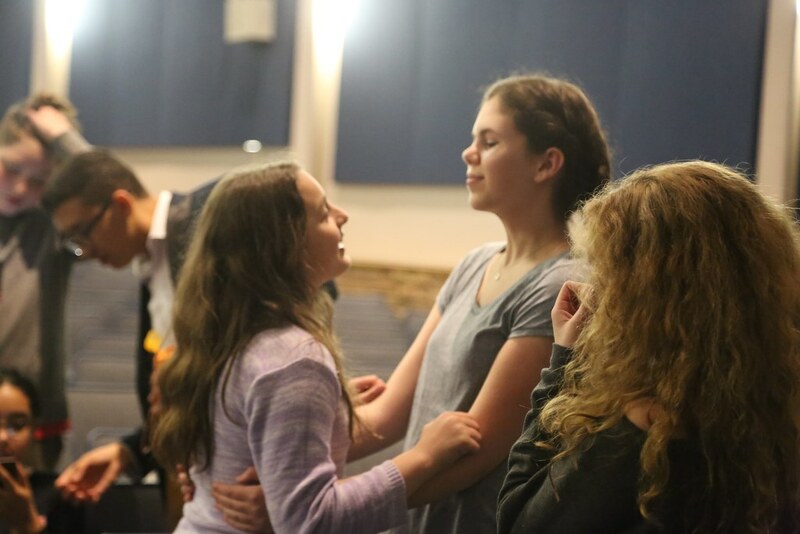 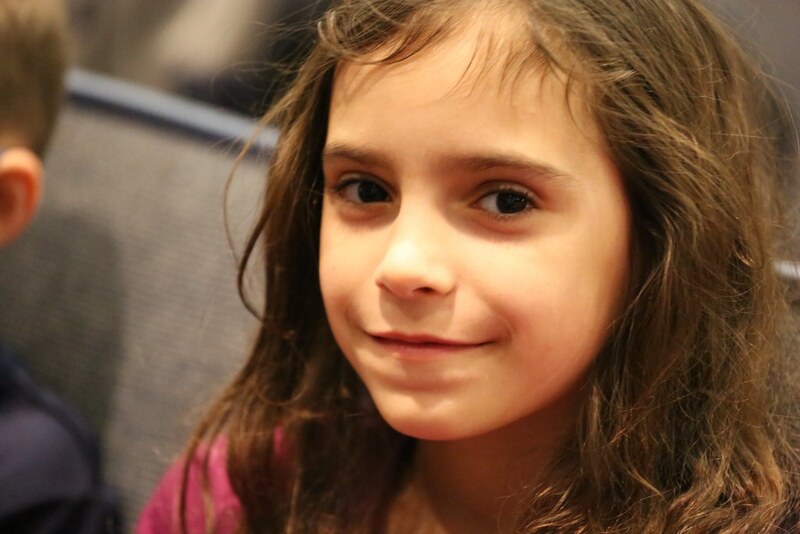 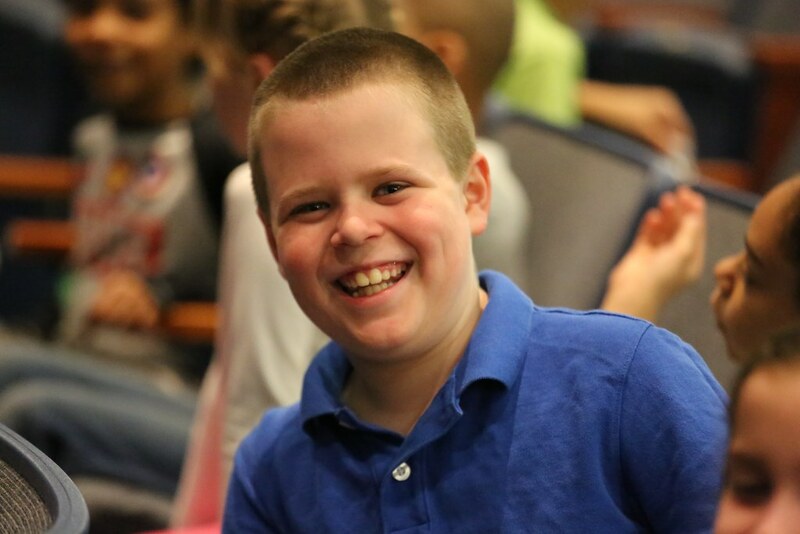 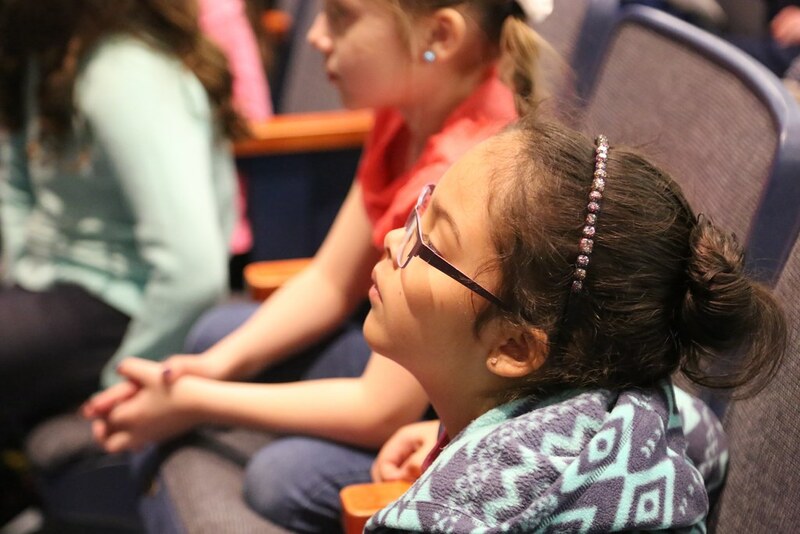 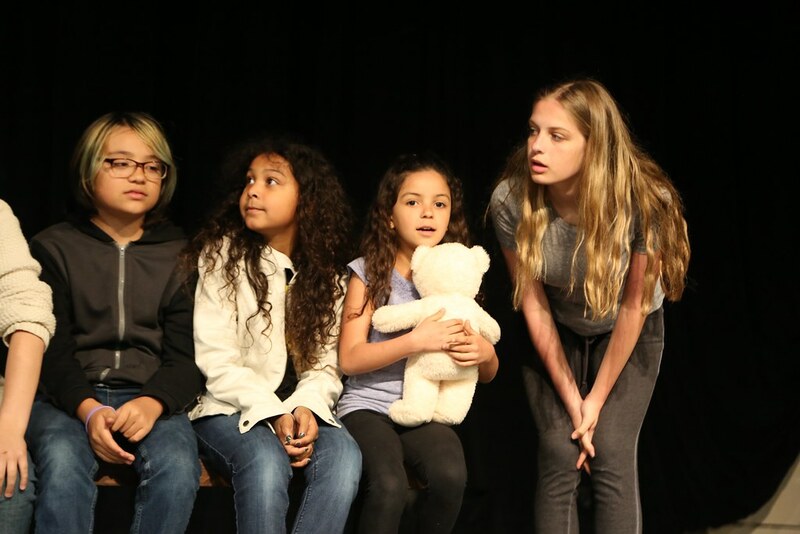 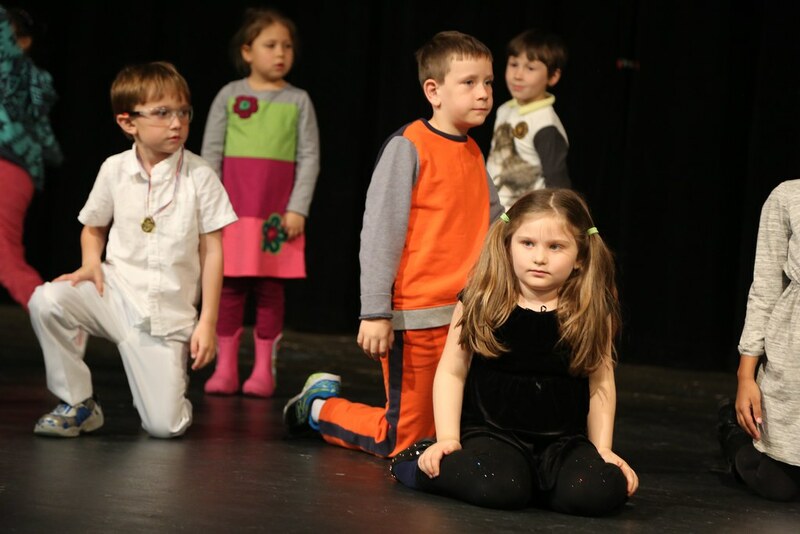 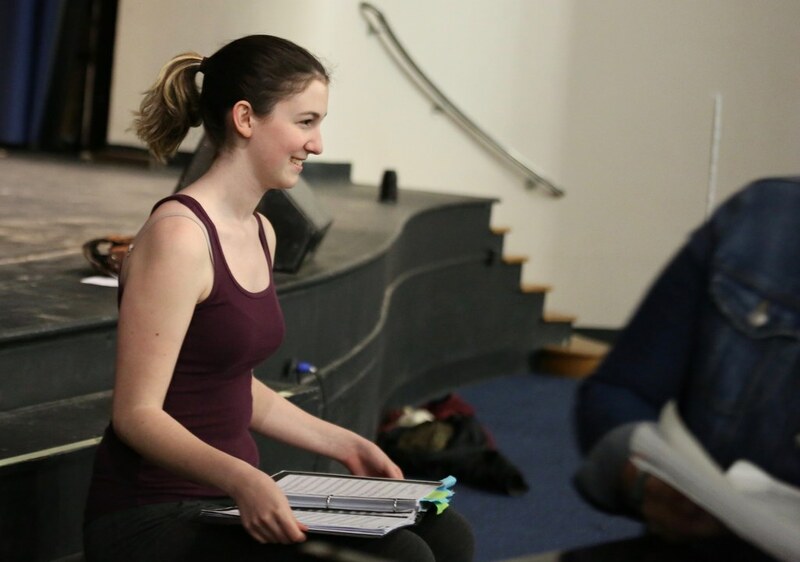 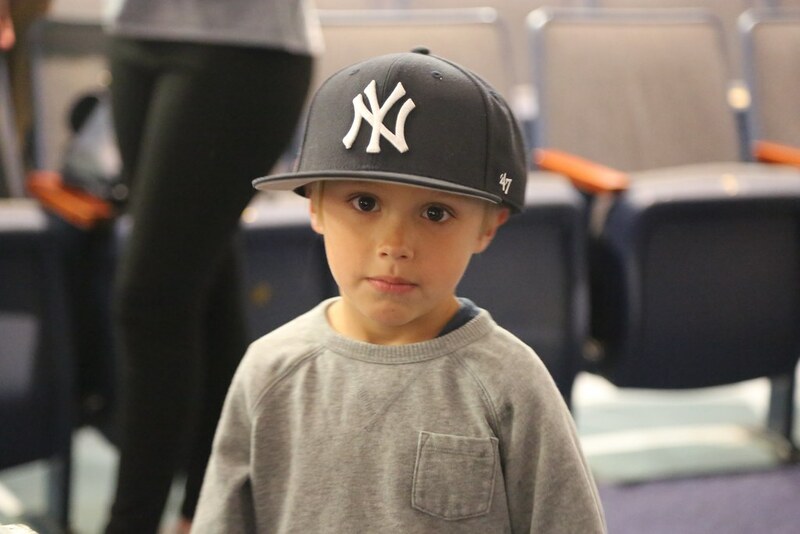 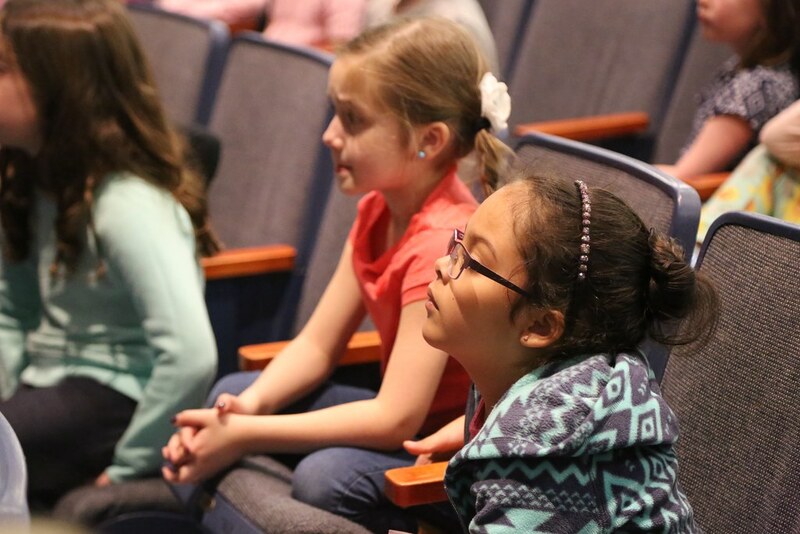 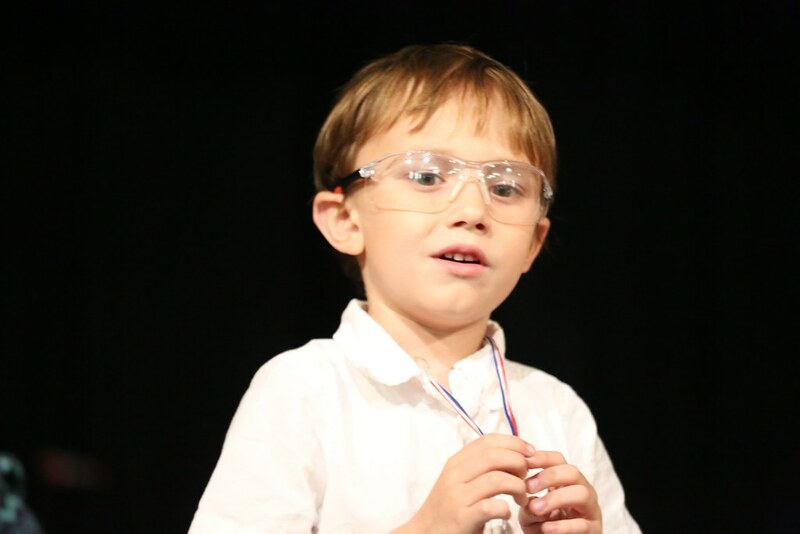 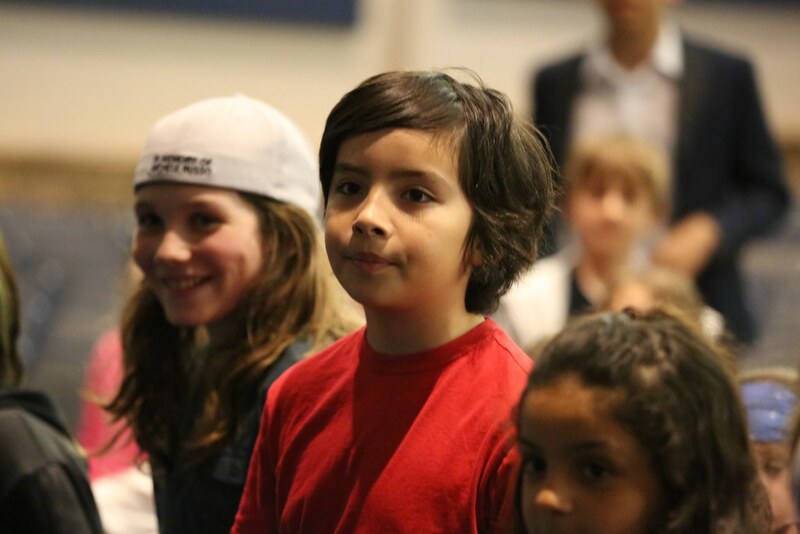 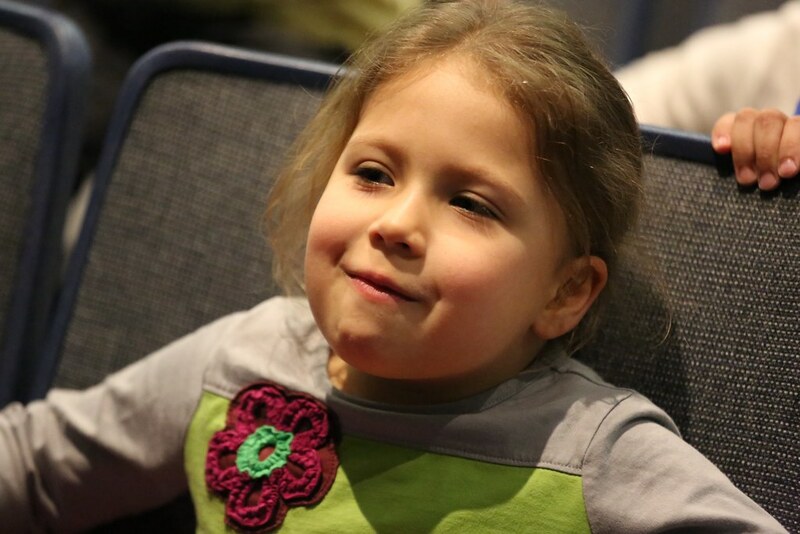 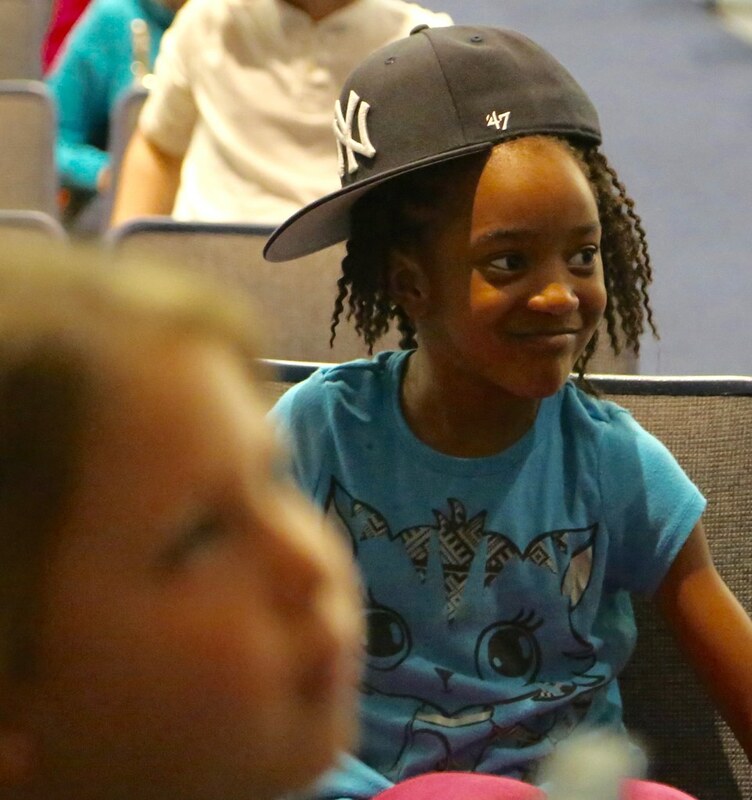 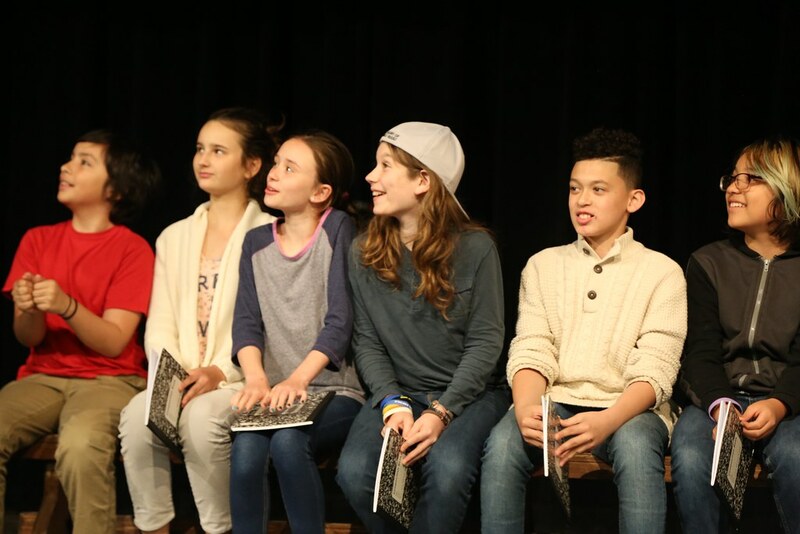 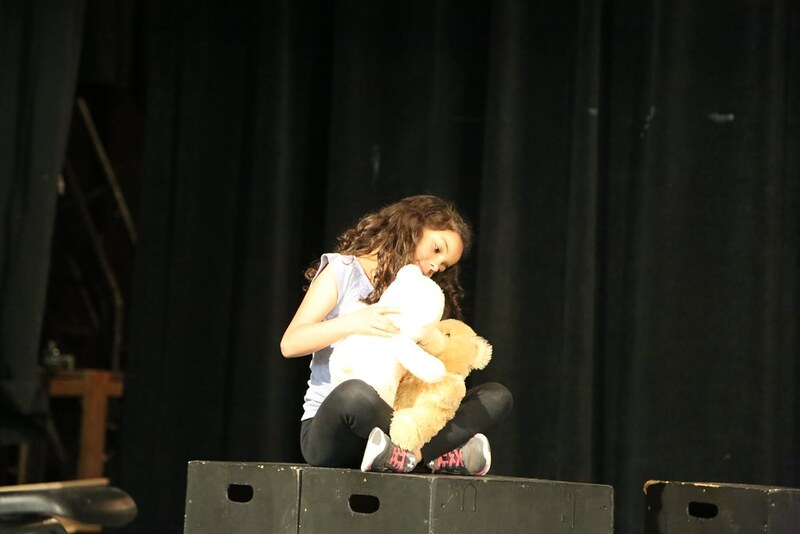 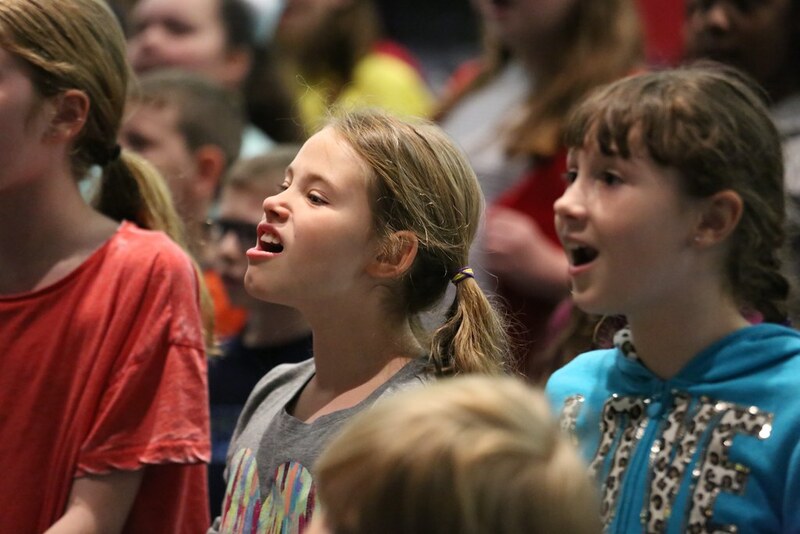 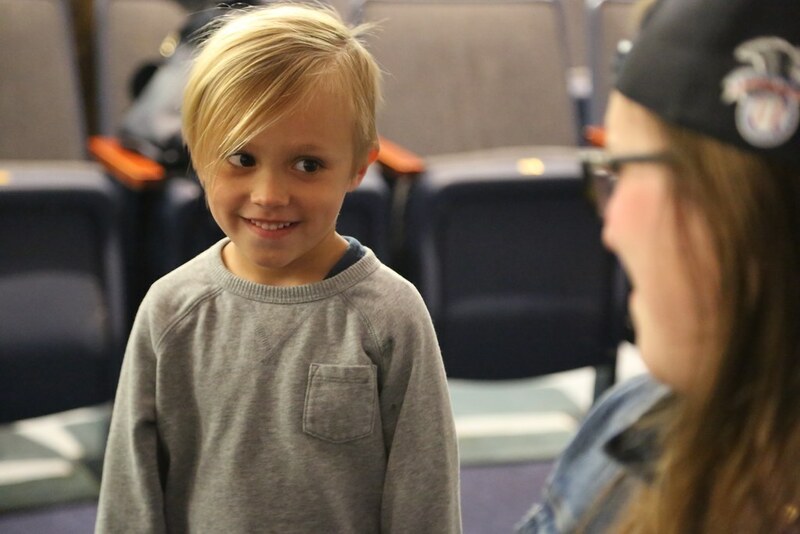 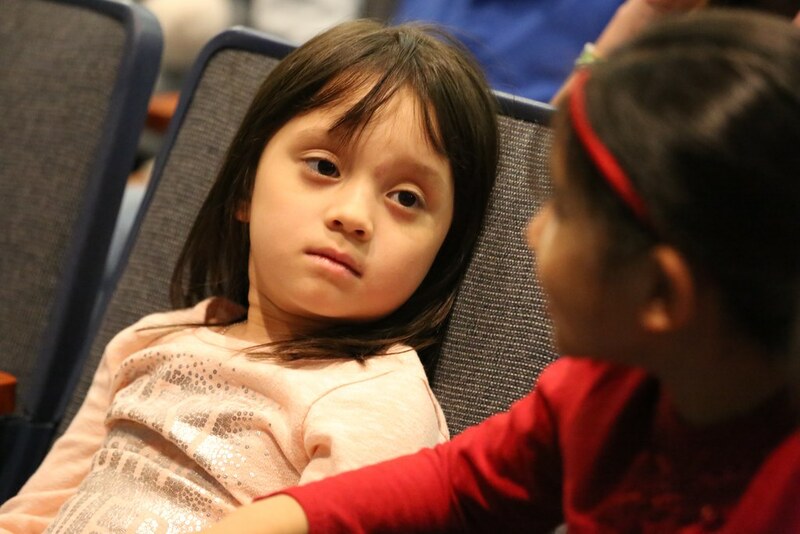 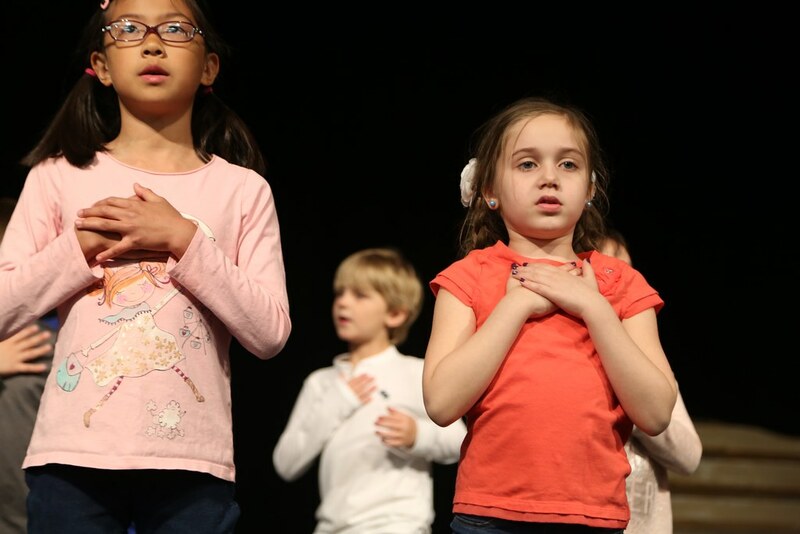 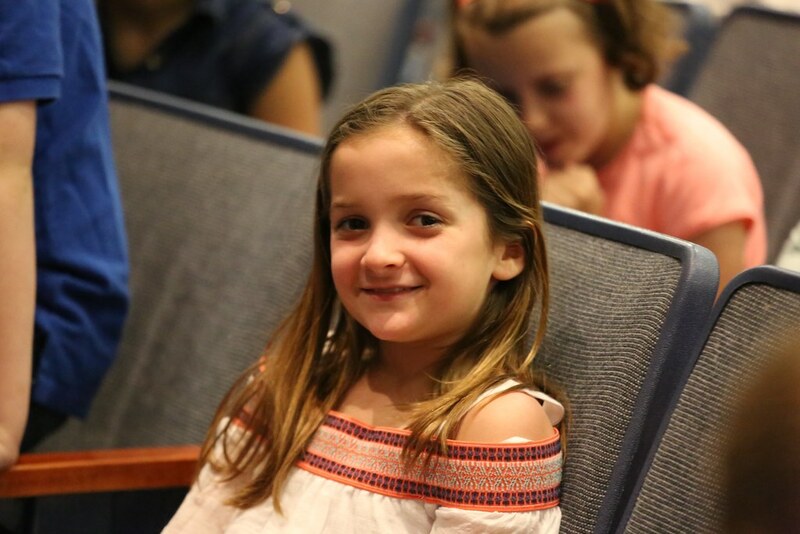 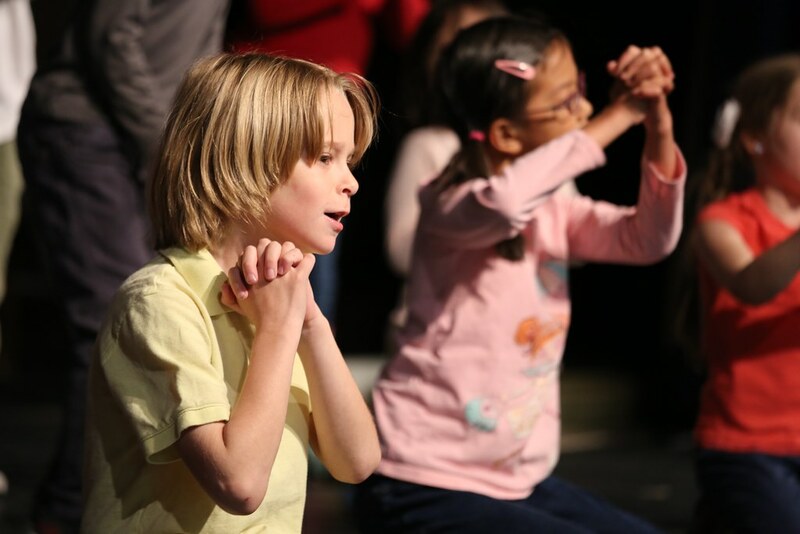 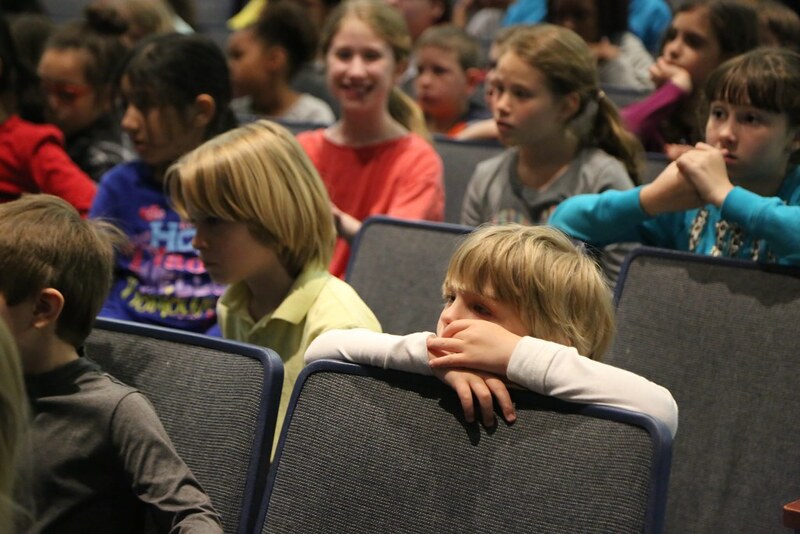 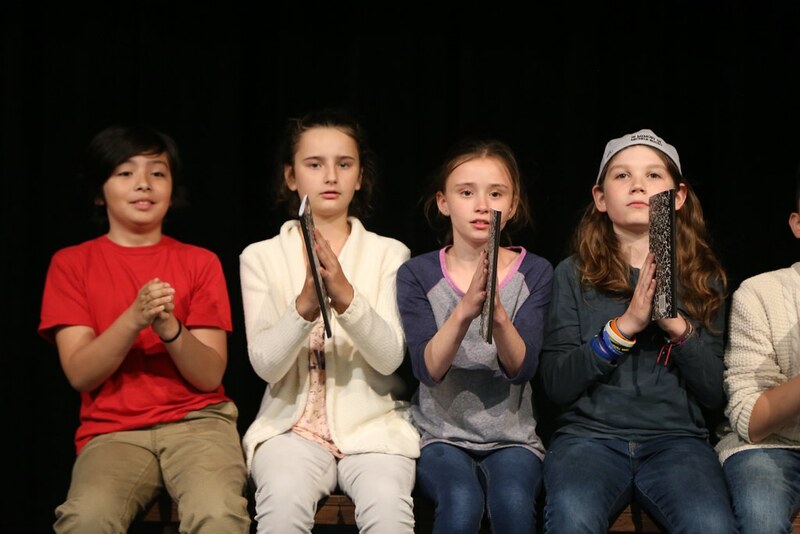 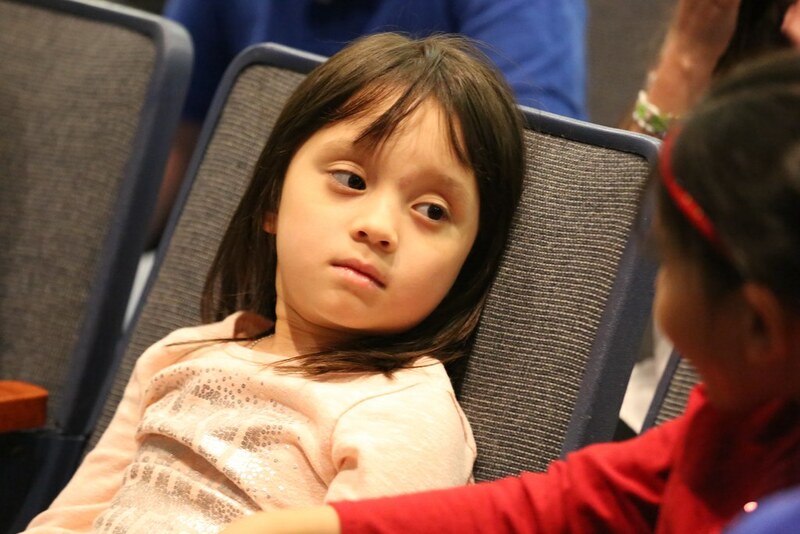 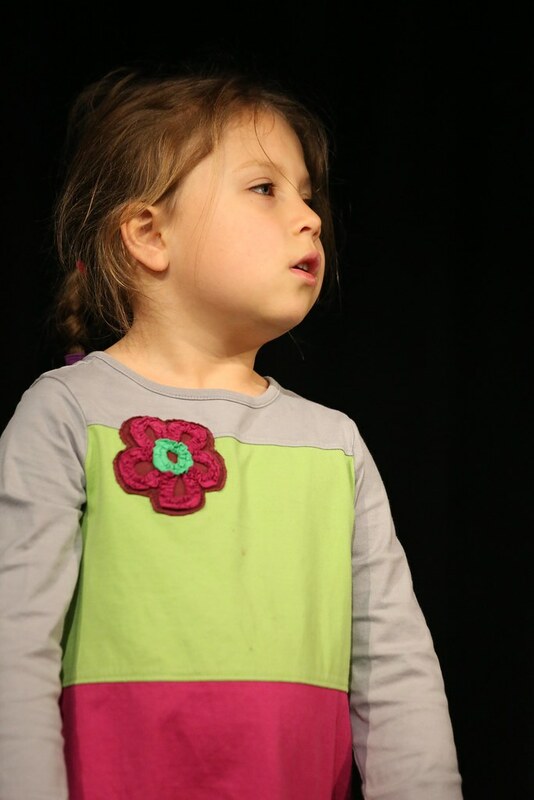 From auditions to daily rehearsals, the dedication of the school community results in life-long memories.